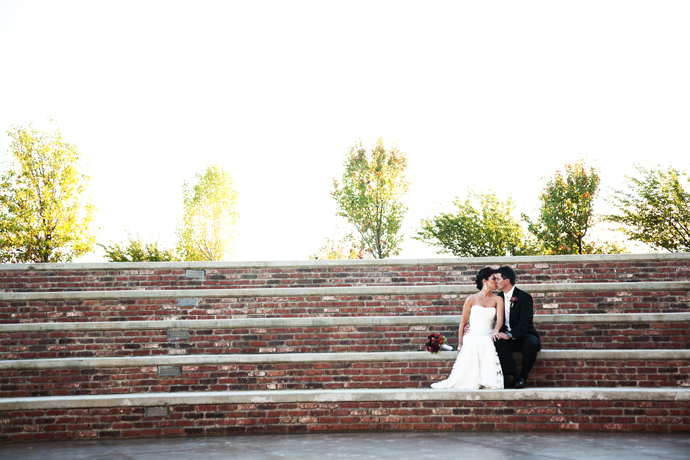 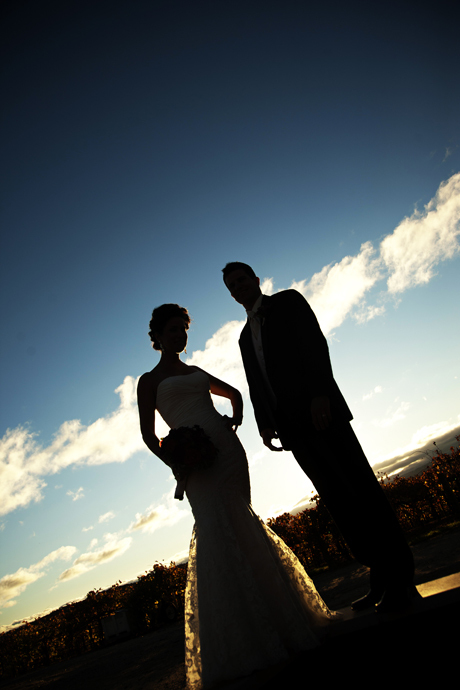 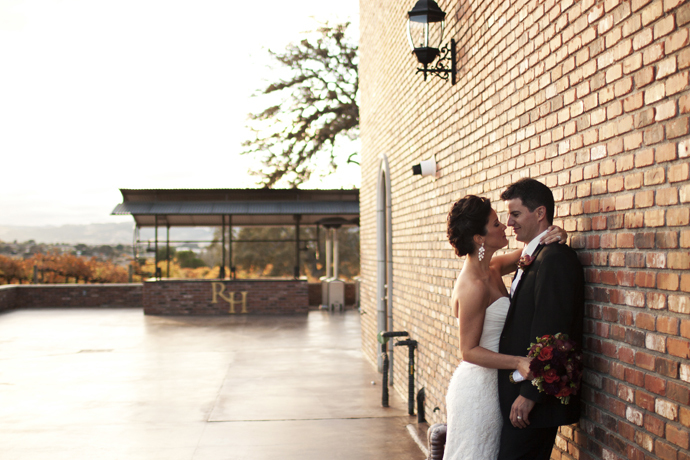 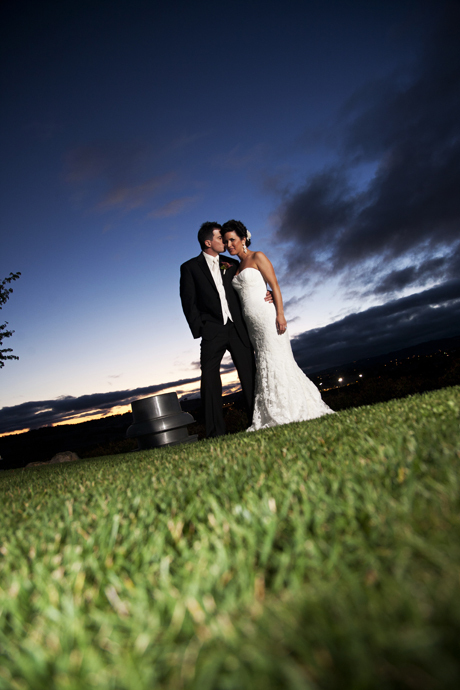 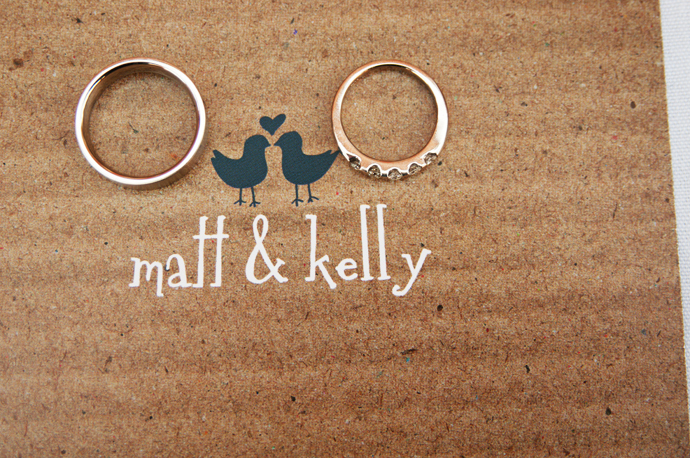 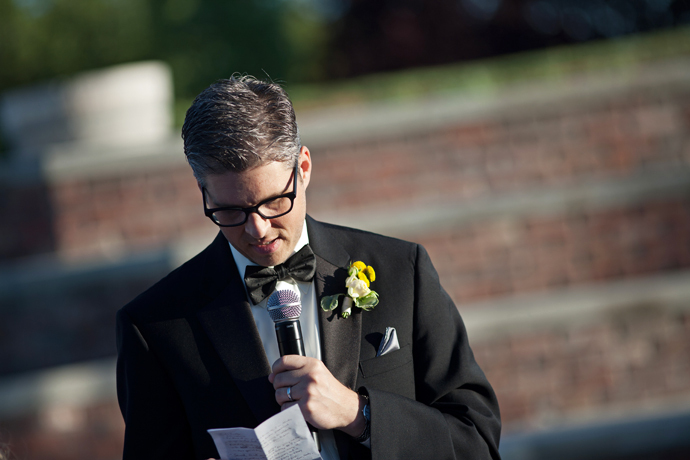 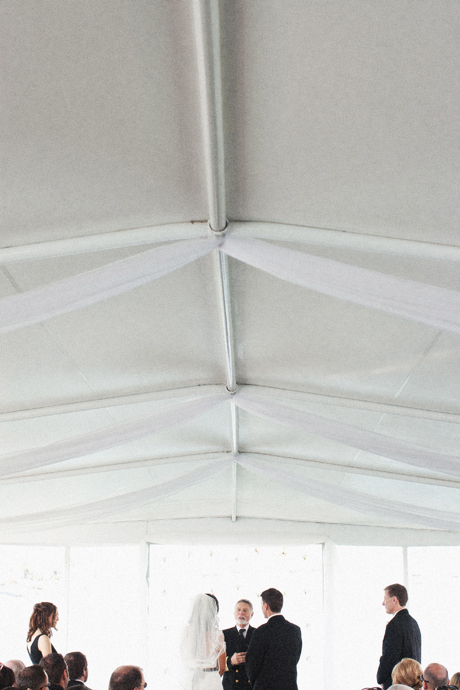 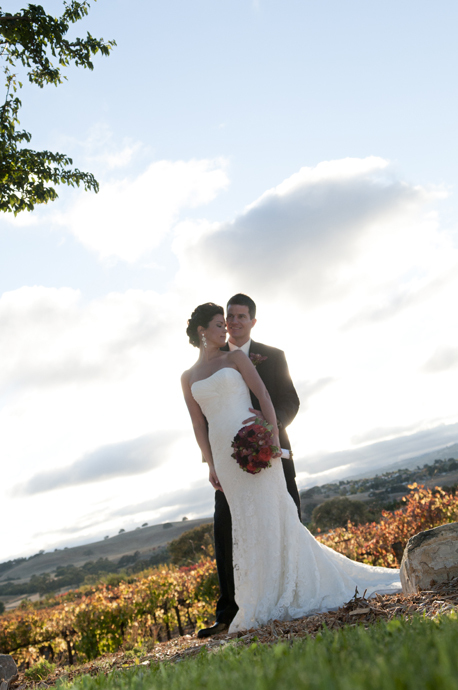 Kelly and Matt’s wedding was at the beautiful Robert Hall Winery! 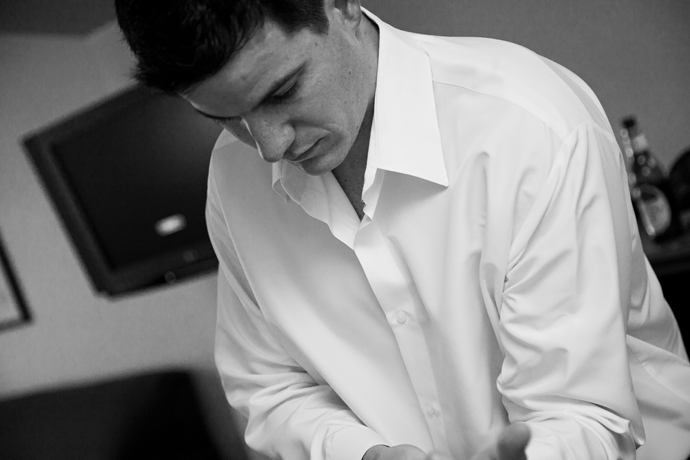 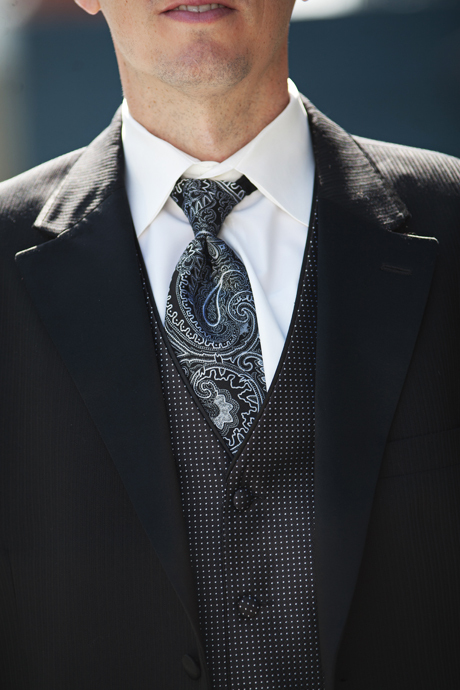 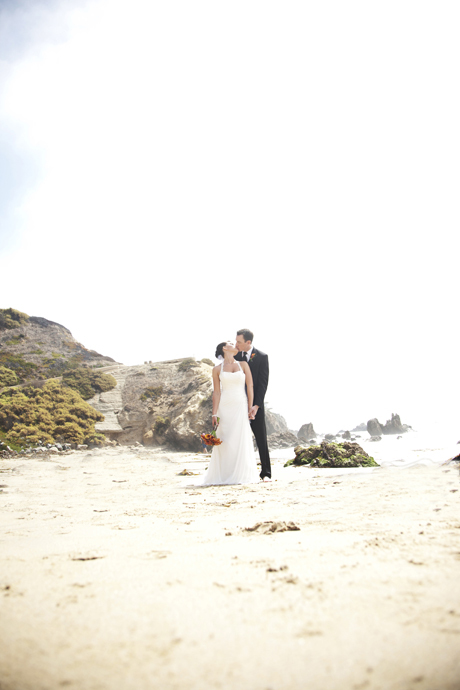 Being that I love the California Central Coast and San Luis Obispo I have held this wedding in much anticipation! 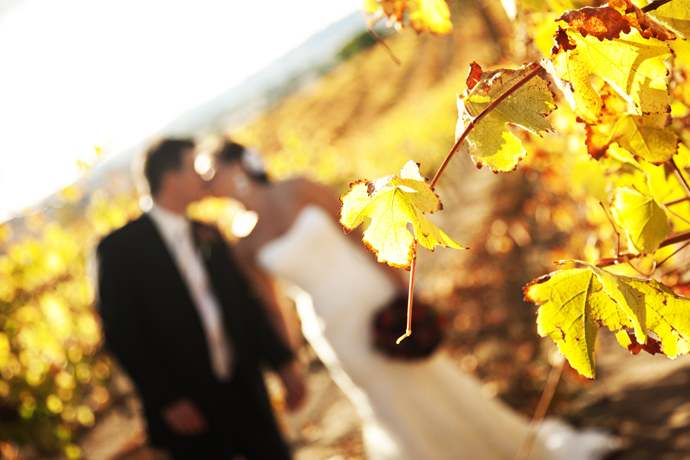 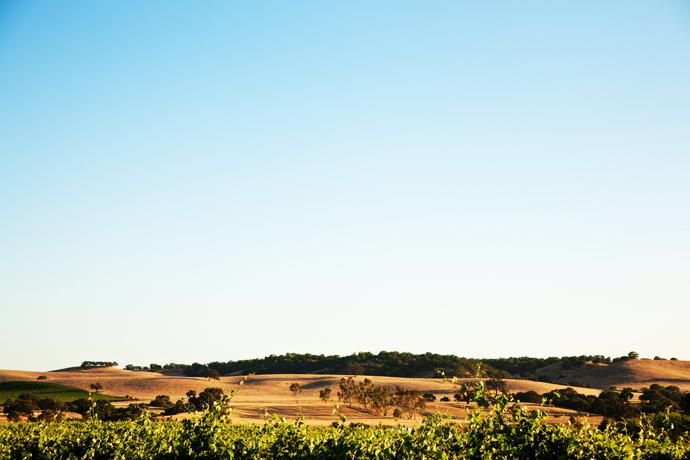 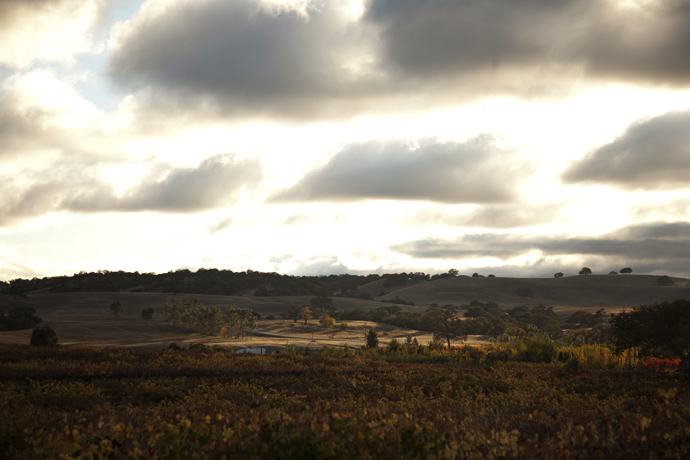 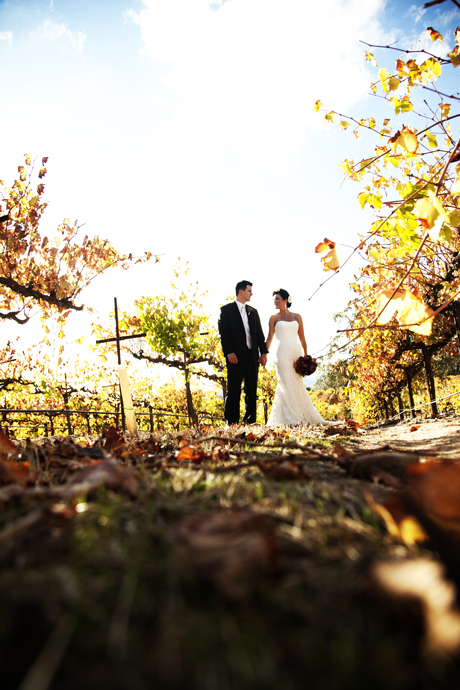 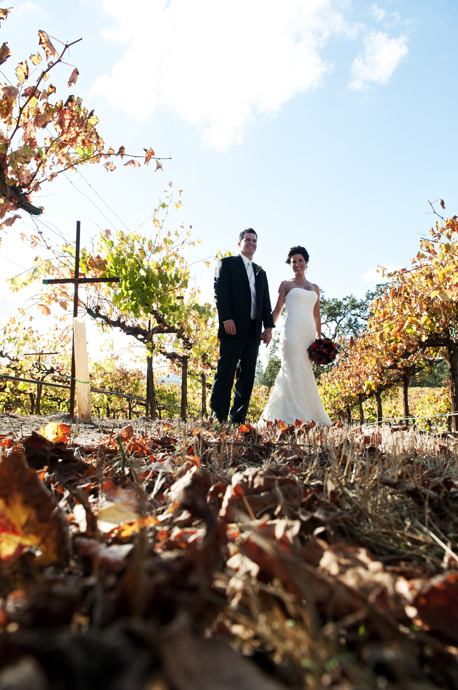 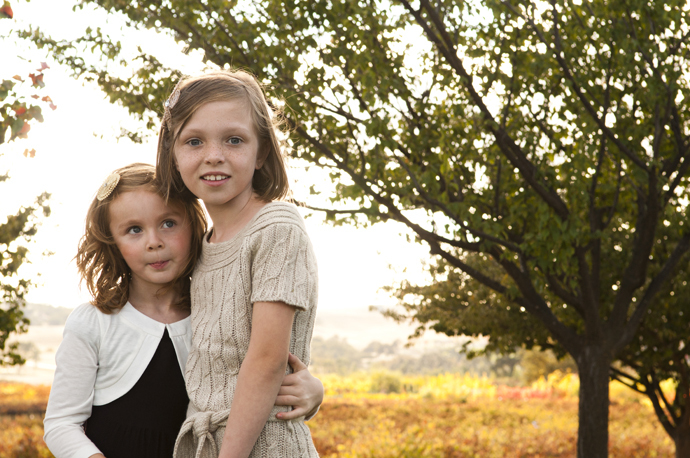 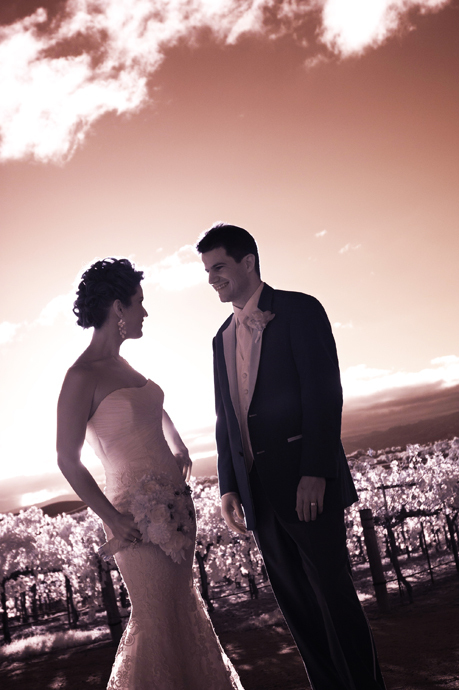 Robert Hall Winery provides just about the perfect location for vineyard wedding photography due to the excellent lighting and spectacular scenery. 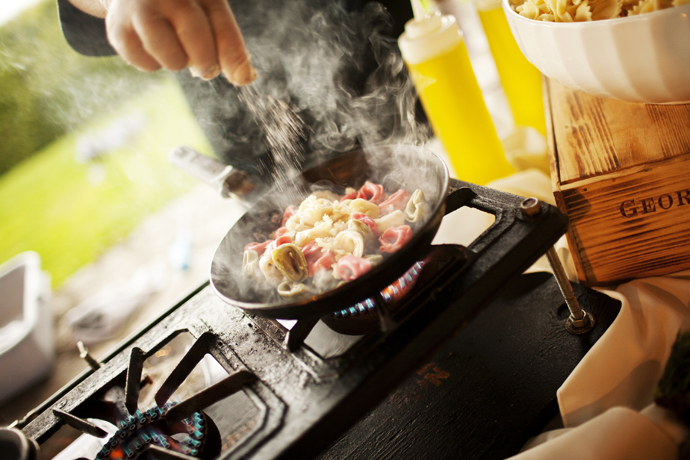 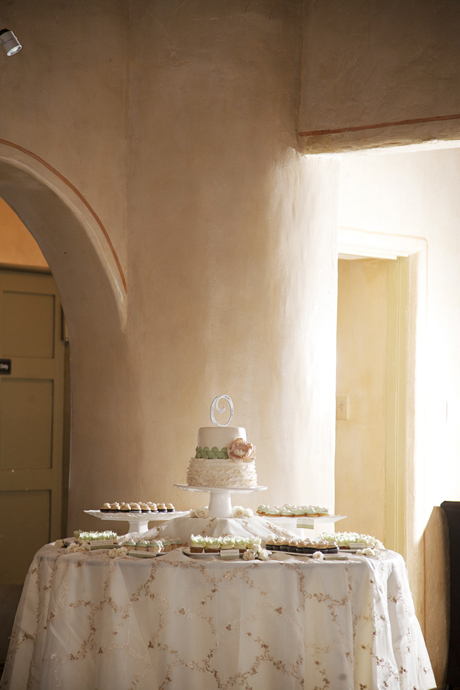 Another new venue for me and another treat! 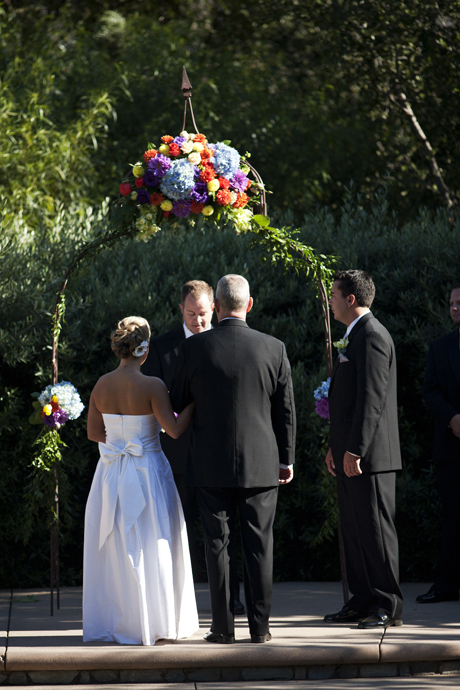 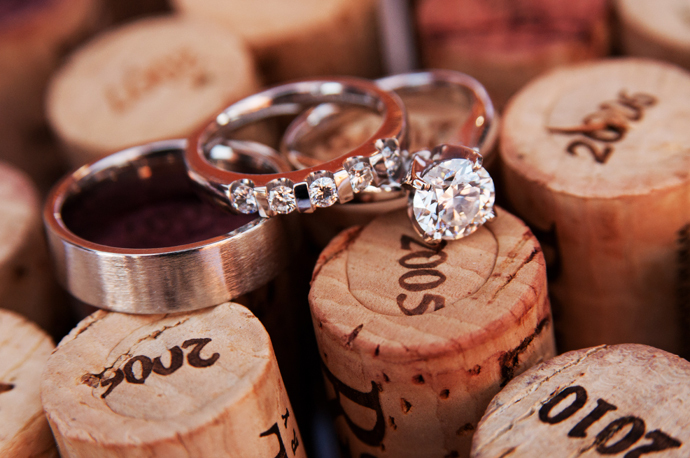 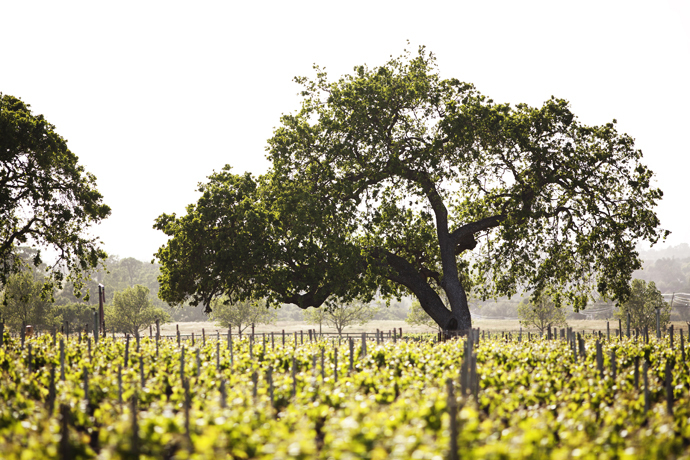 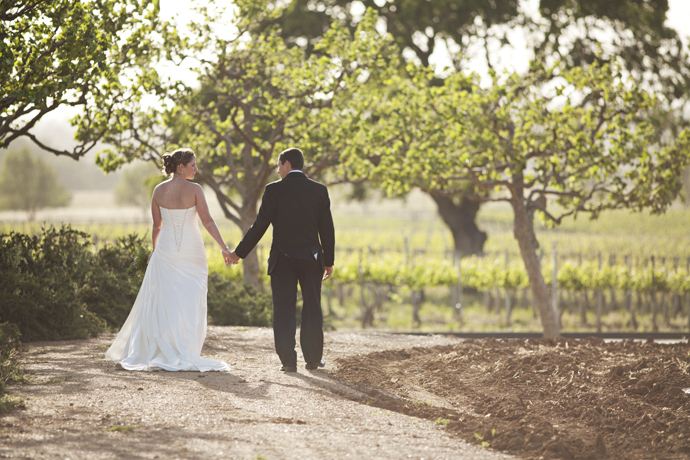 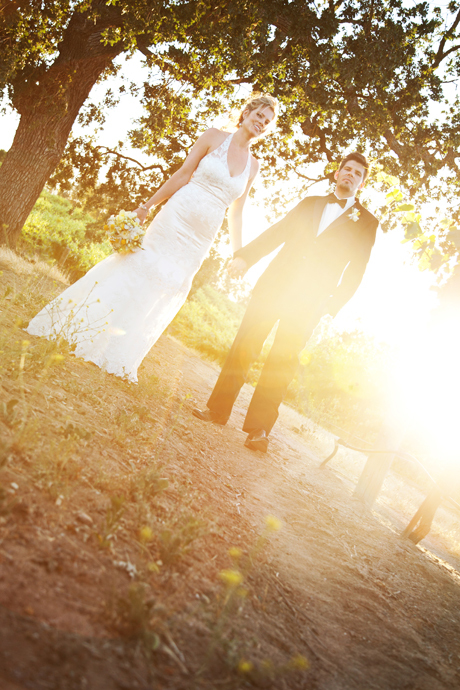 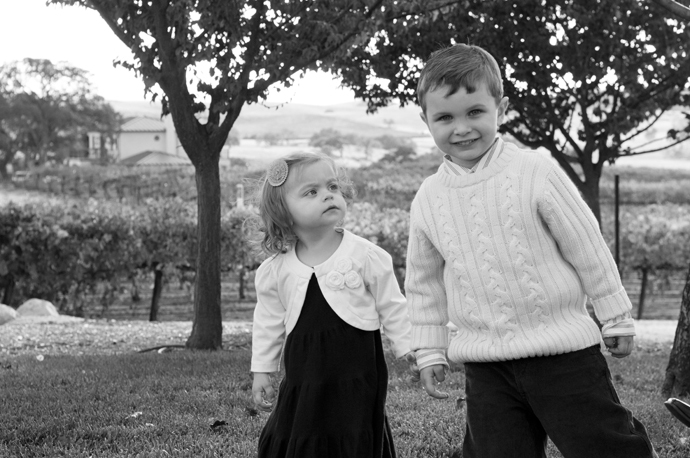 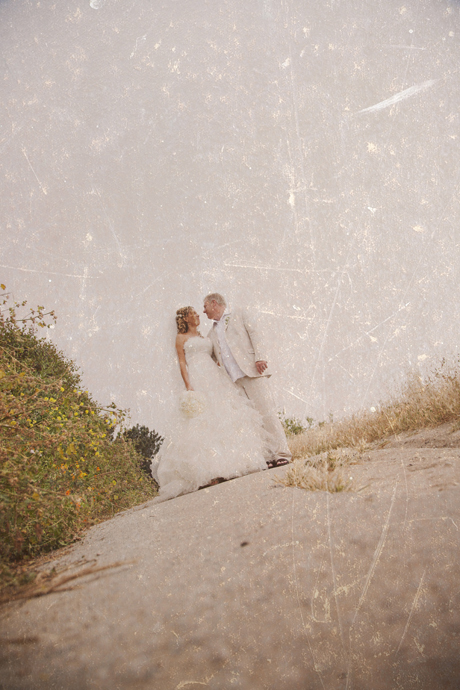 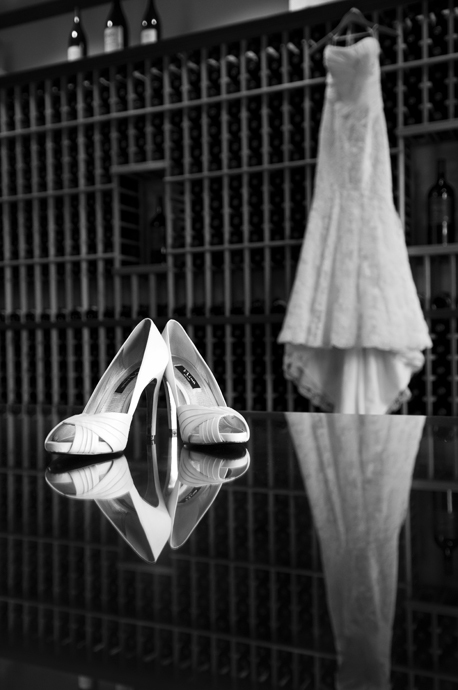 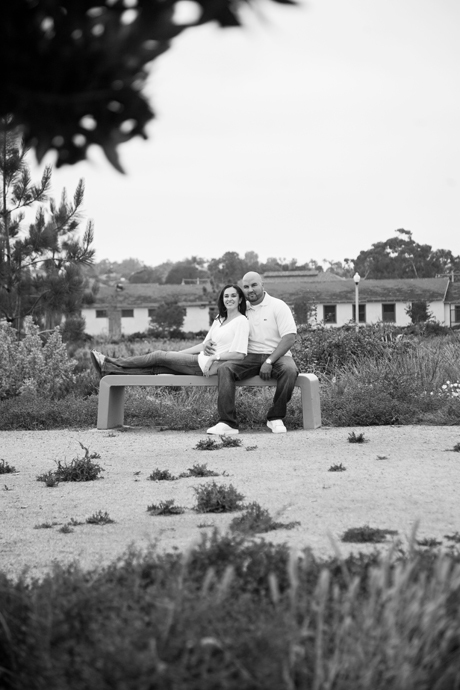 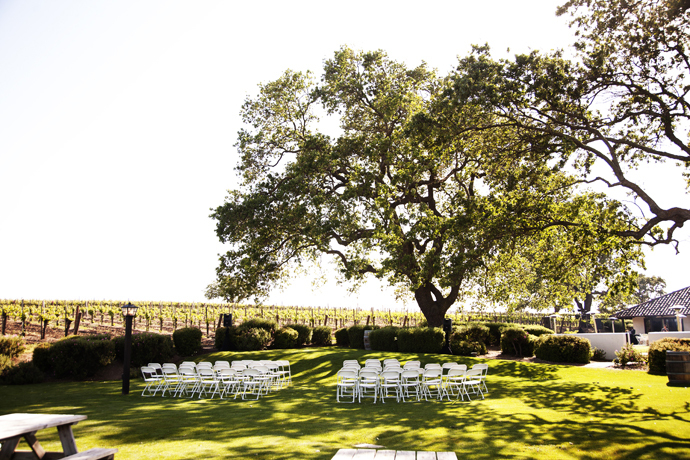 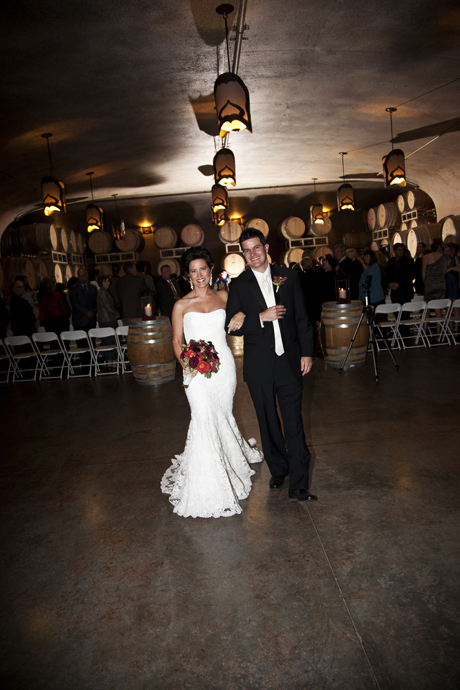 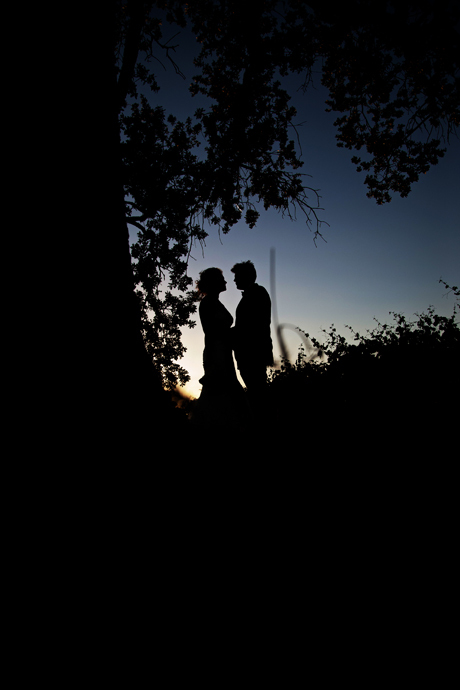 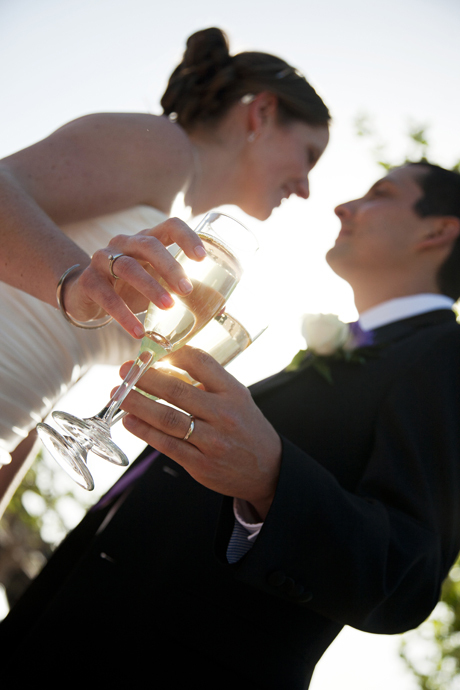 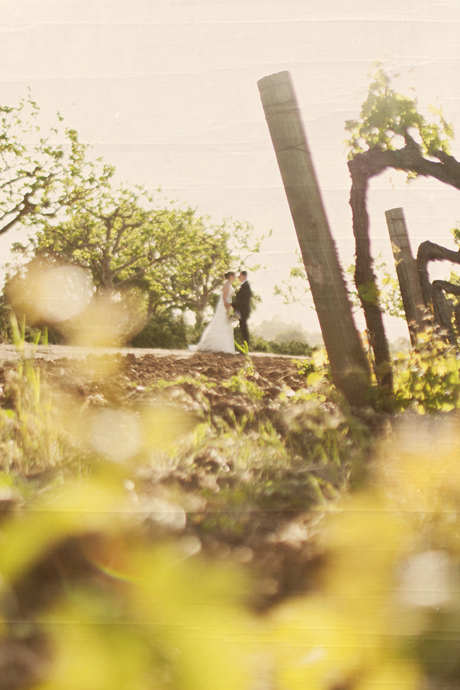 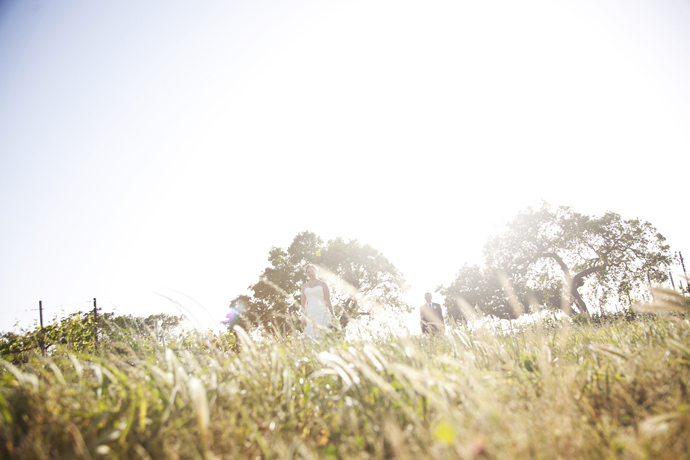 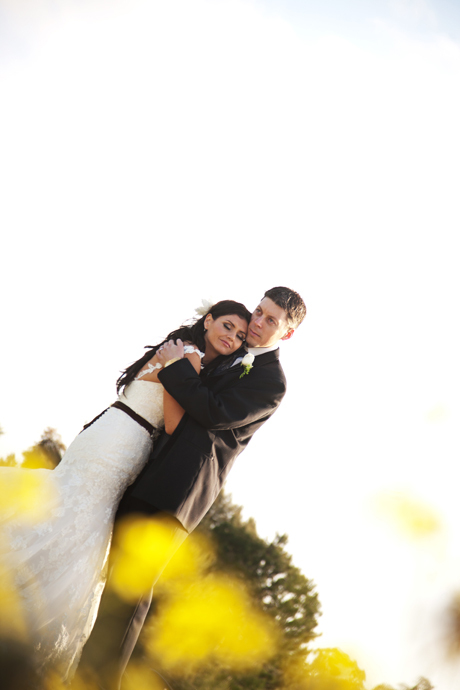 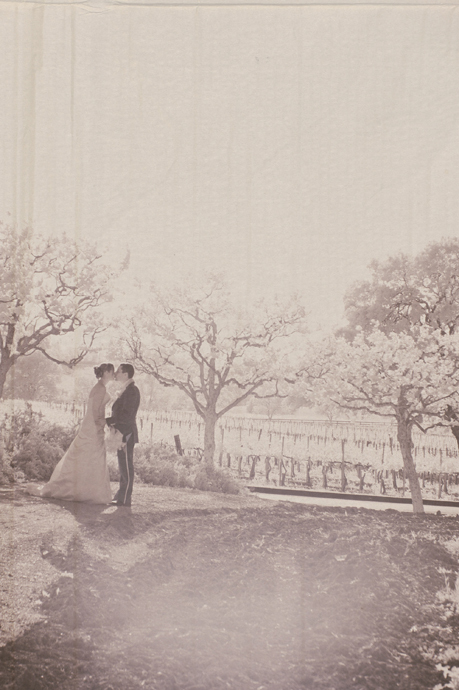 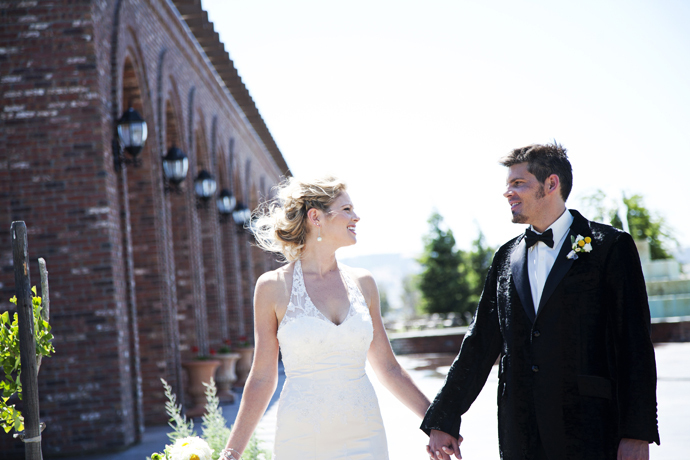 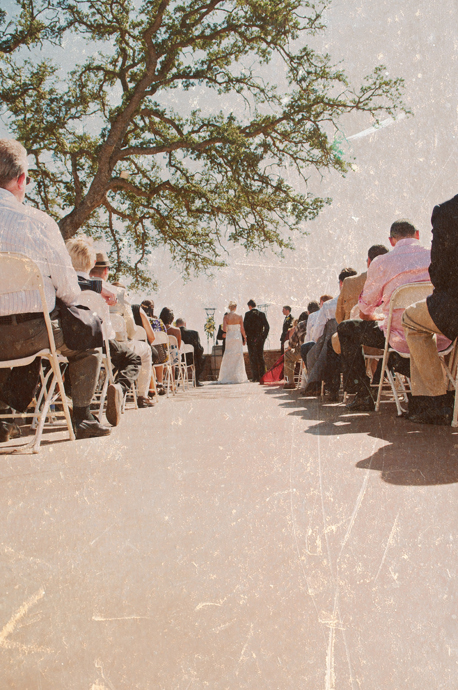 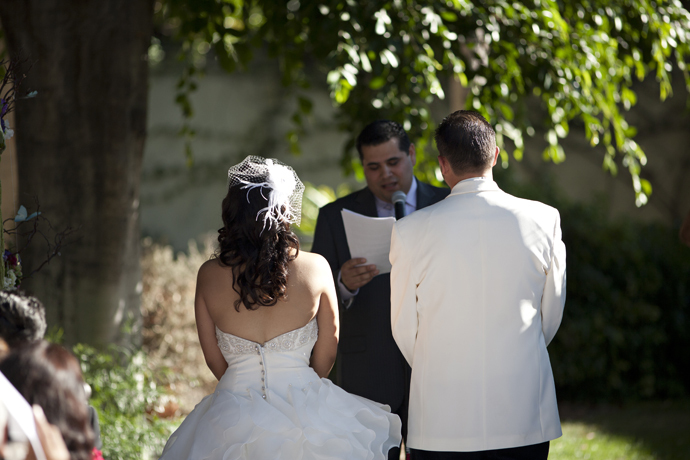 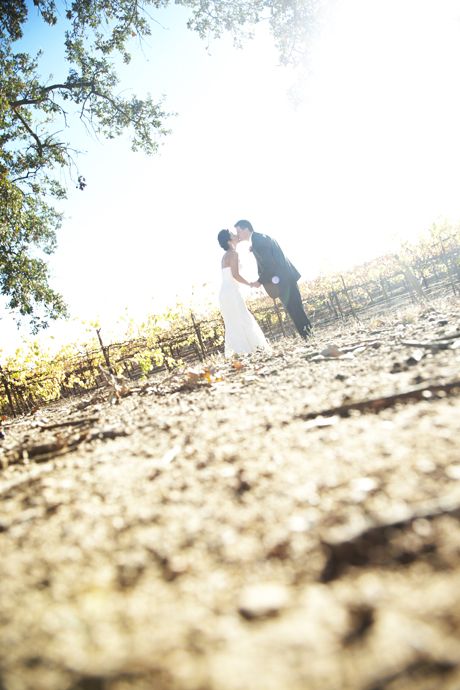 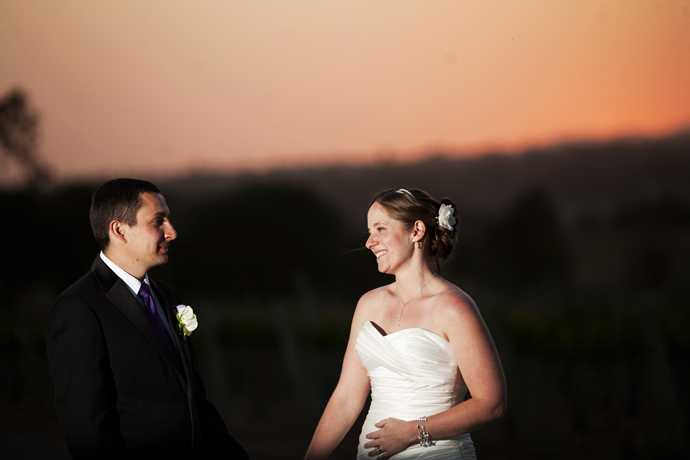 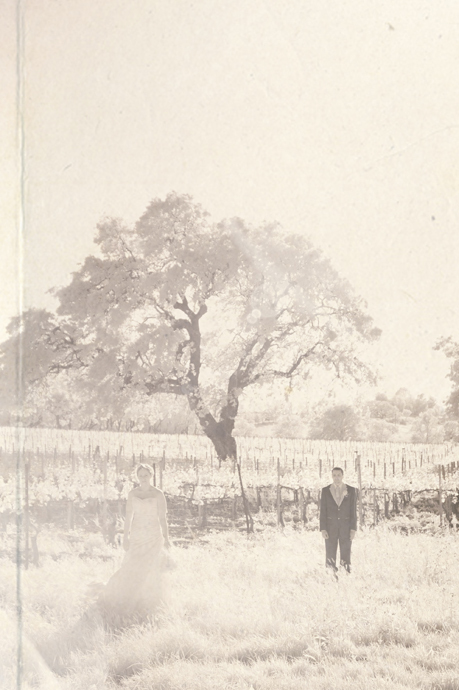 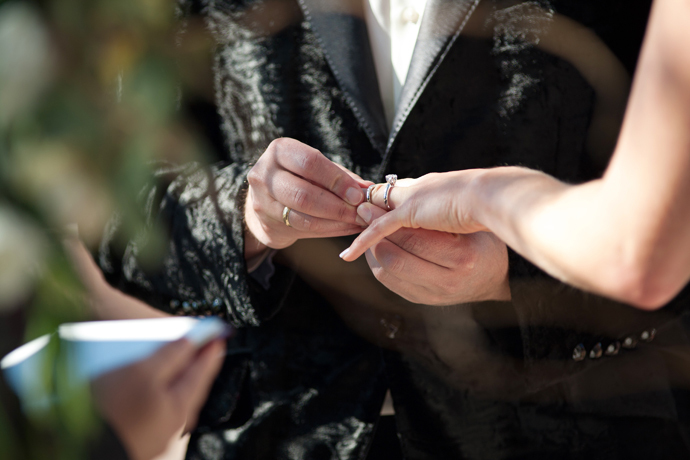 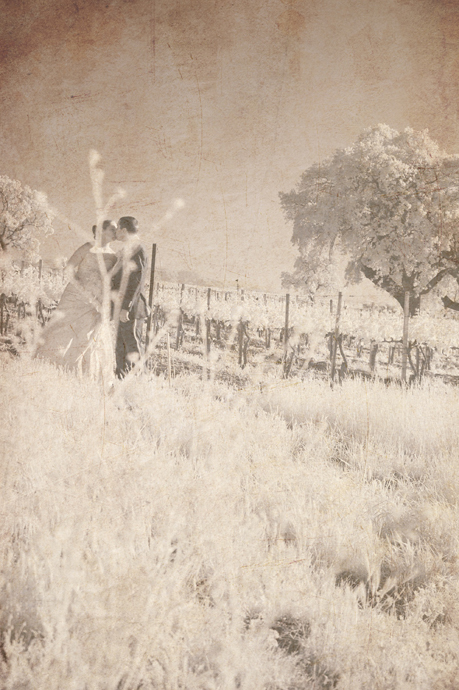 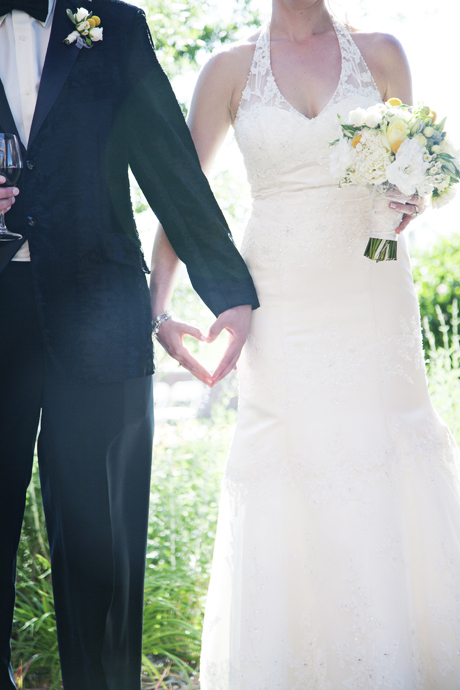 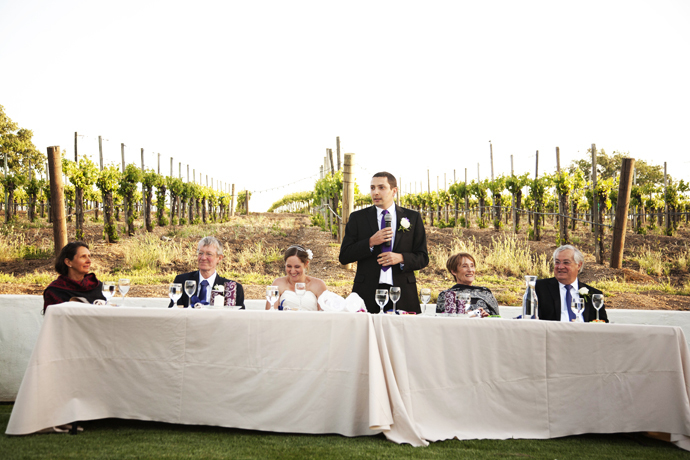 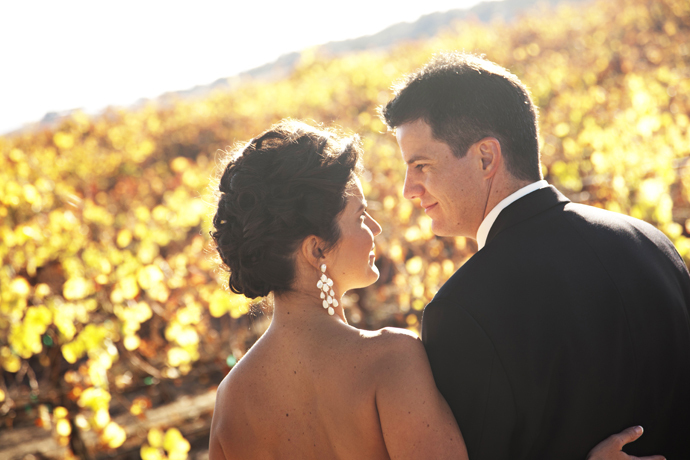 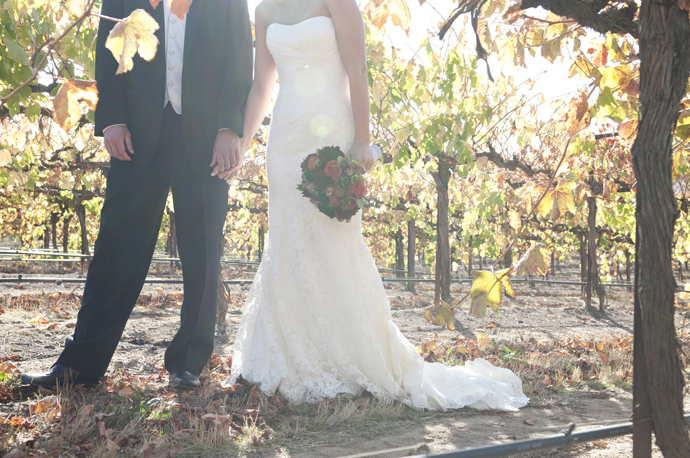 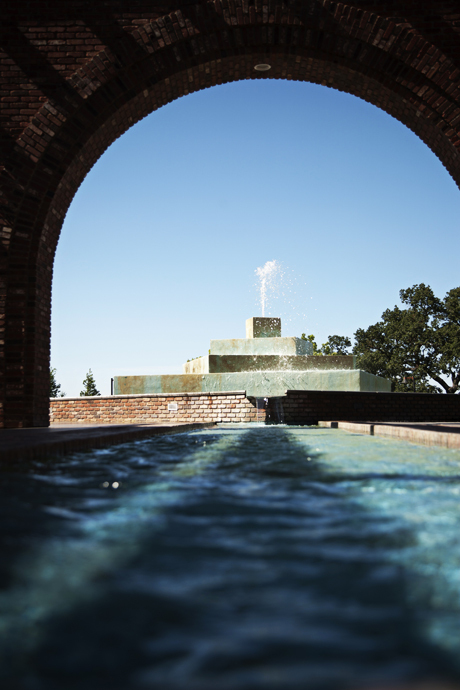 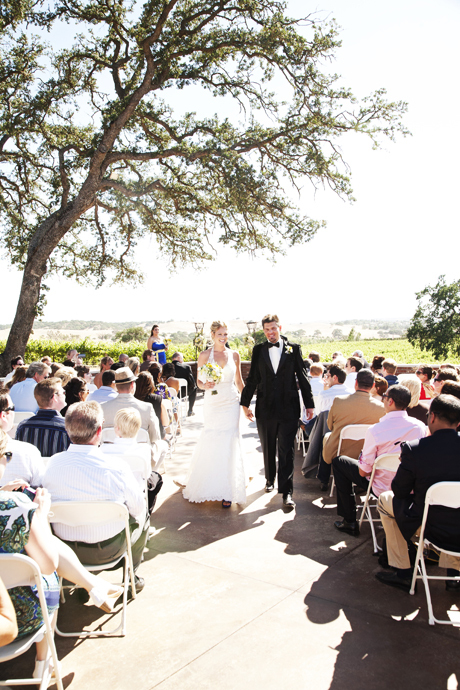 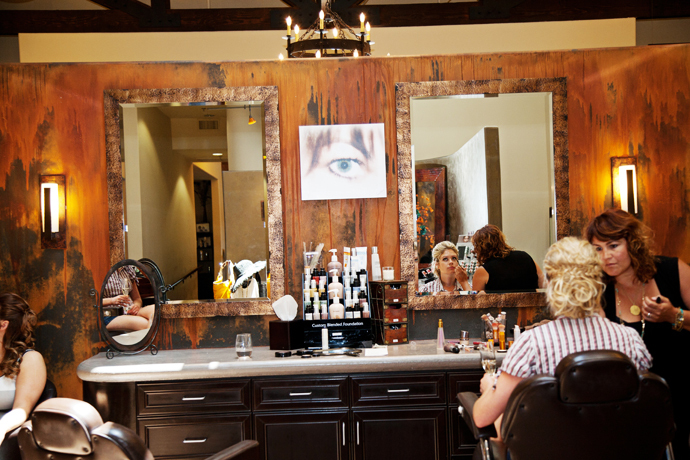 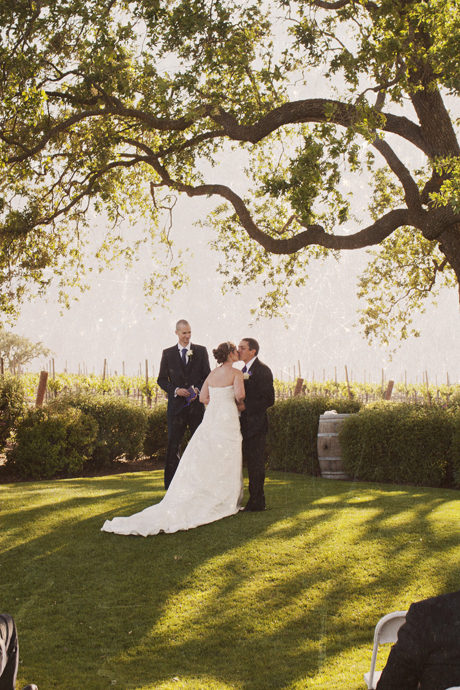 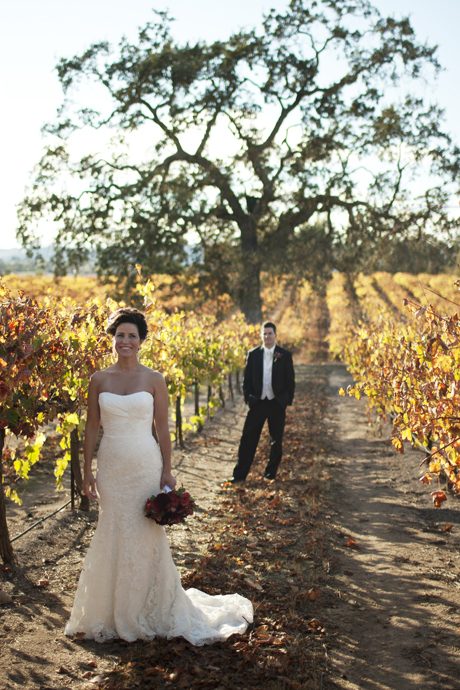 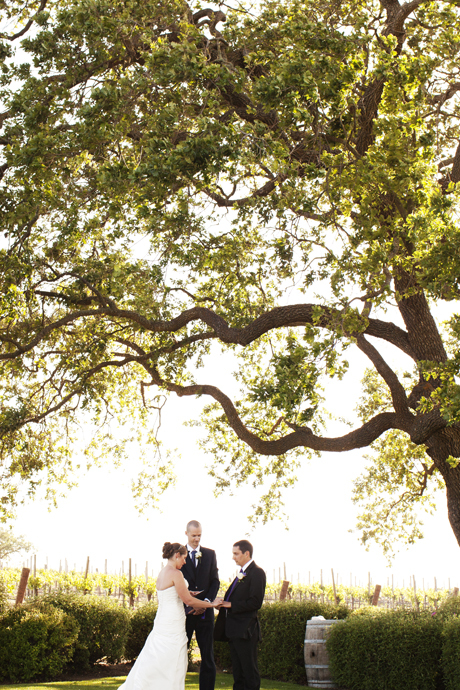 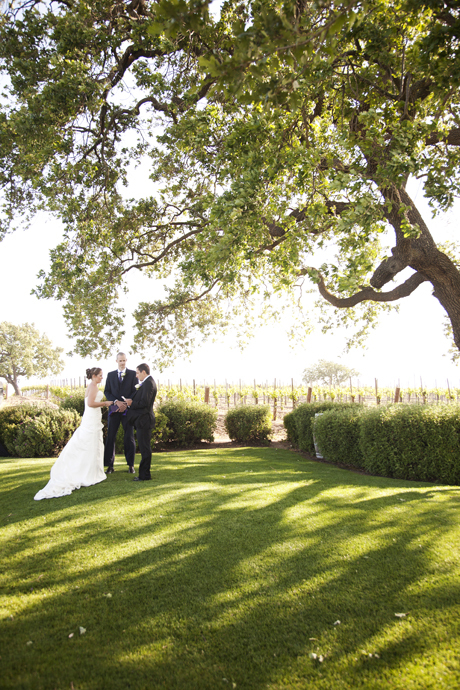 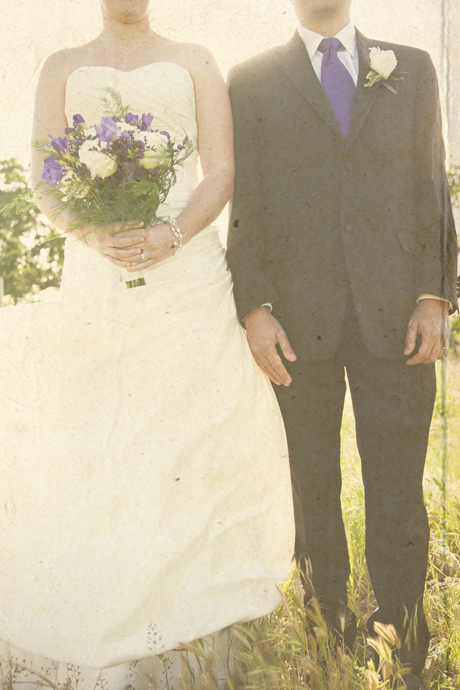 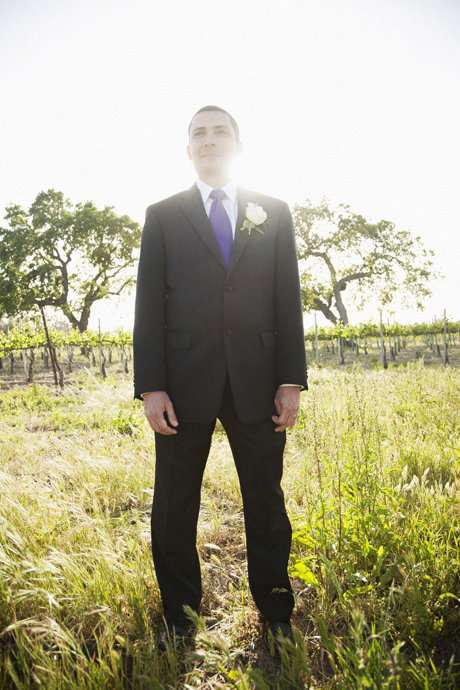 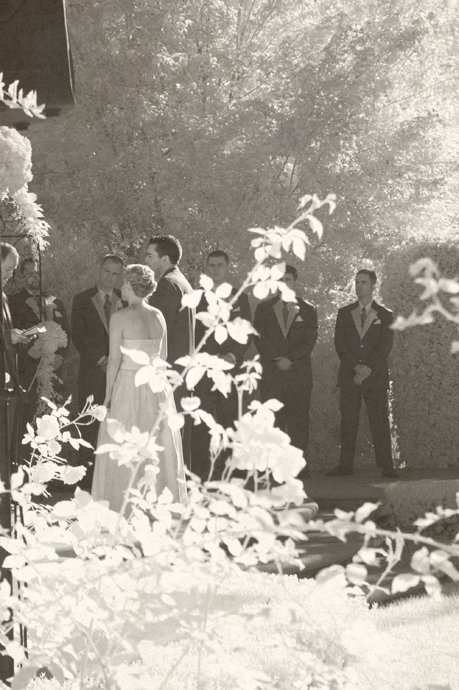 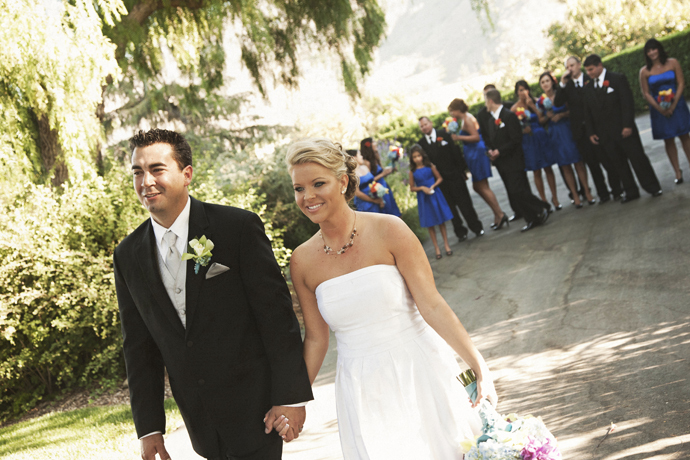 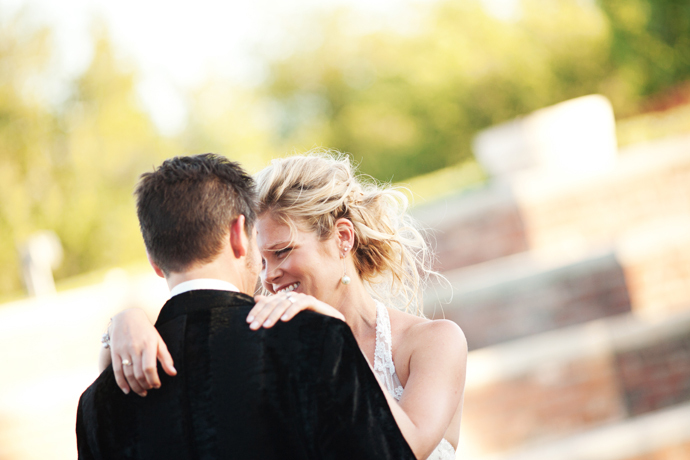 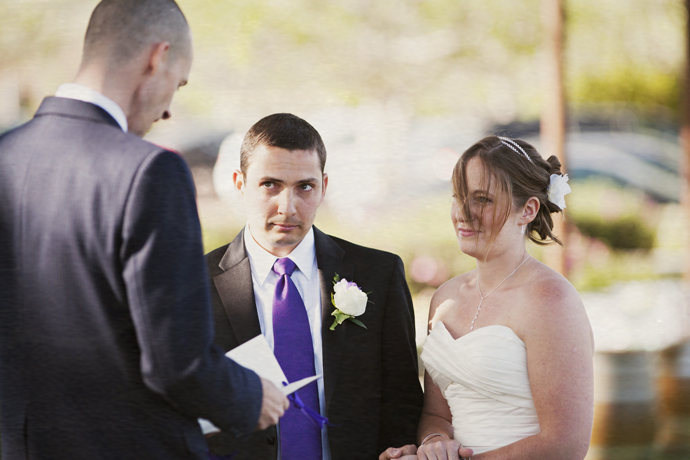 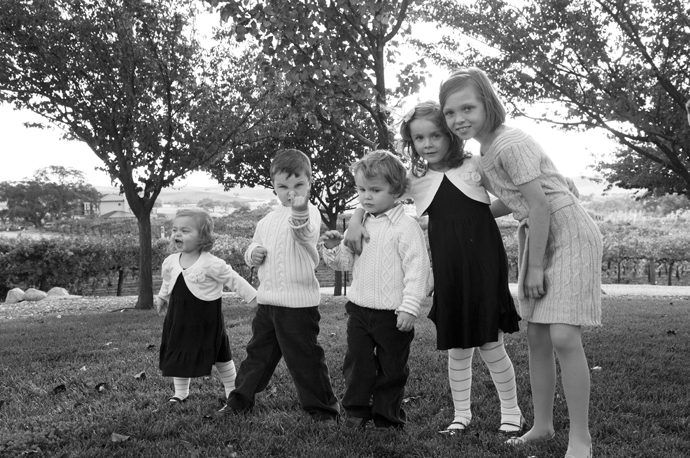 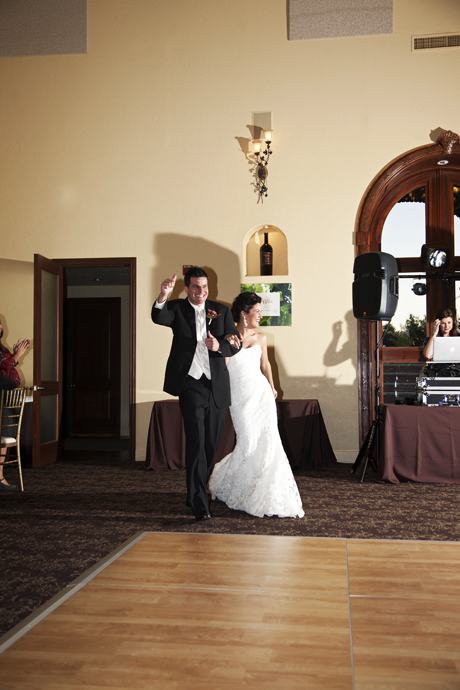 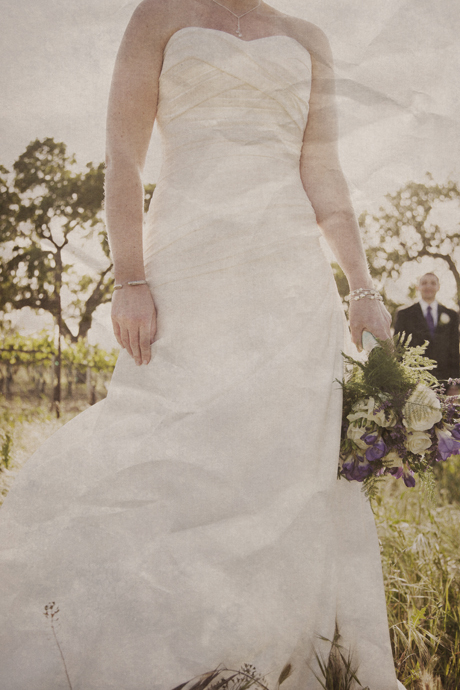 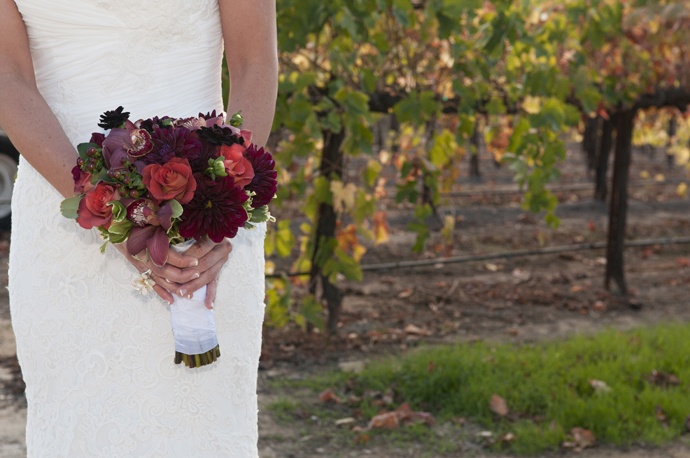 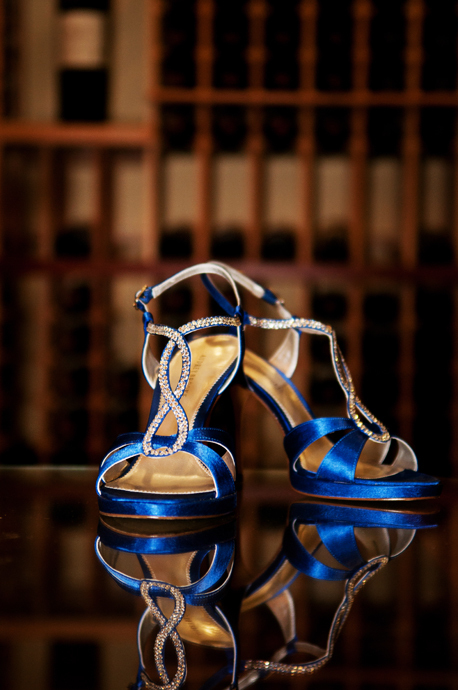 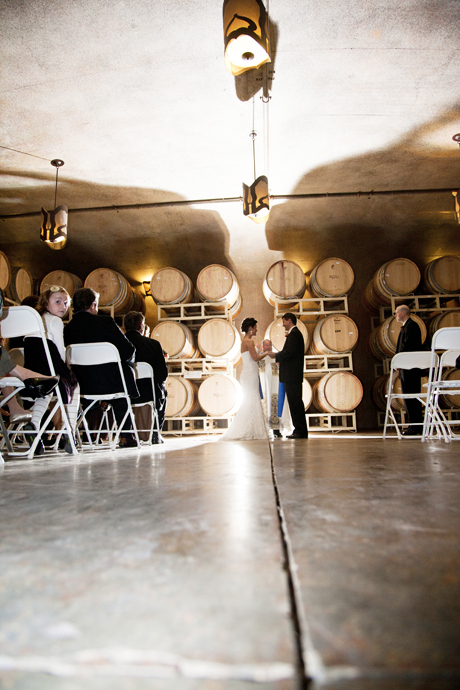 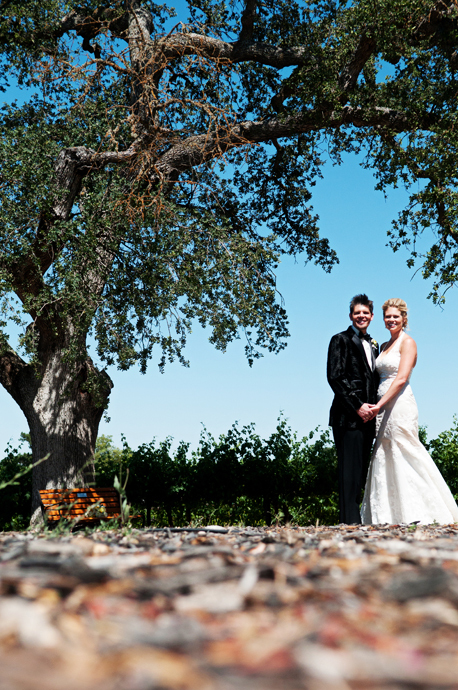 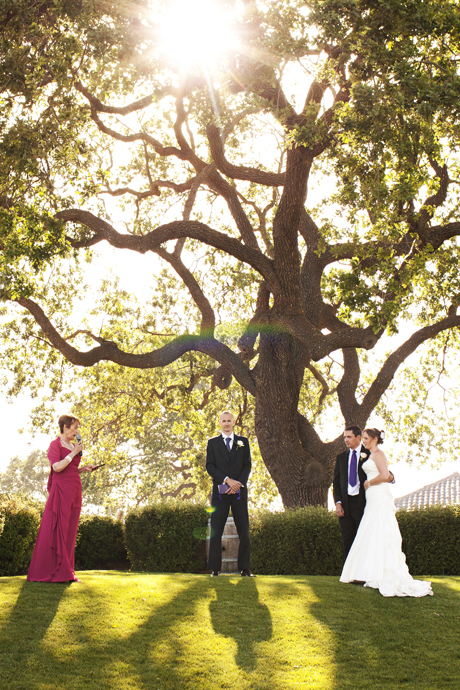 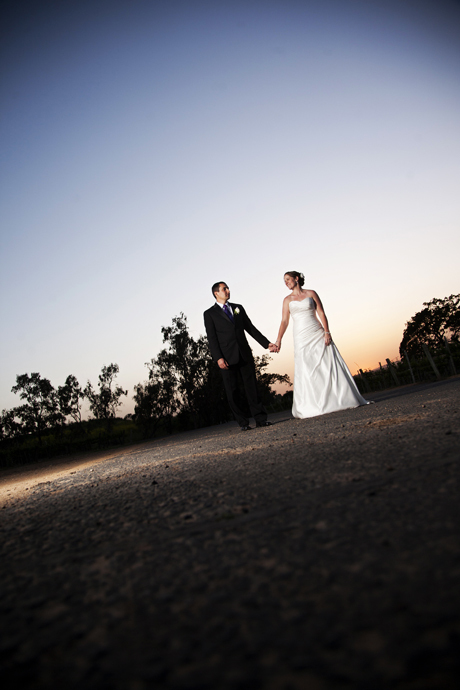 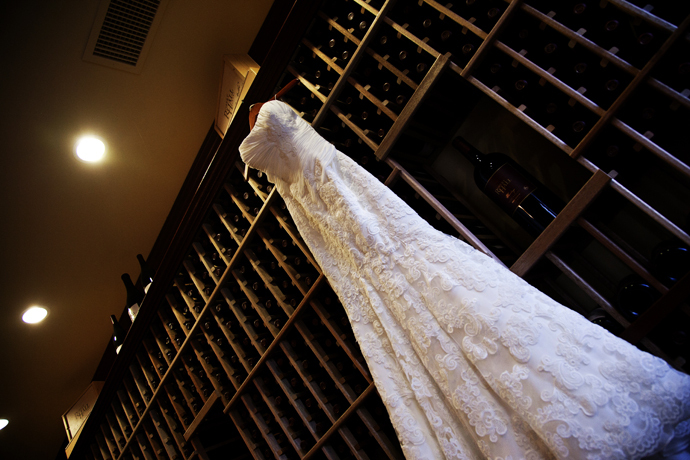 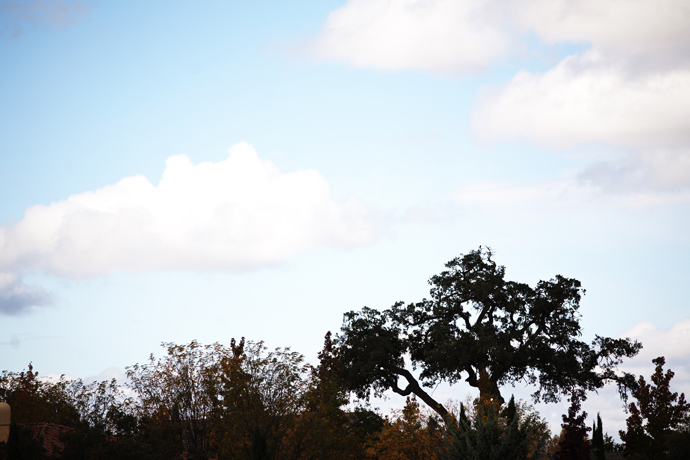 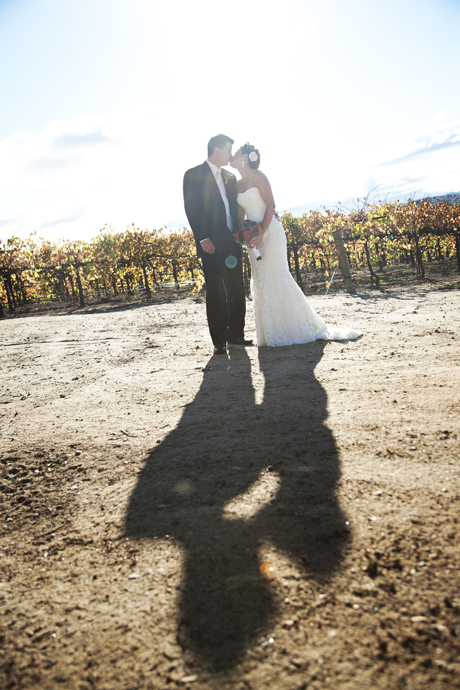 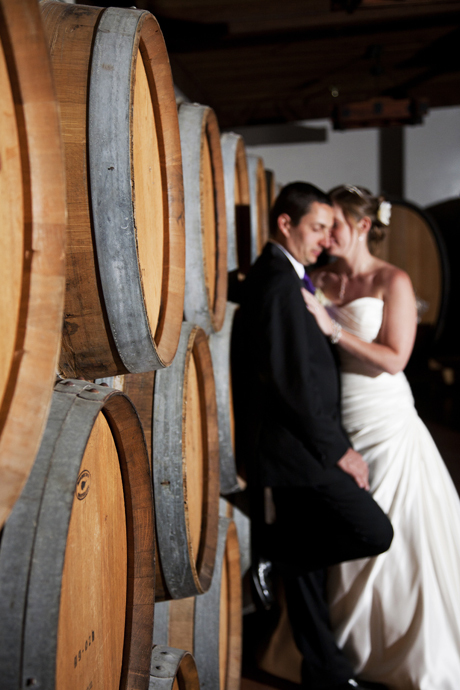 Suzanne and Leo were married at Robert Hall Winery in Paso Robles. 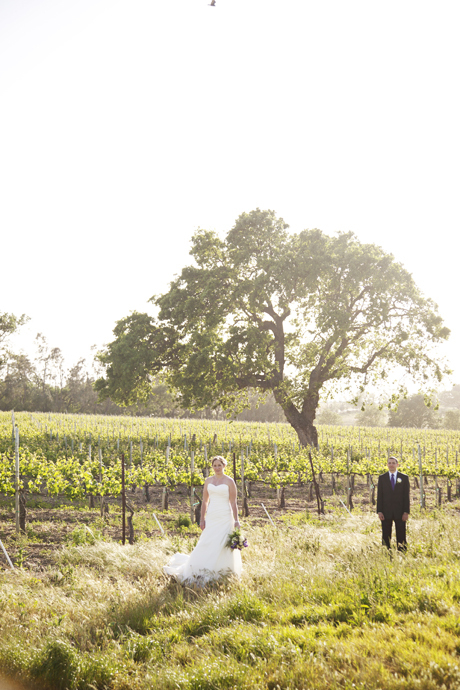 I have been enchanted with California’s Central Coast ever since childhood and I’ve absolutely loved vineyard weddings since I photographed my first one in Temecula about six years ago. 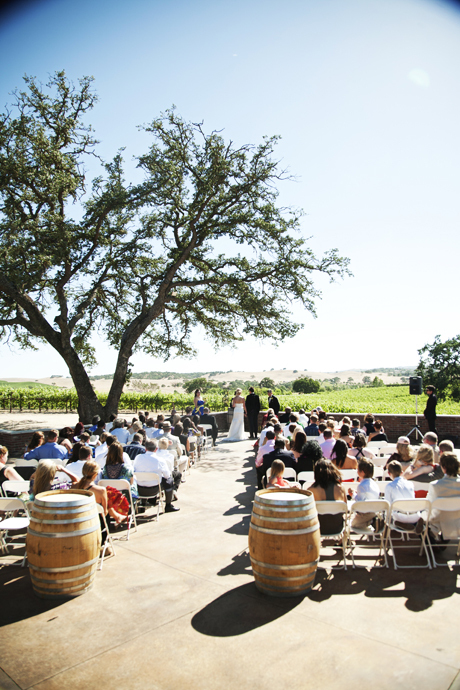 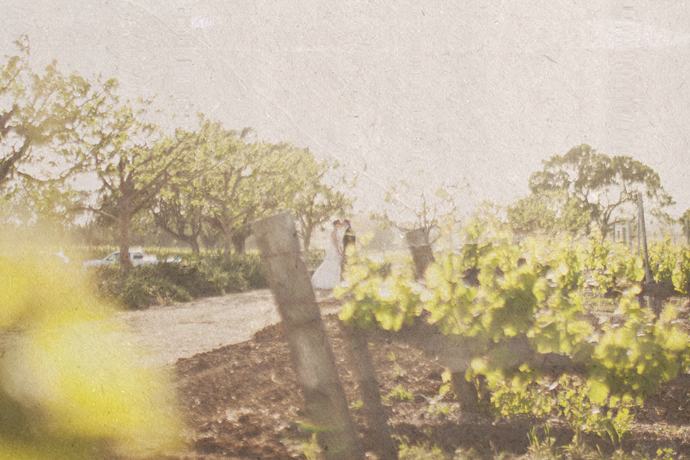 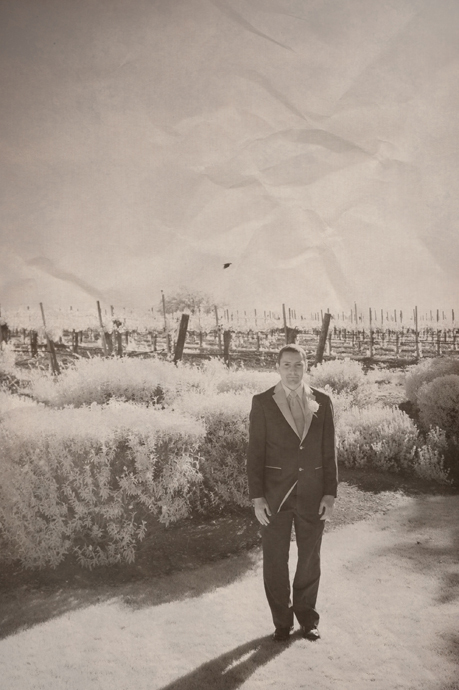 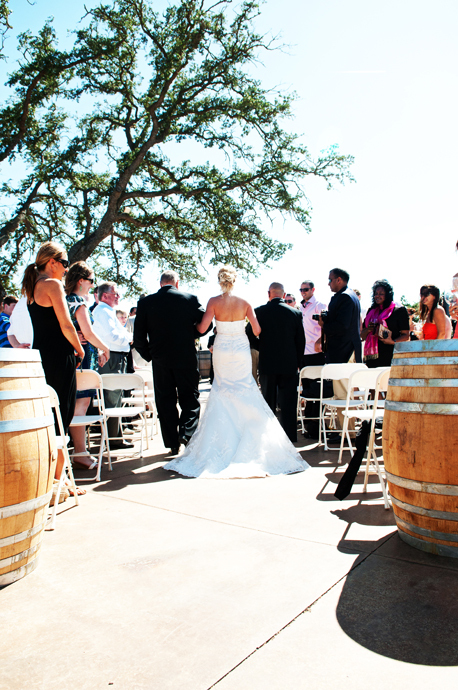 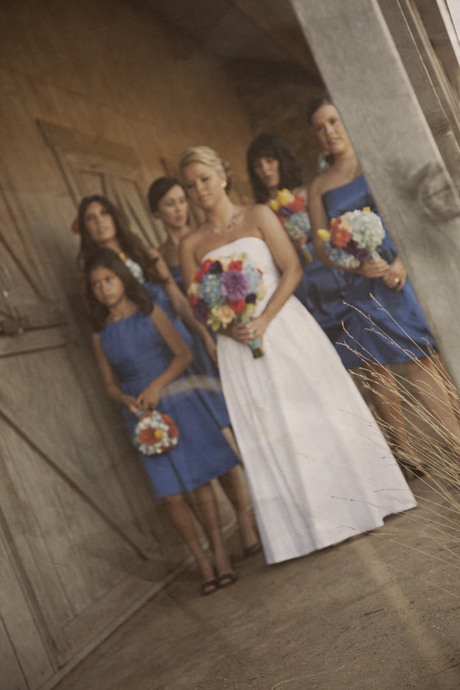 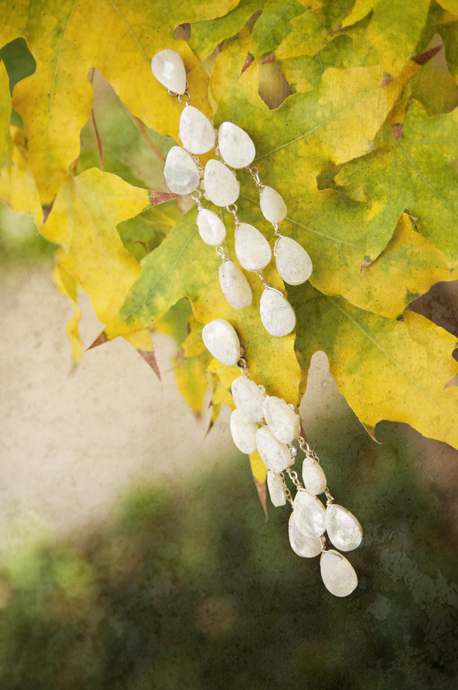 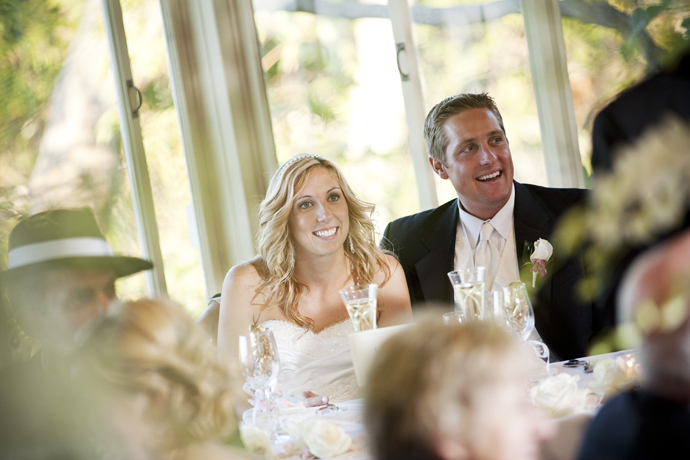 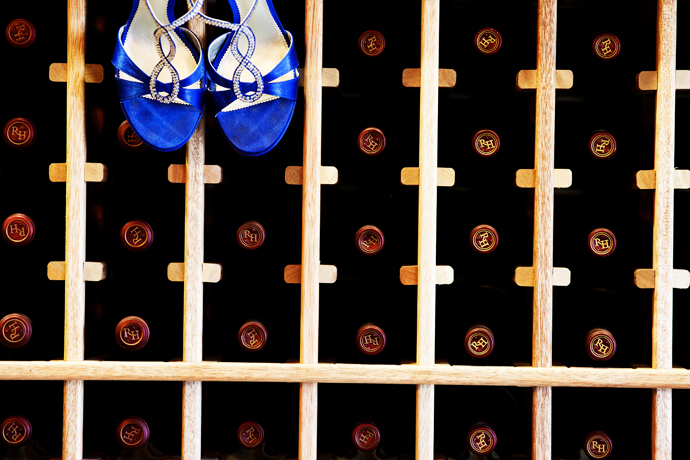 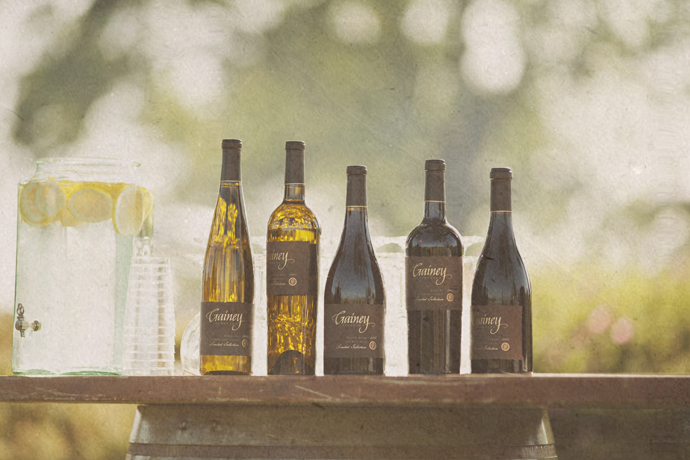 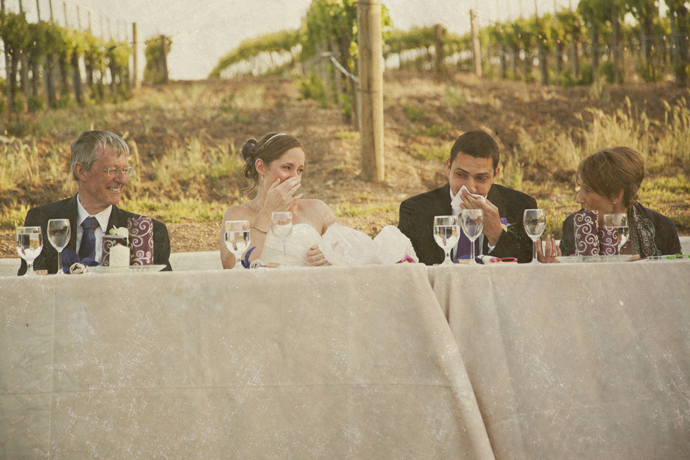 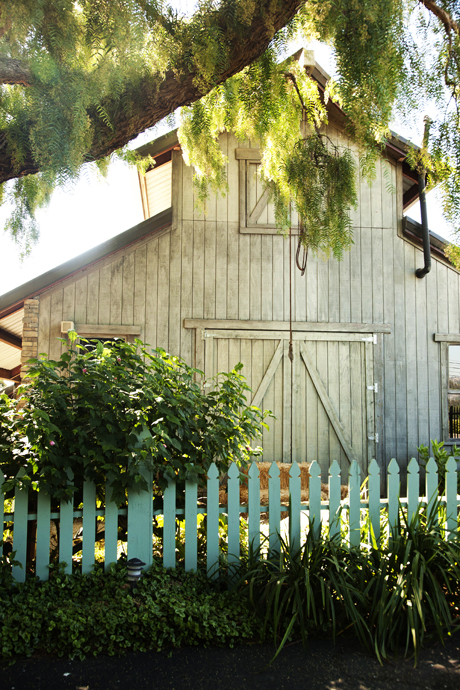 As far as rustic vineyard wedding venues go Robert Hall Winery is exceptional! 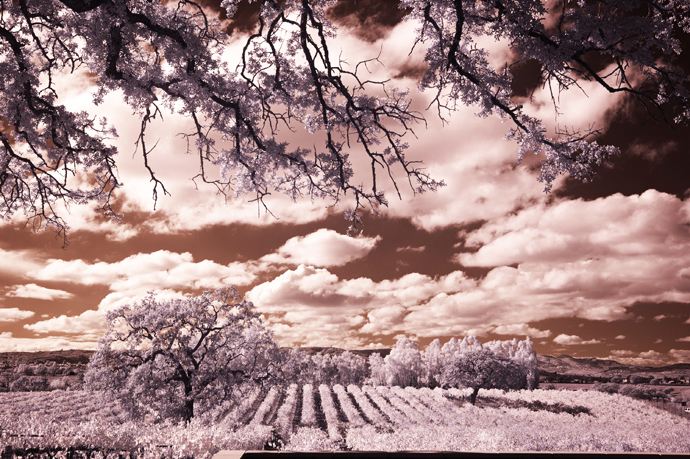 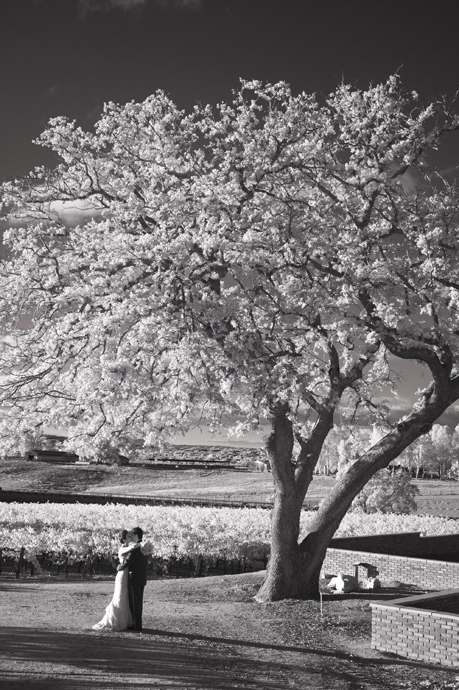 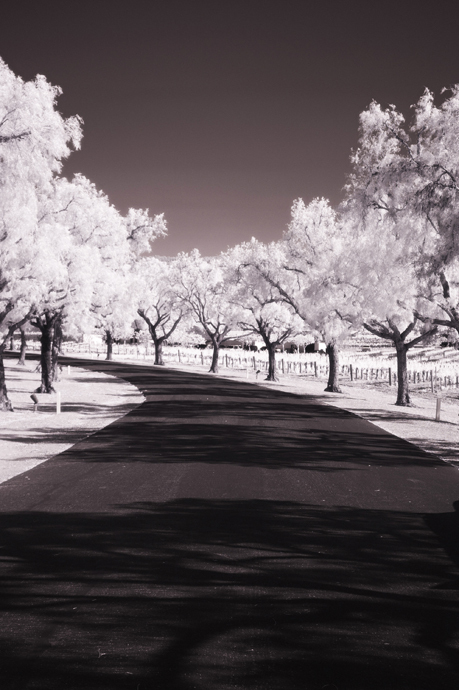 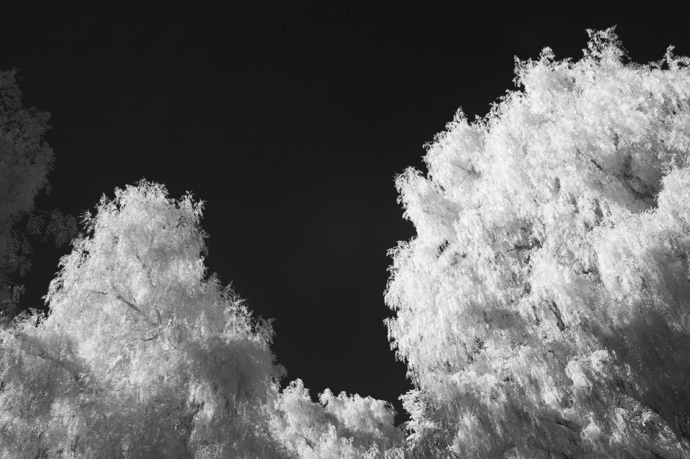 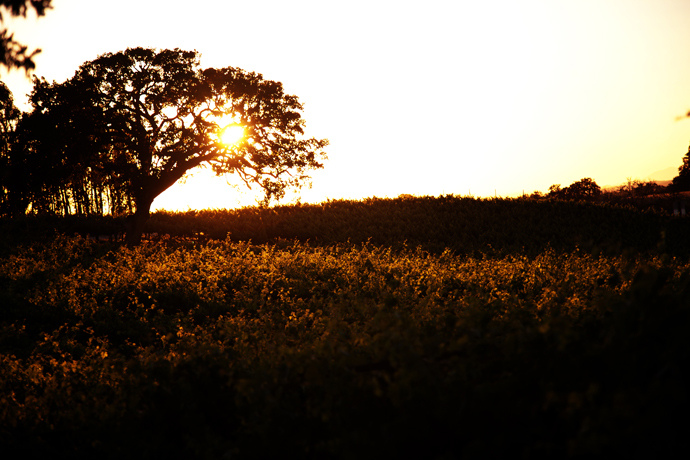 There is no shortage of stunning scenery at Robert Hall Winery and this vineyard is awesome for infrared imagery! 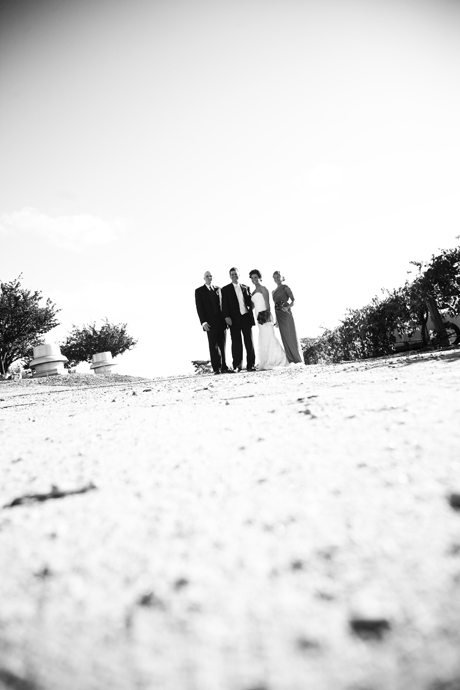 As if being at this beautiful place wasn’t enough I was also lucky enough to have one of the nicest couples ever. 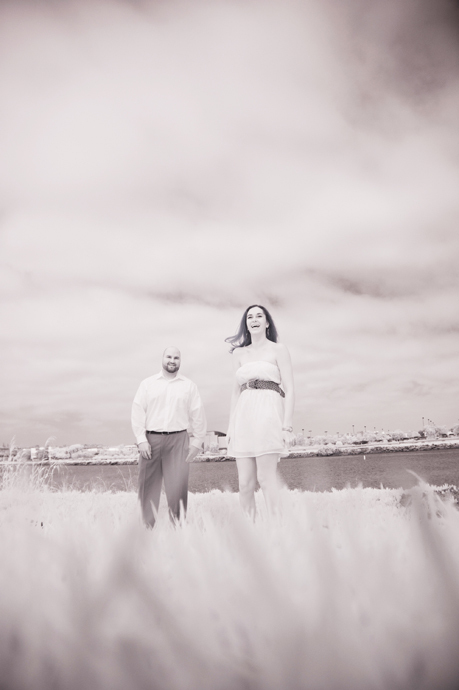 Susan and Leo were definitely a treat to work with! 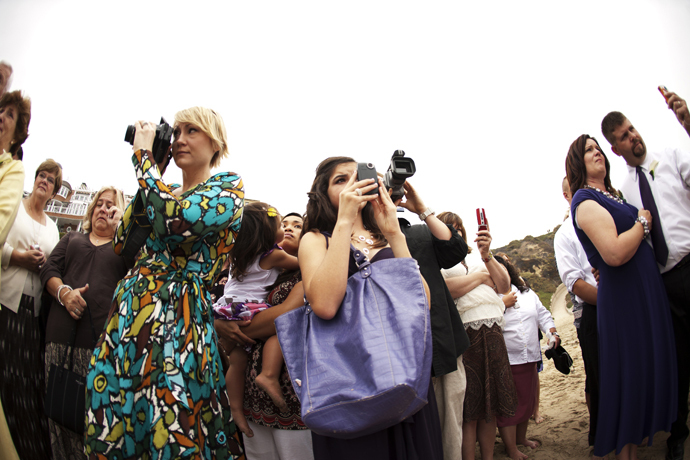 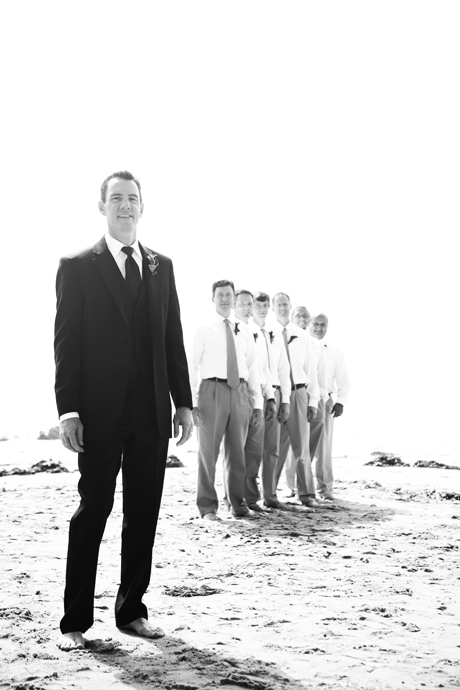 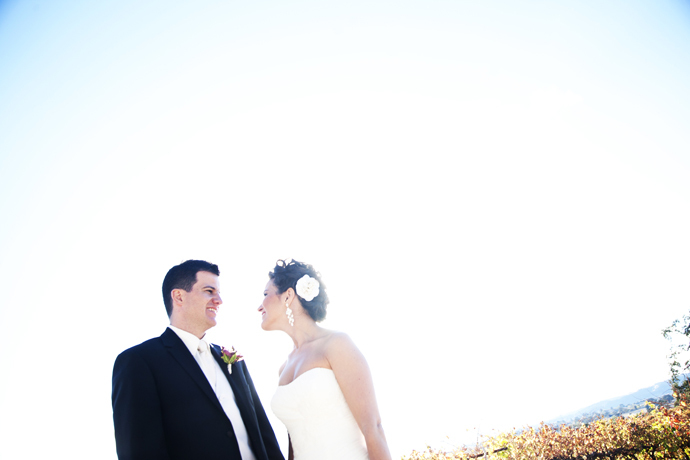 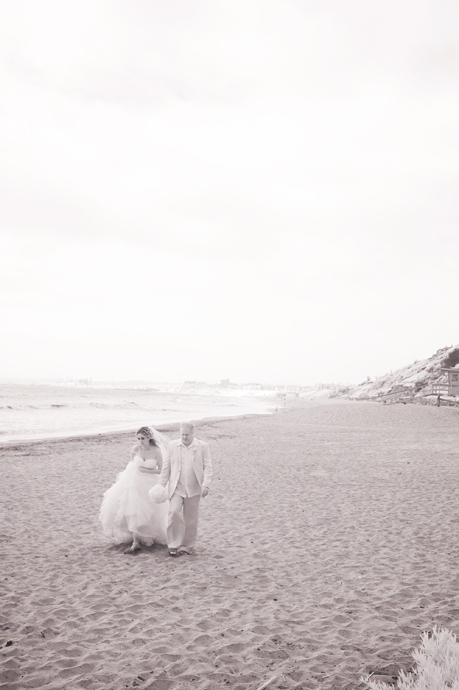 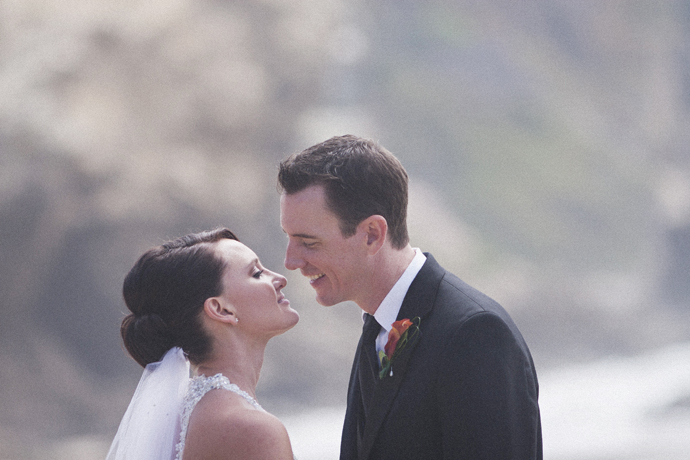 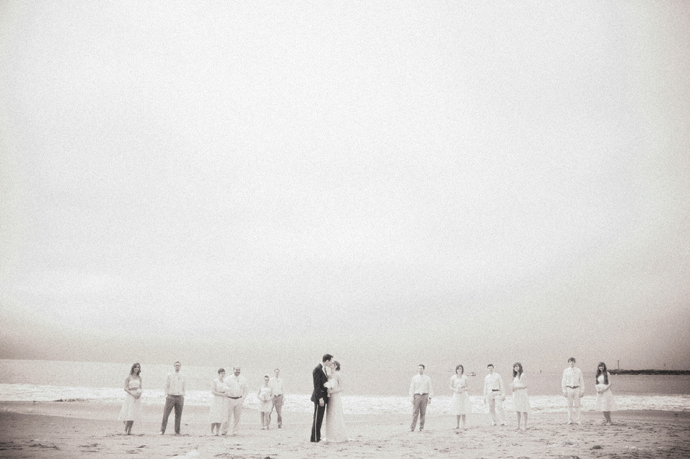 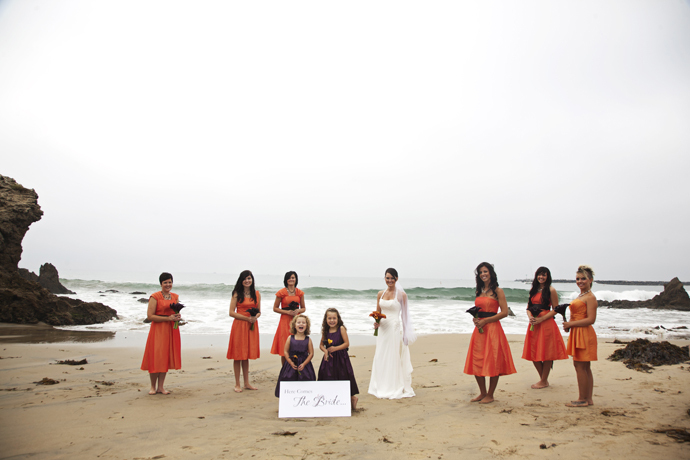 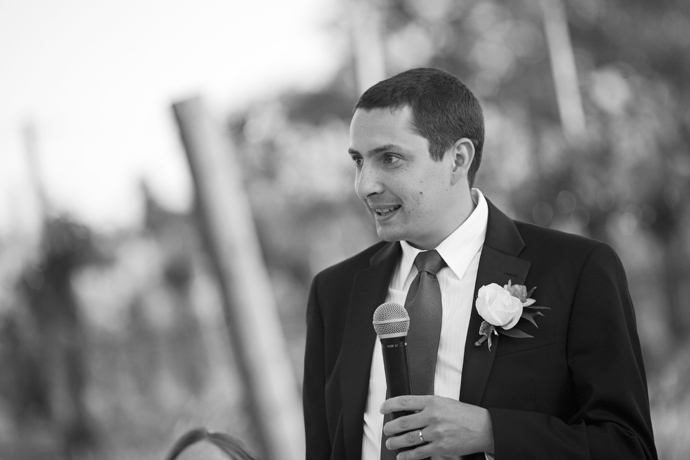 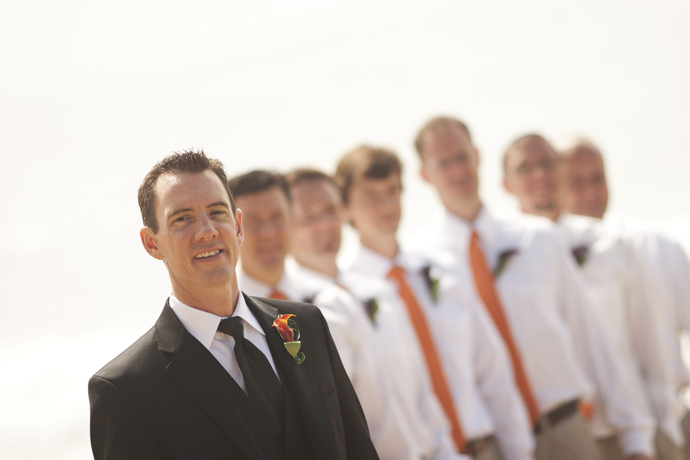 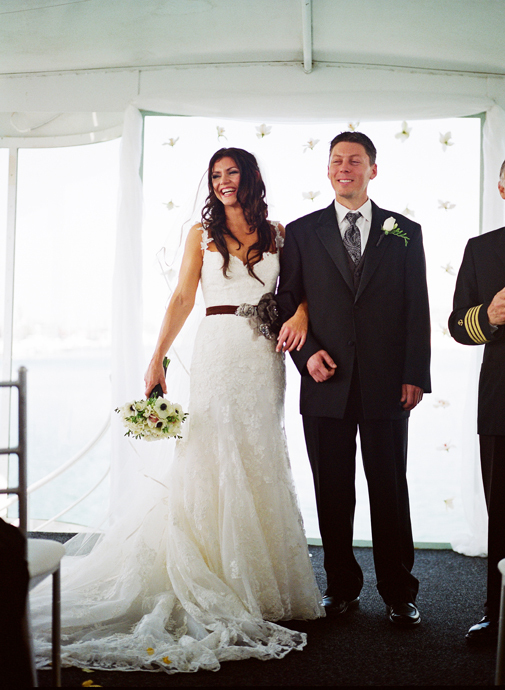 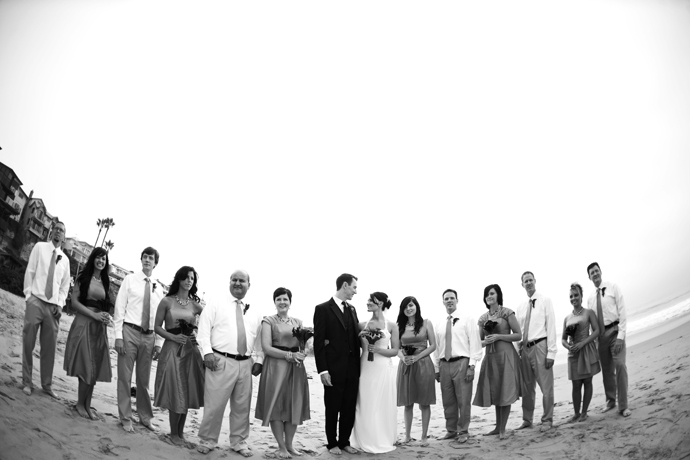 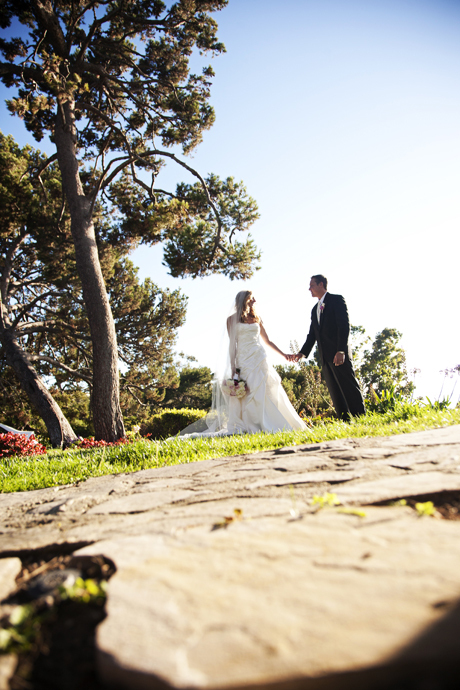 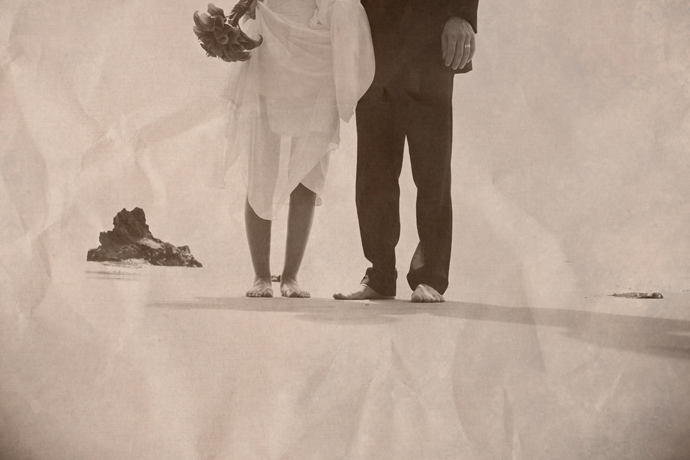 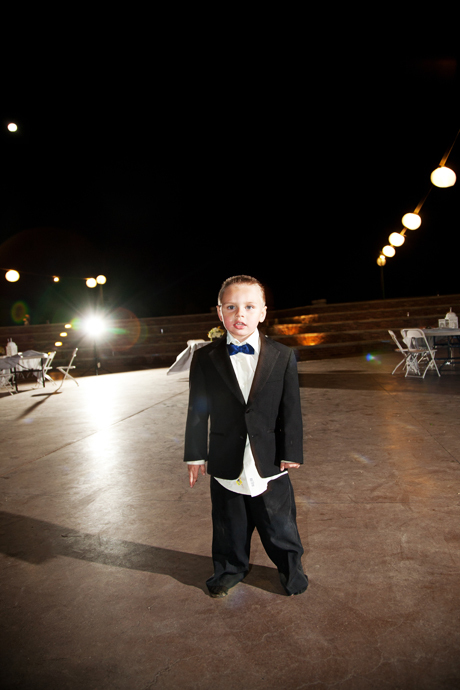 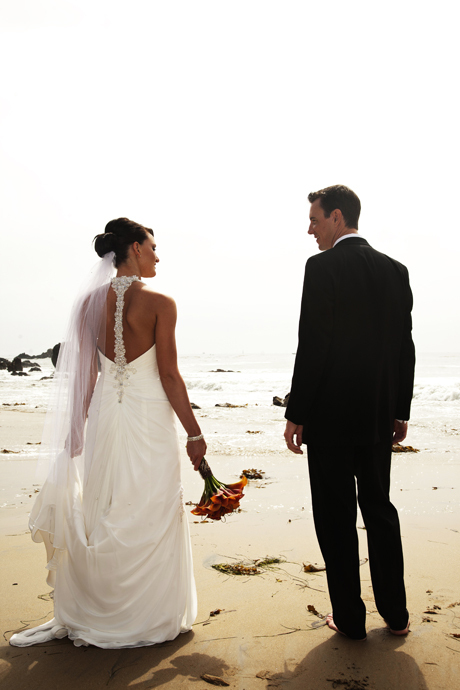 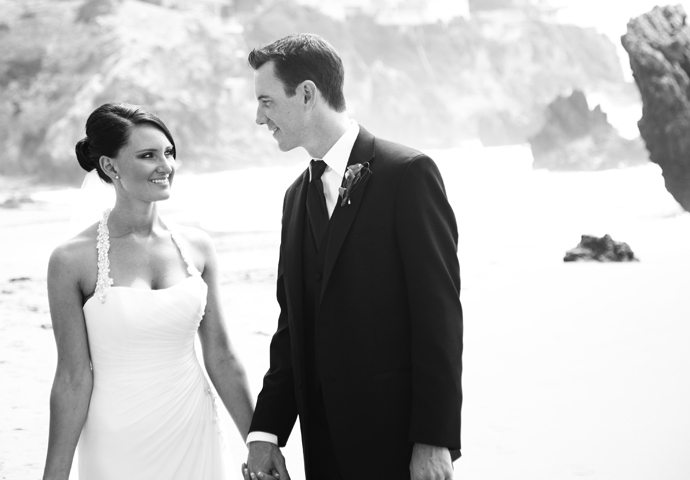 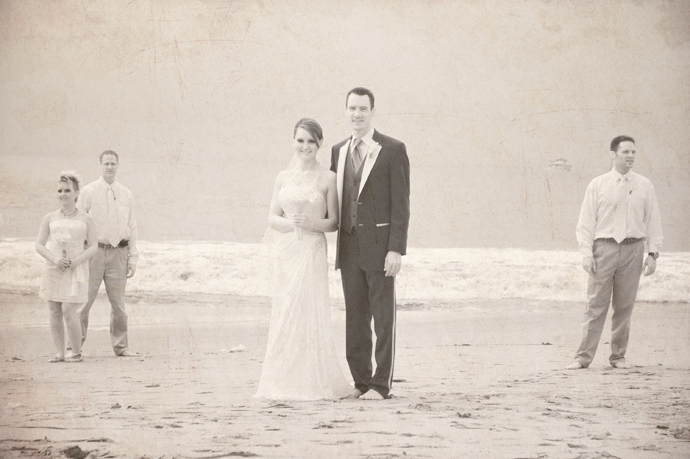 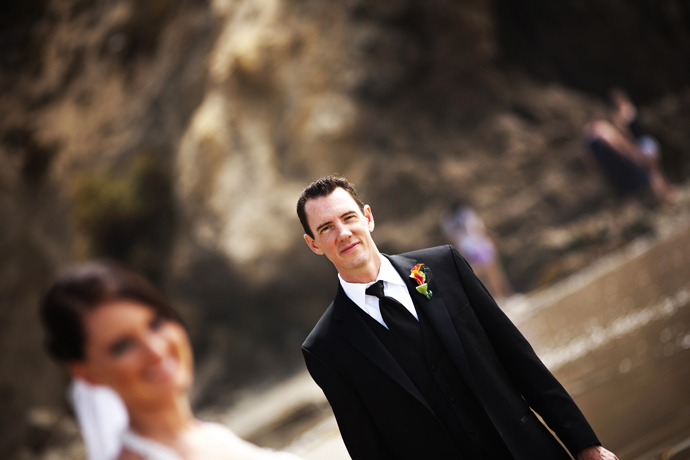 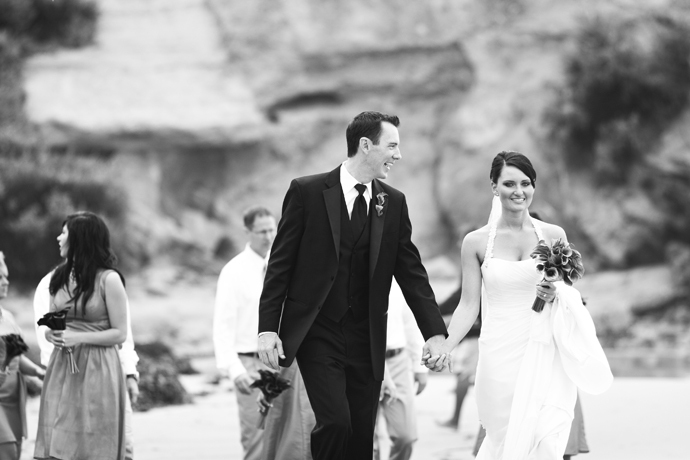 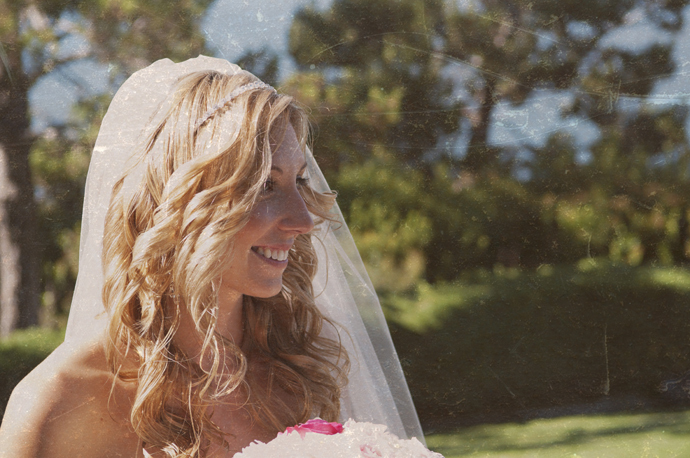 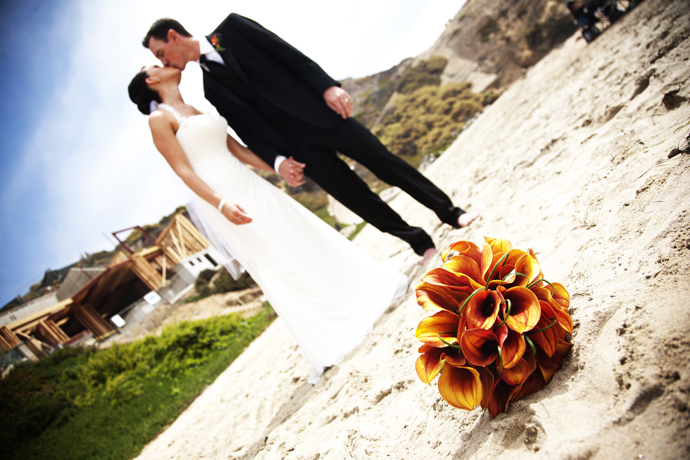 Amanda and Dan had a really cool wedding ceremony on the beach in Corona Del Mar. 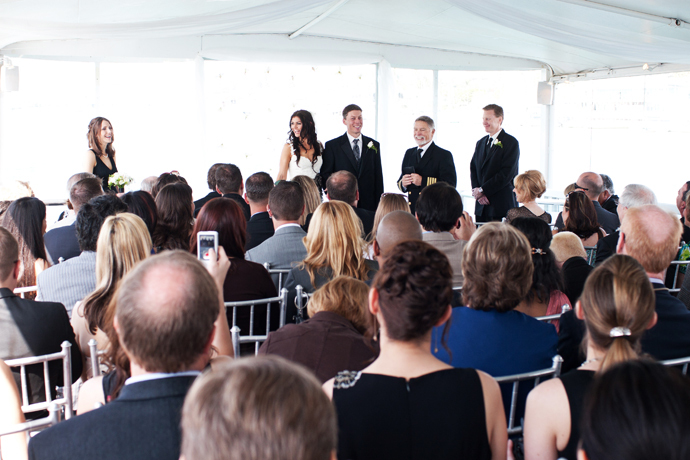 It was a bit of a unique ceremony in that friends and family simply gathered around instead of having any formal assigned seating. 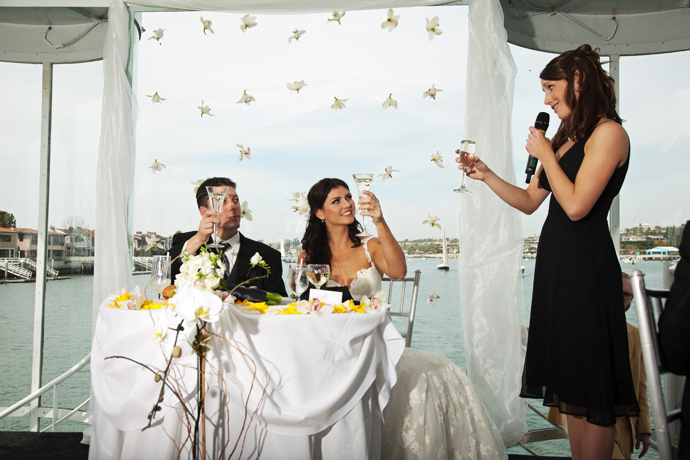 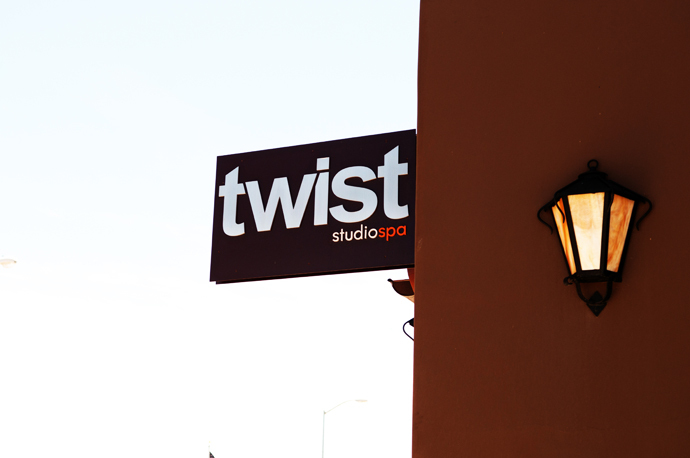 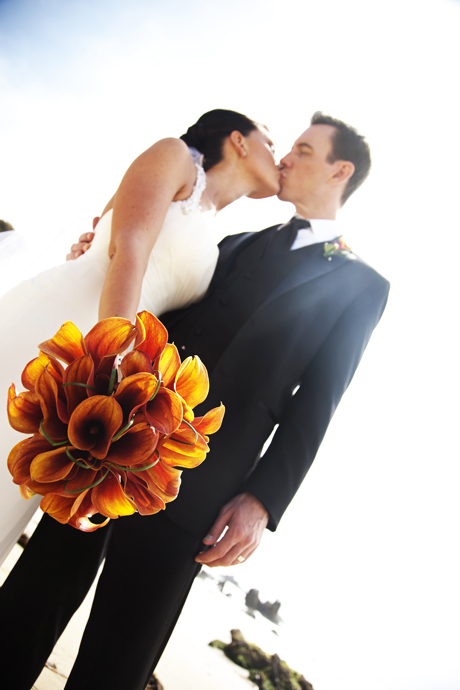 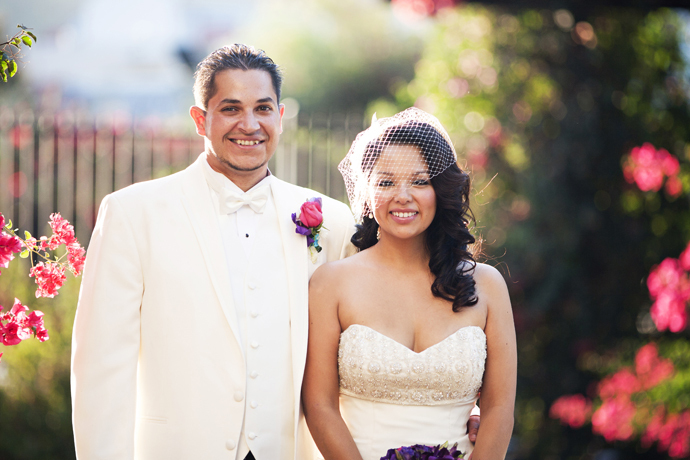 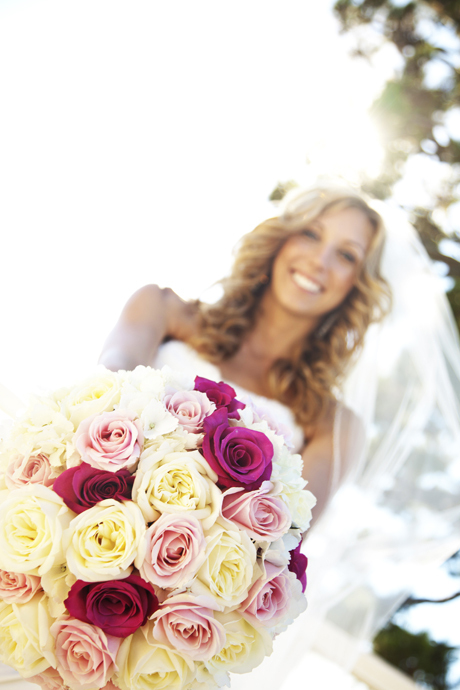 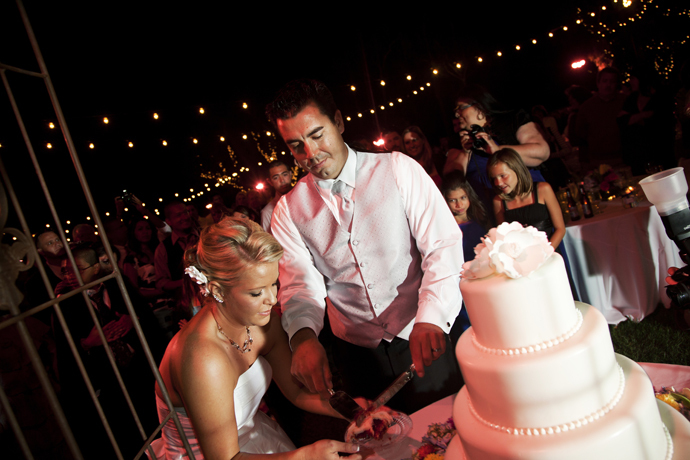 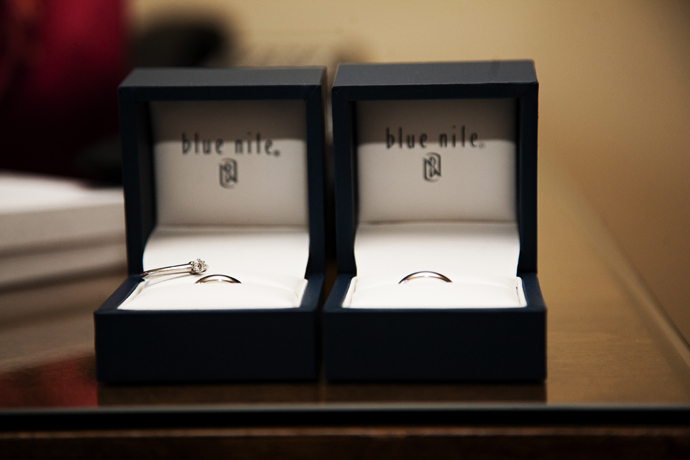 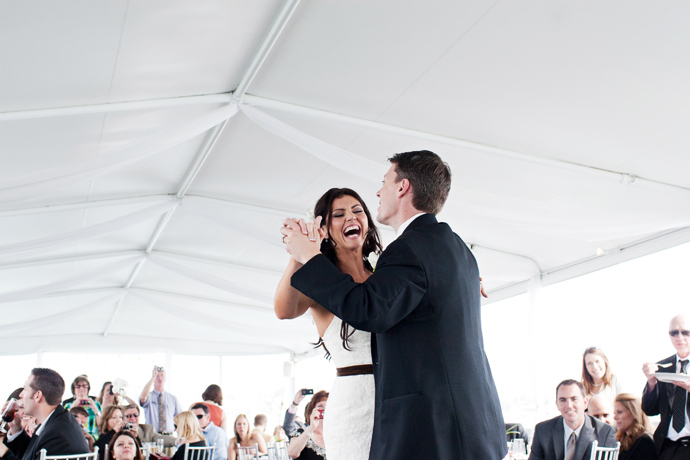 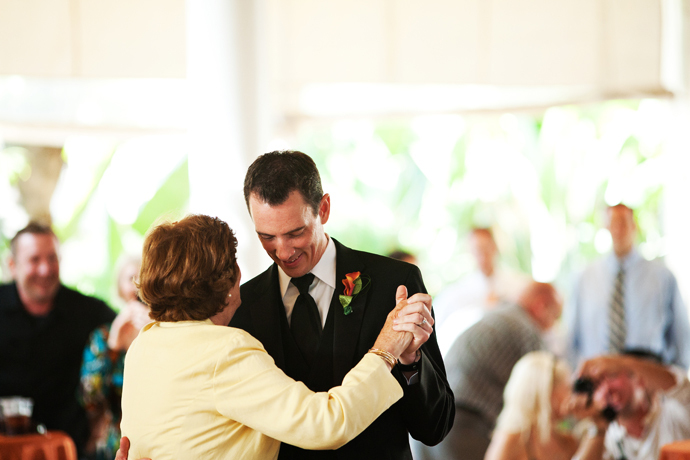 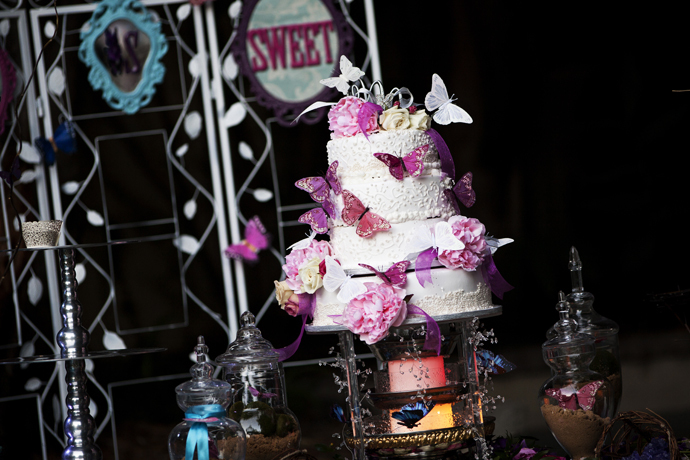 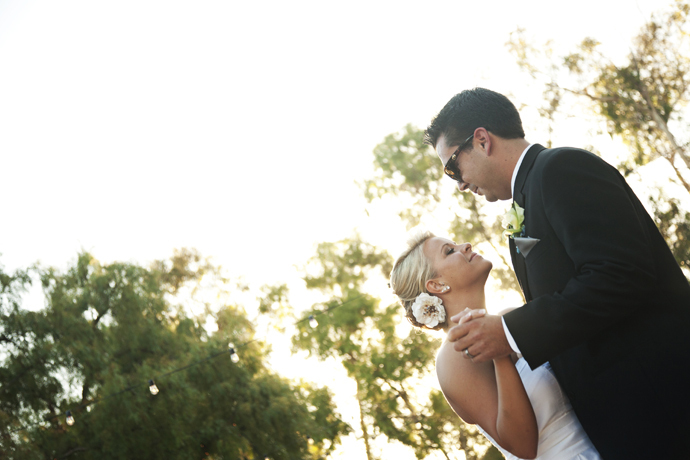 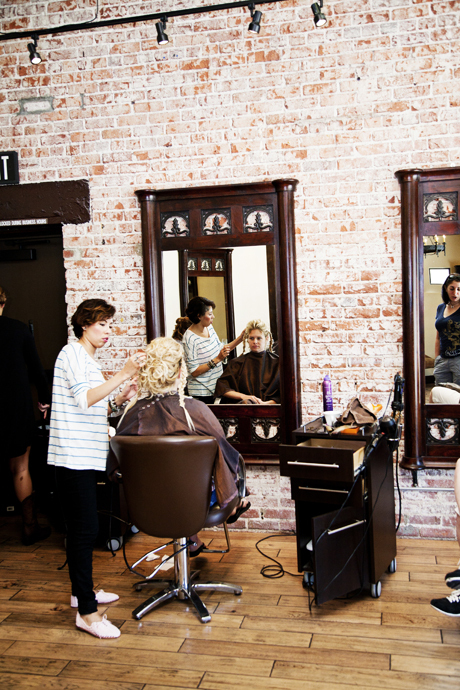 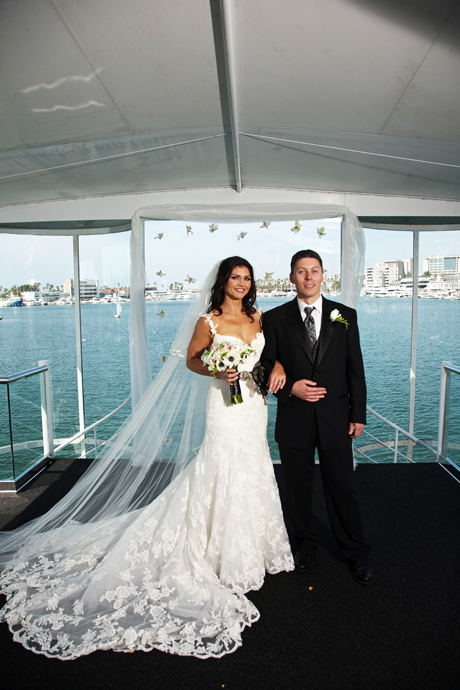 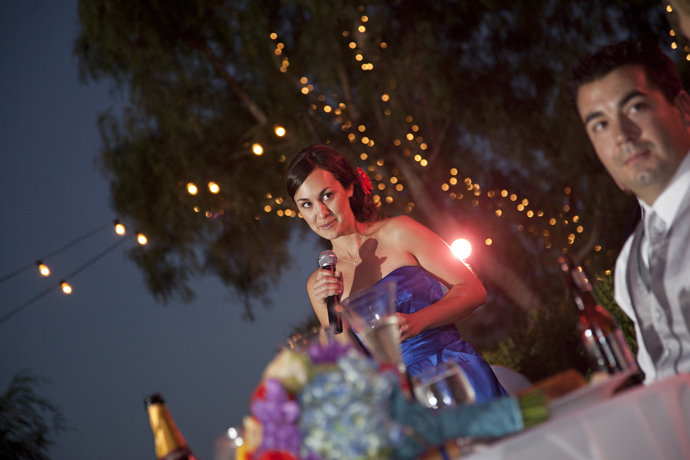 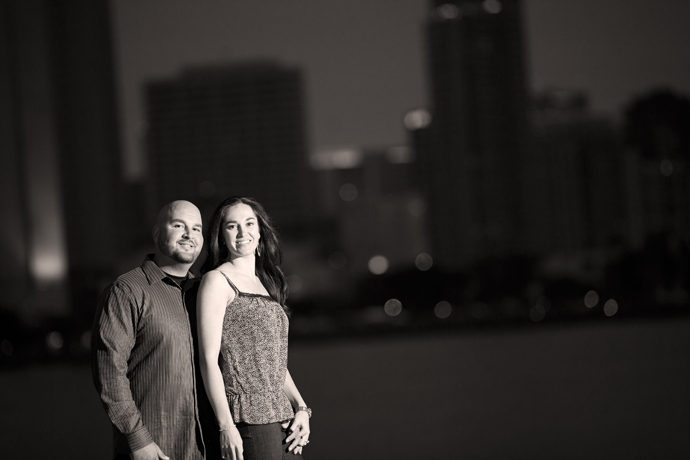 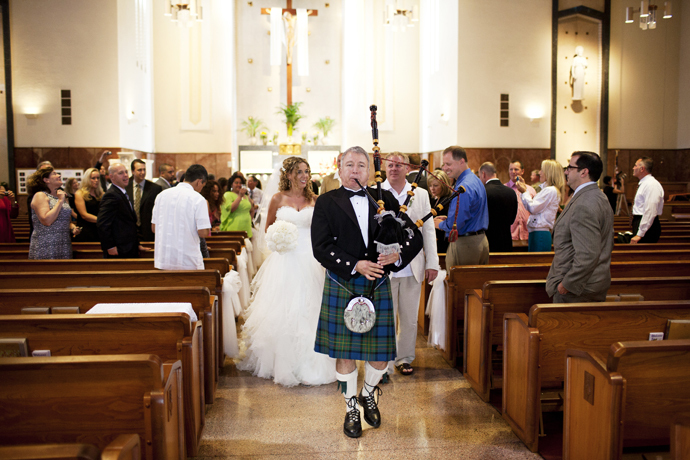 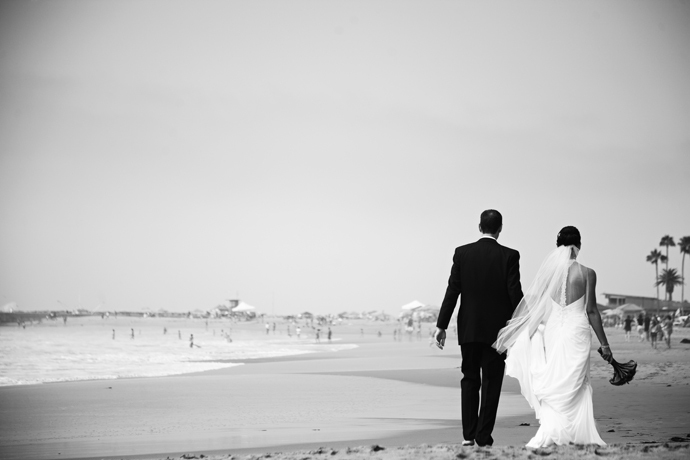 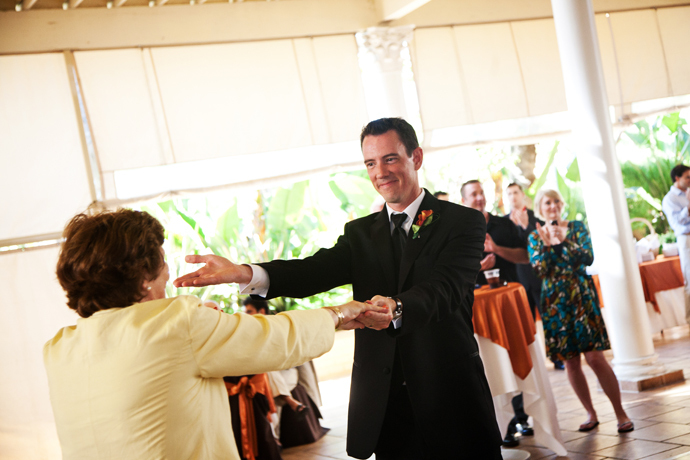 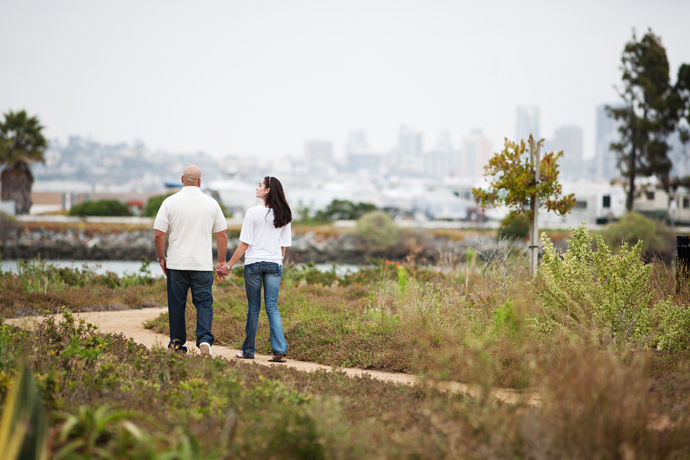 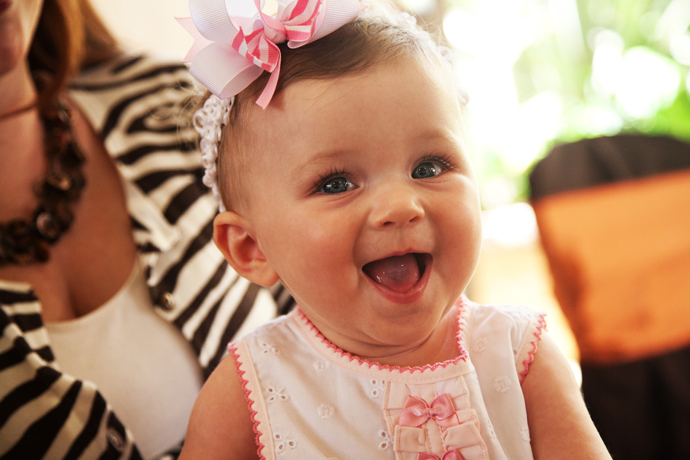 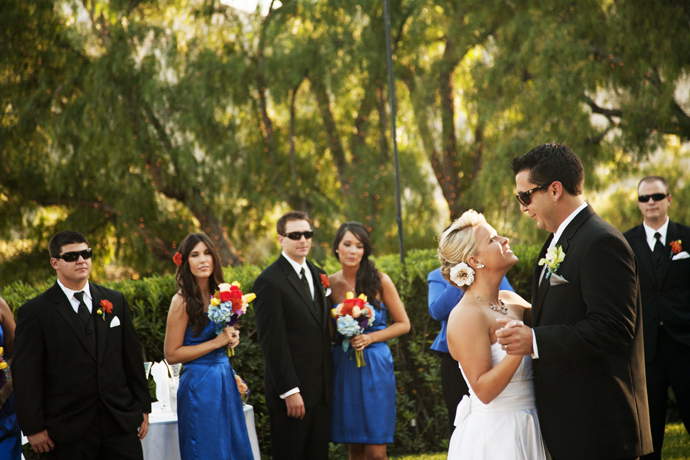 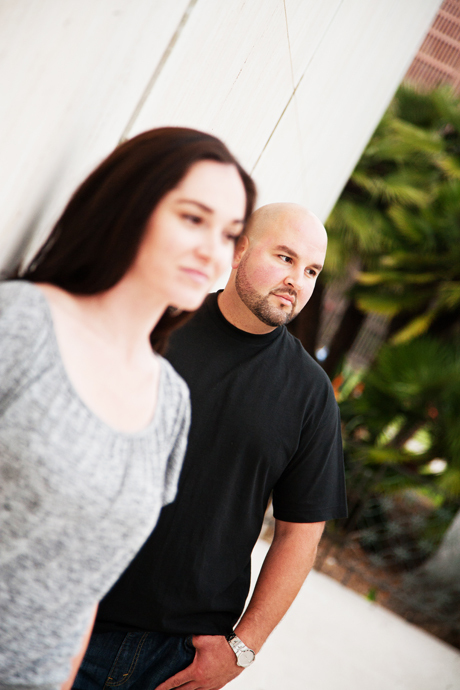 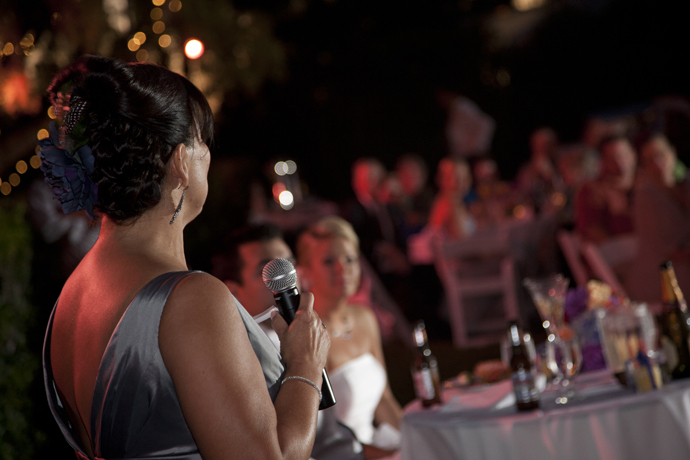 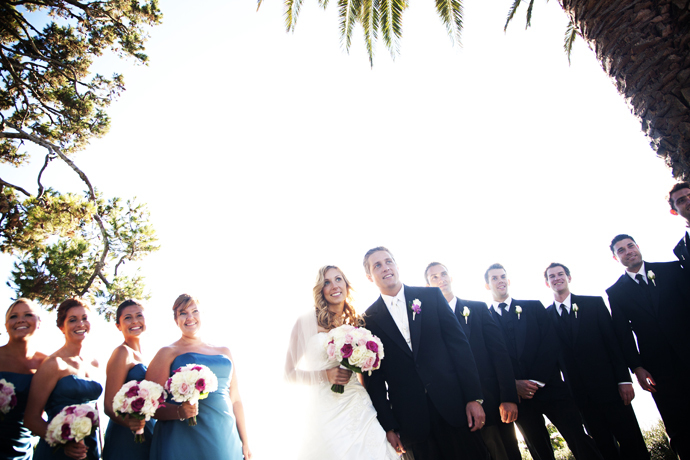 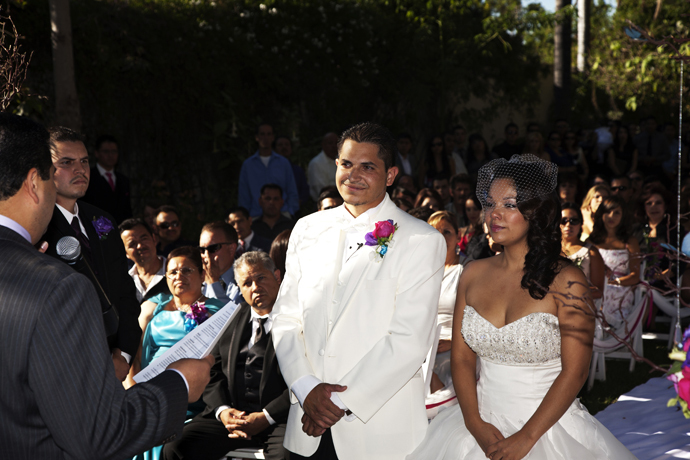 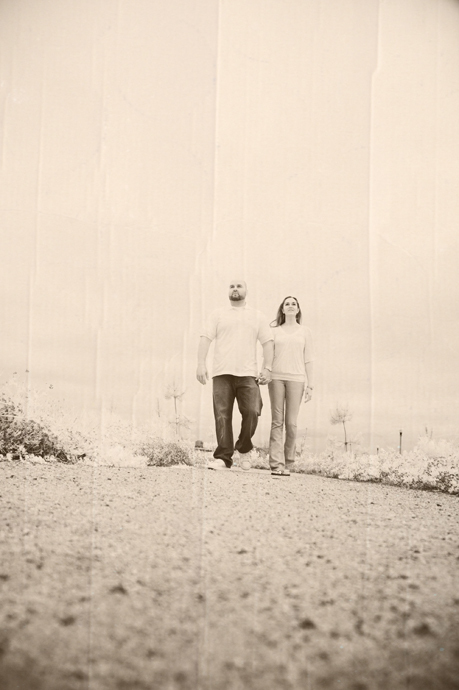 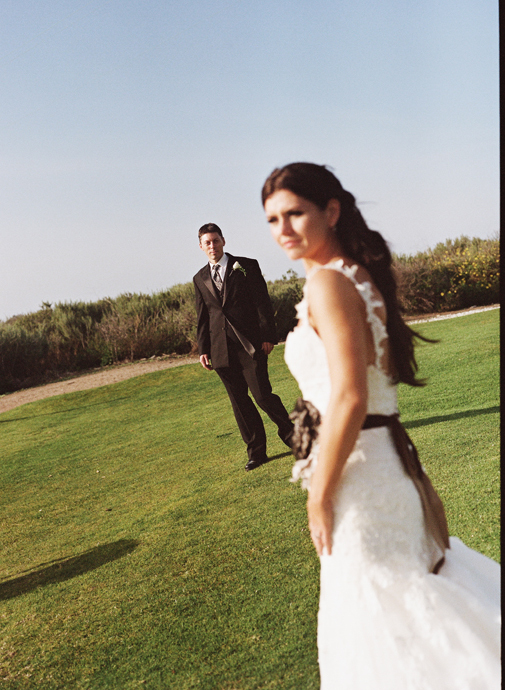 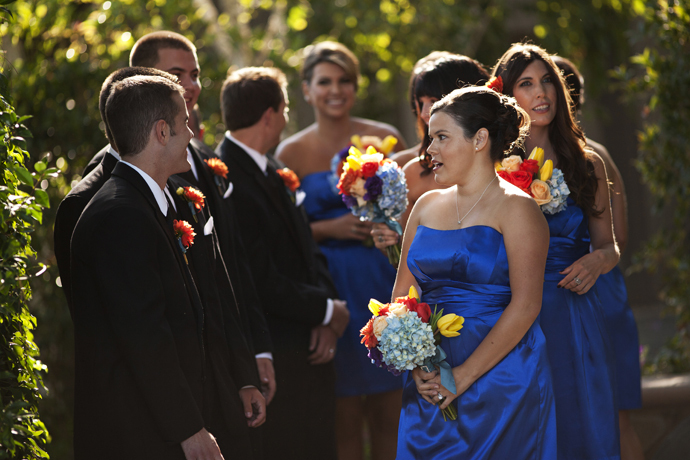 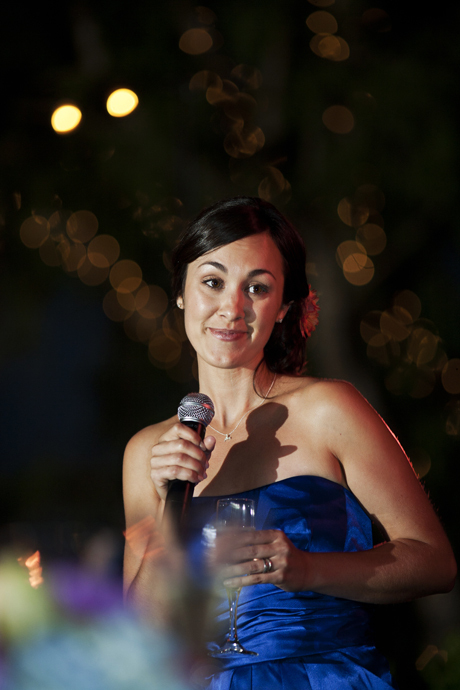 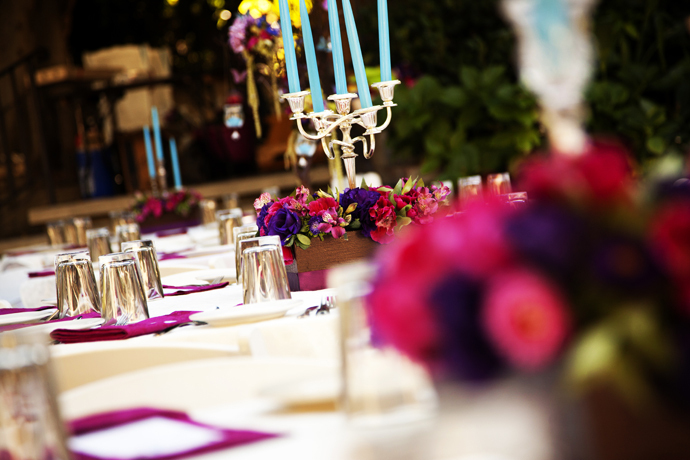 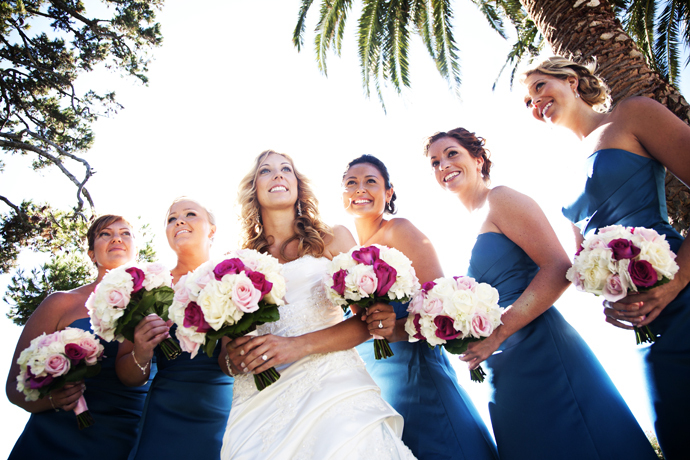 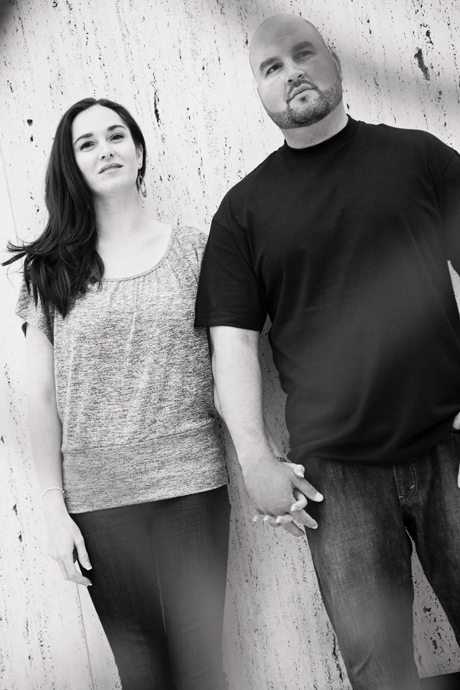 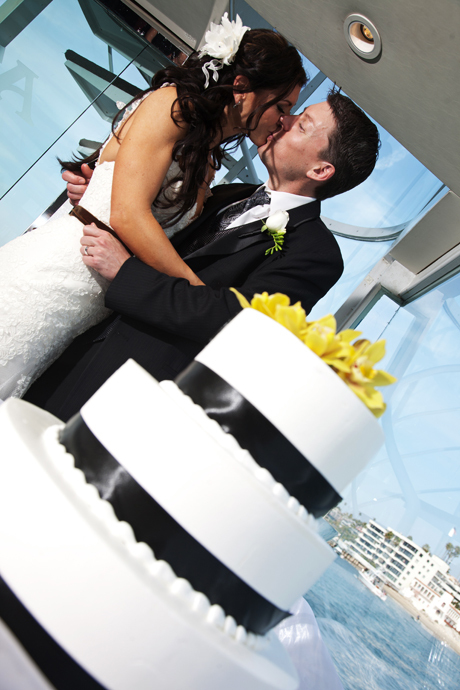 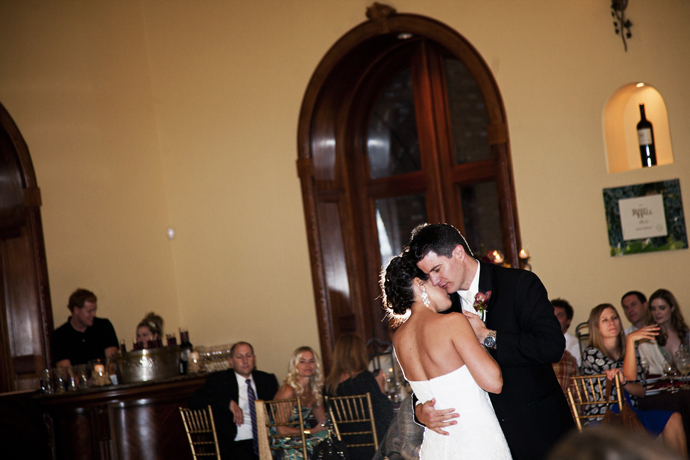 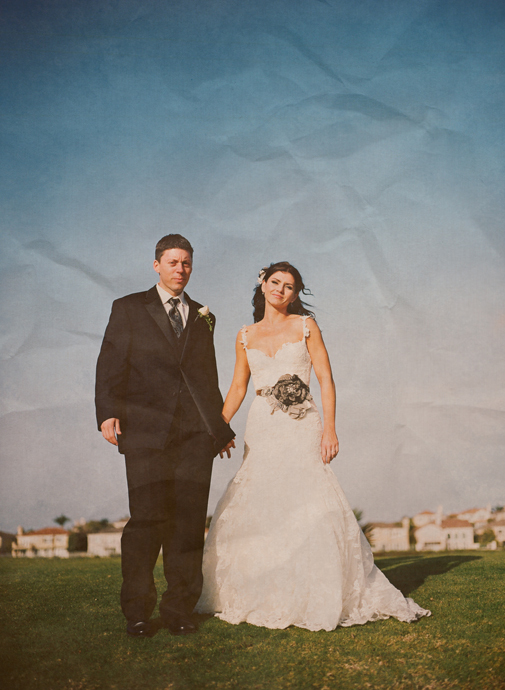 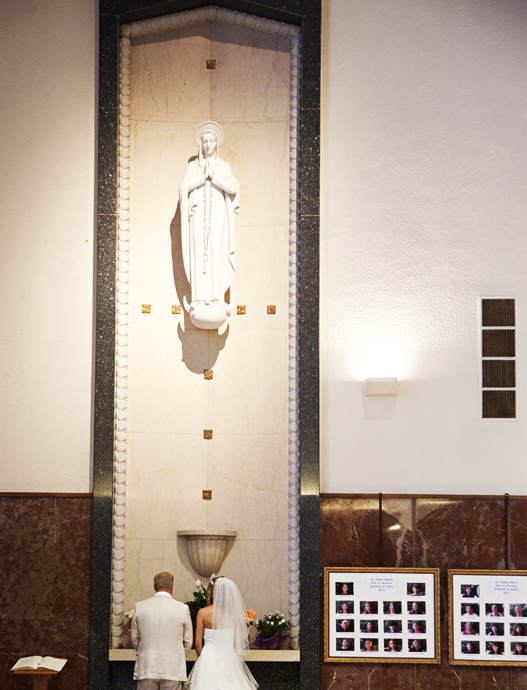 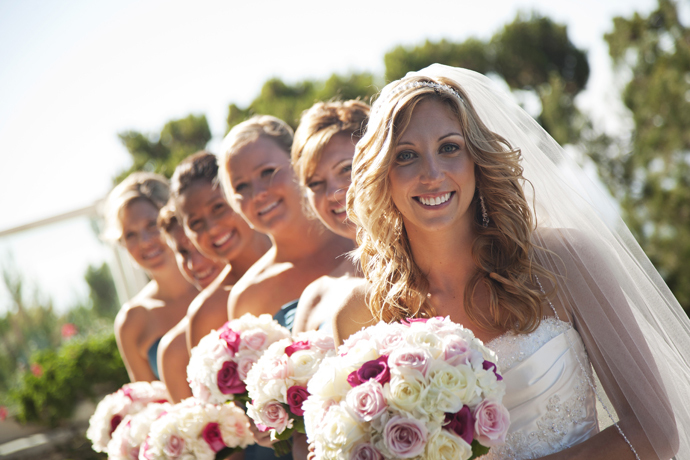 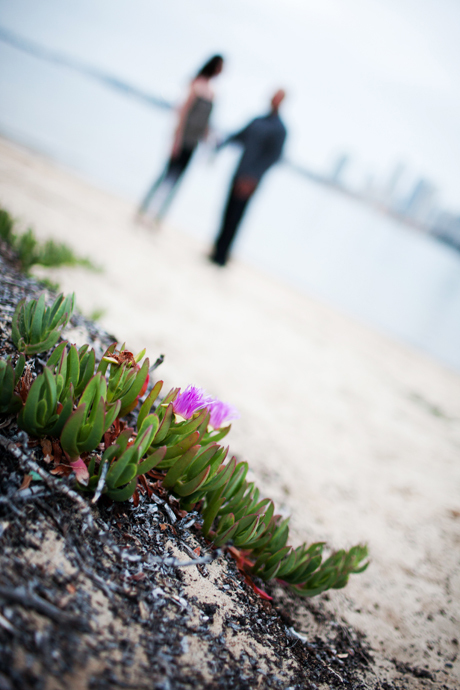 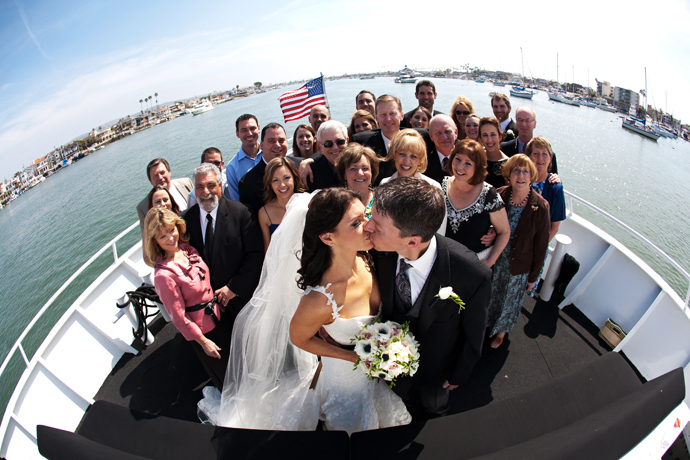 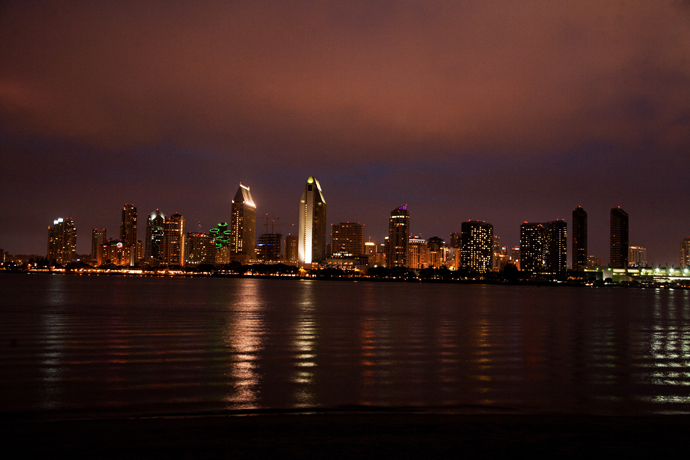 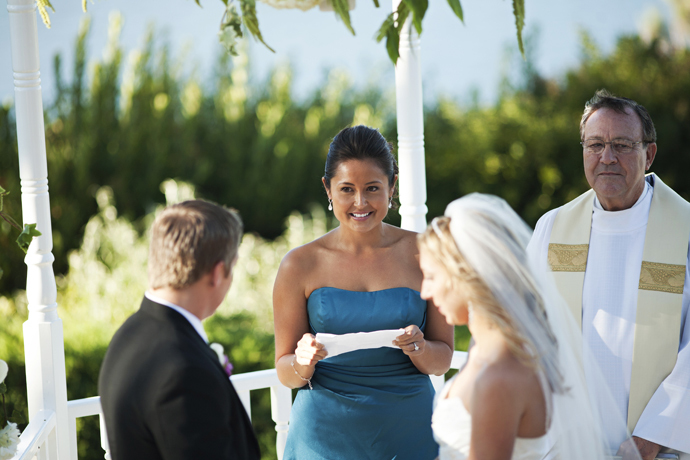 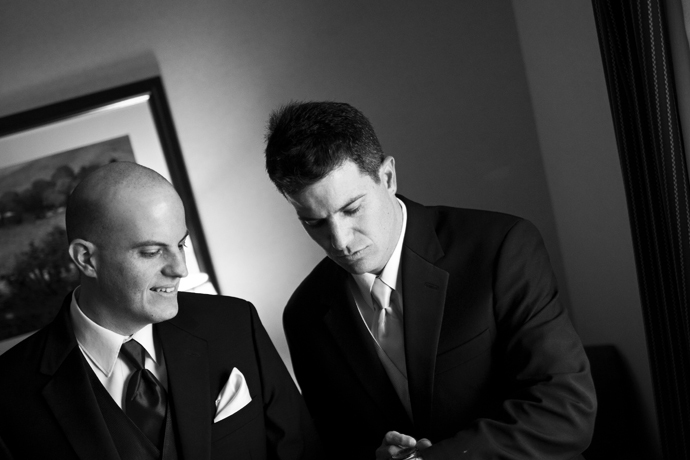 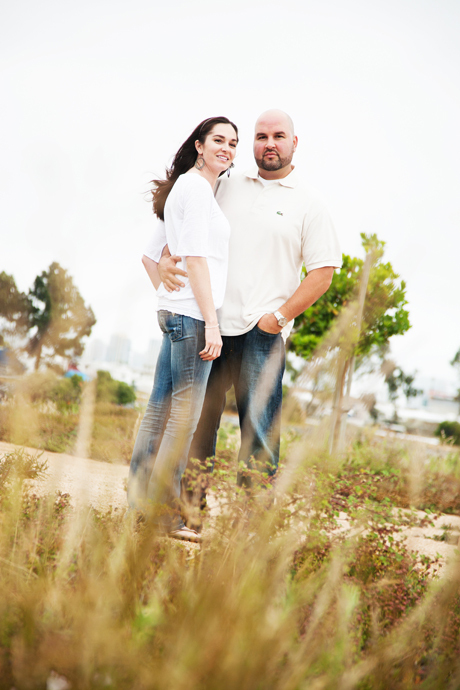 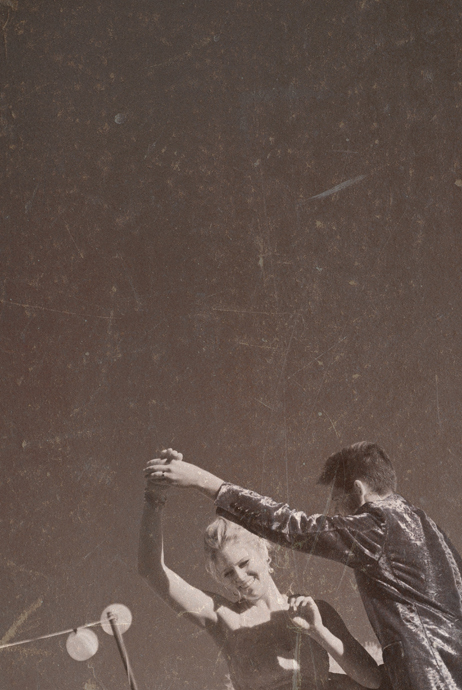 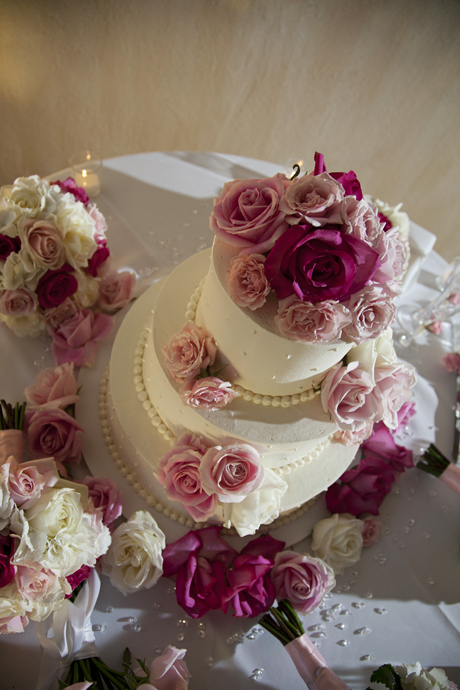 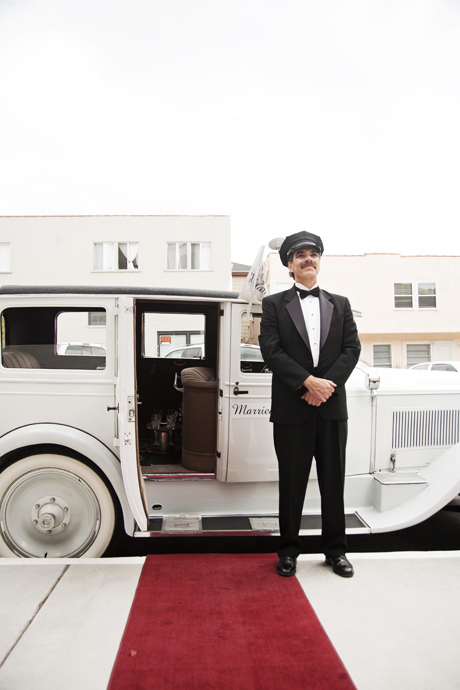 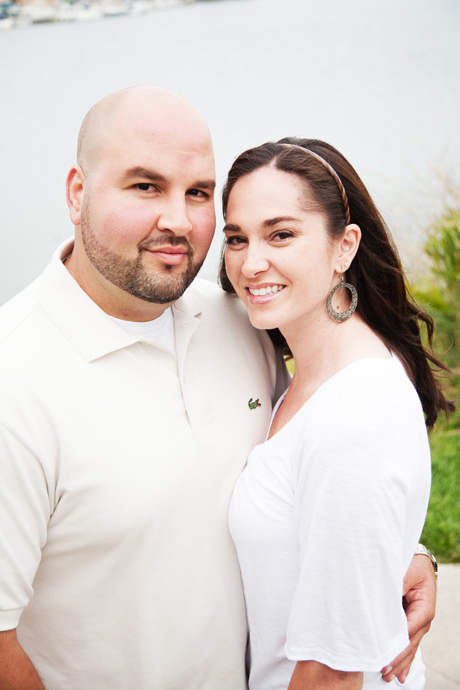 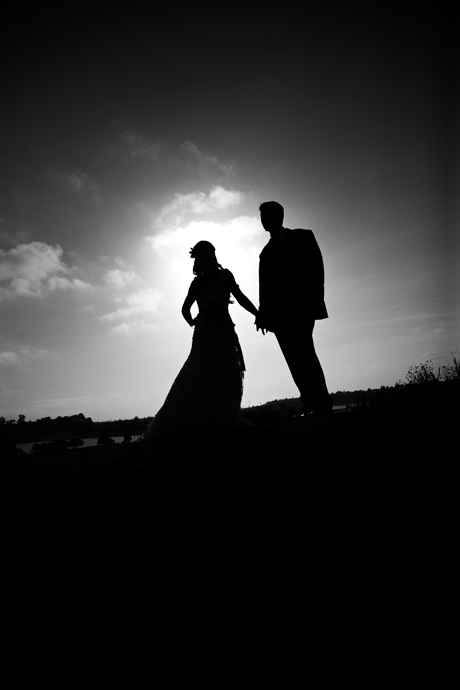 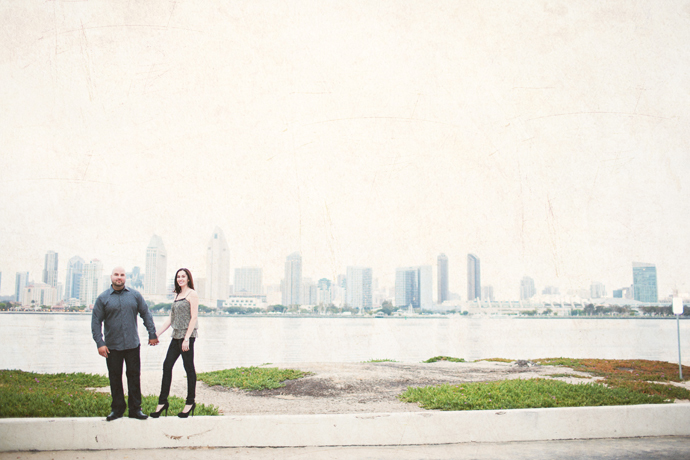 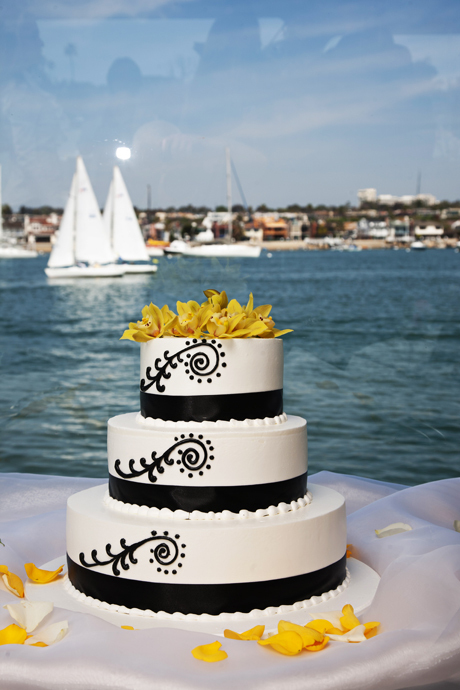 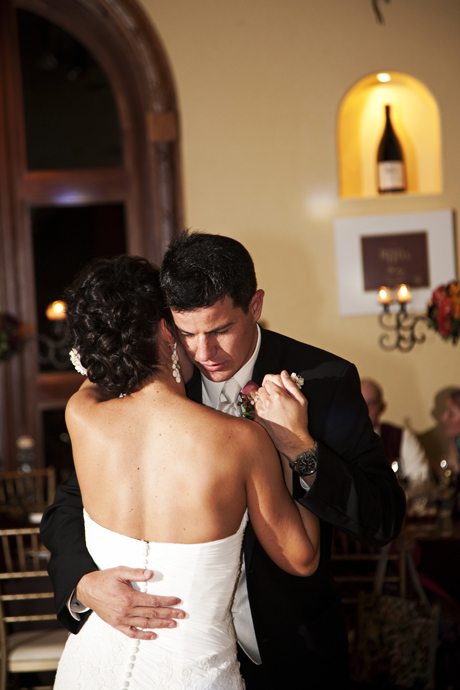 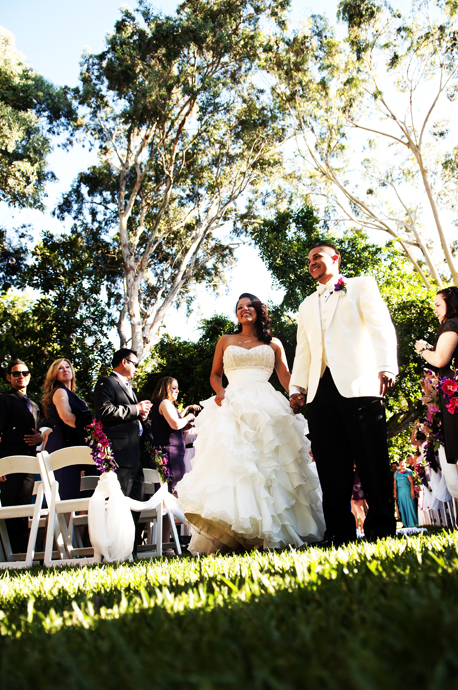 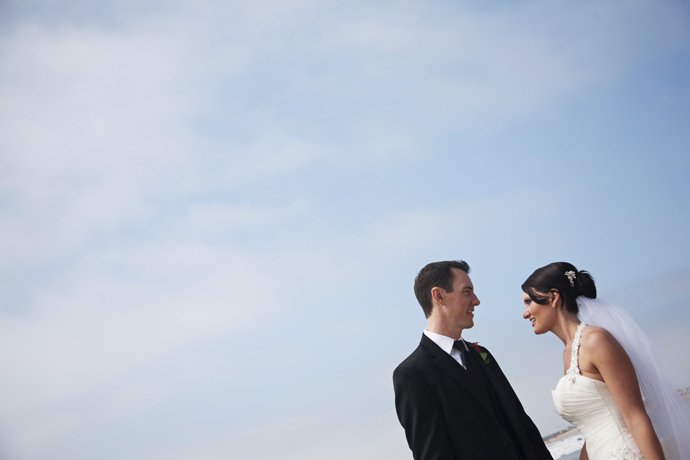 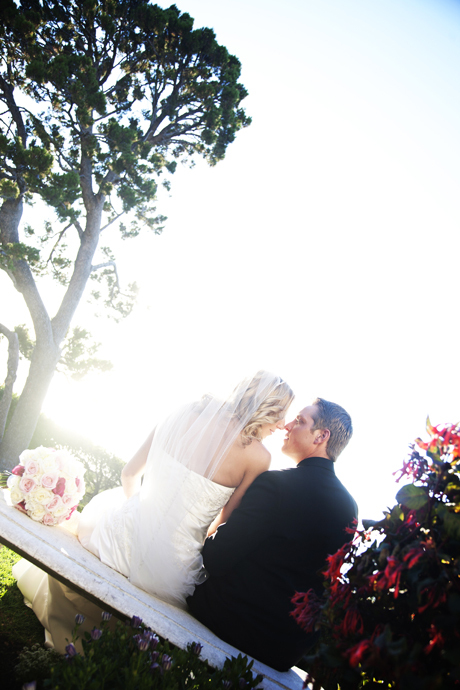 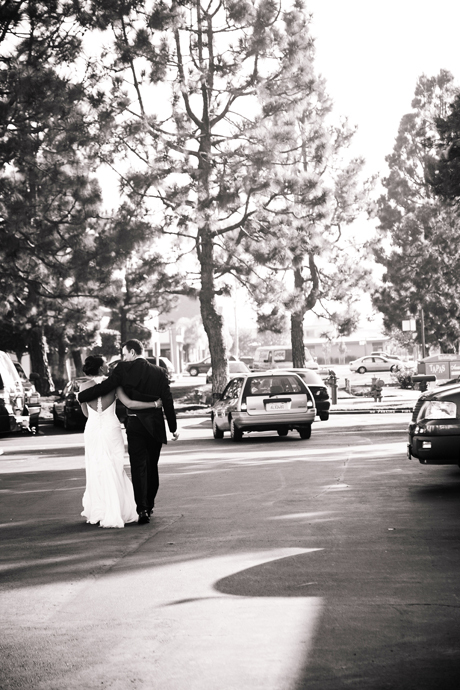 Their wedding reception was at the Newport Beach Radisson Hotel. 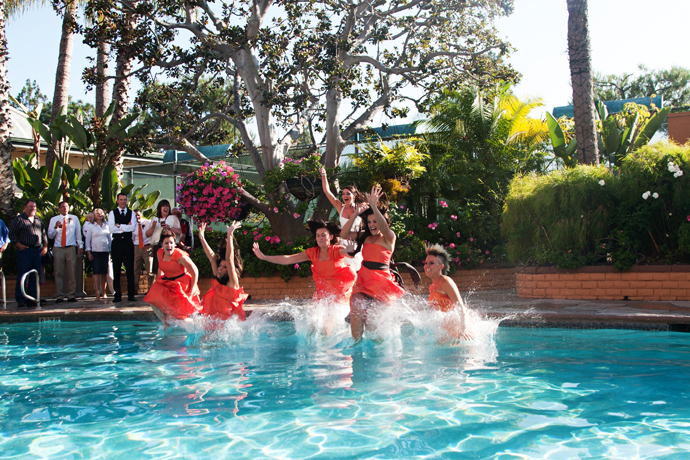 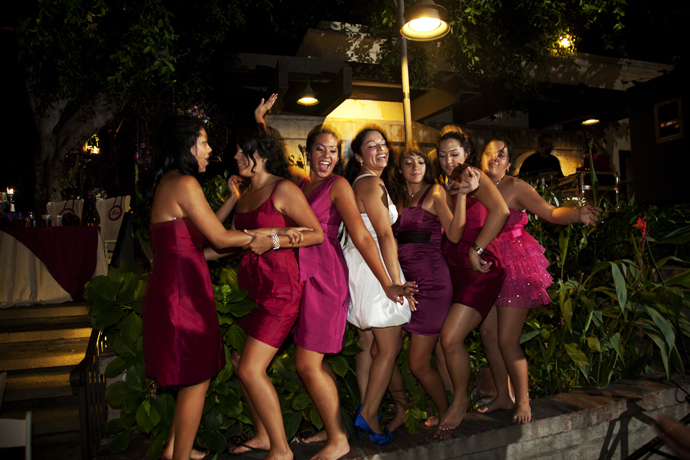 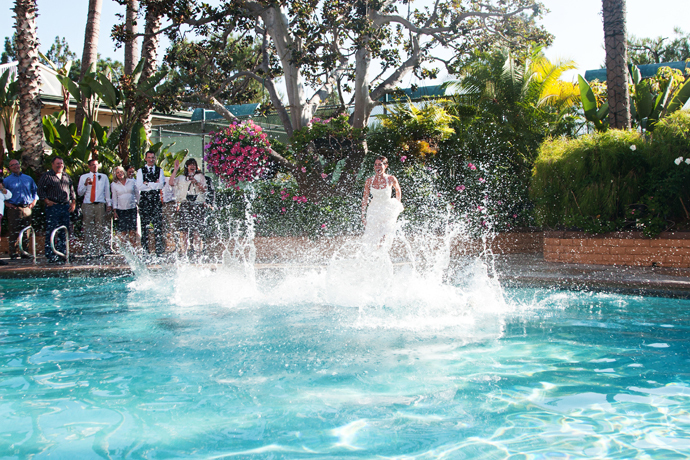 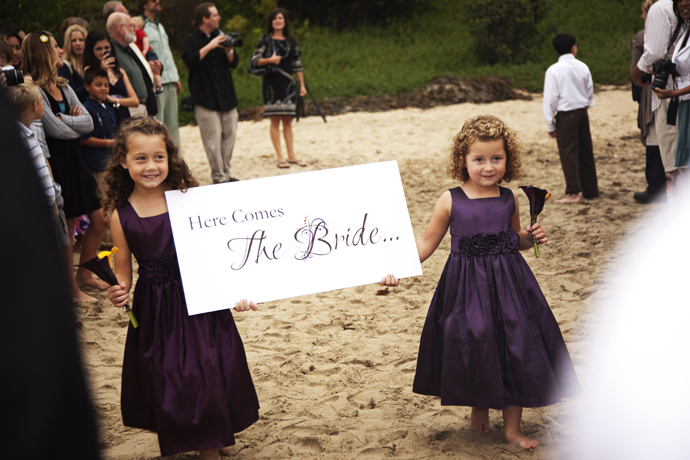 Check out some of my favorites including the bride’s maids jumping in the pool! 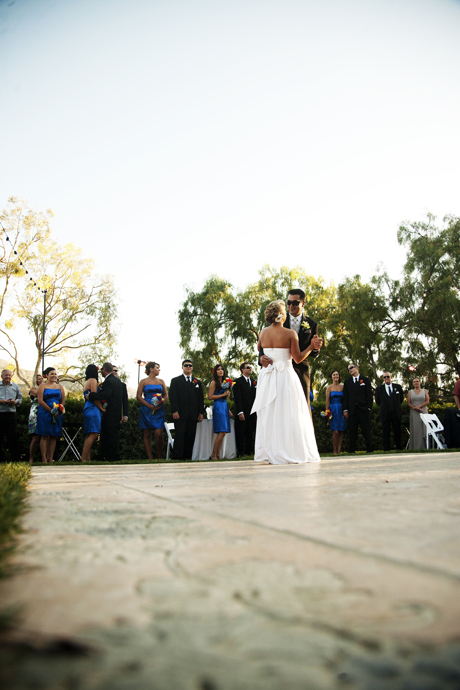 My first and maybe only wedding of the year with my friend Andrew Van Gundy was down at Maravilla Gardens in Camarillo. 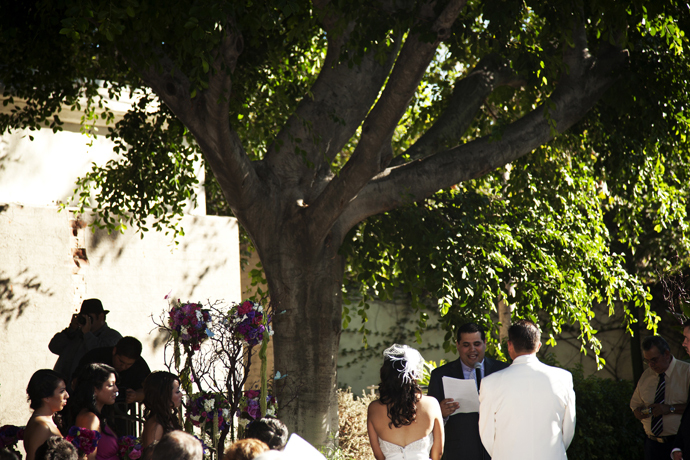 Until this wedding I had never heard of Maravilla Gardens and I was more than pleasantly surprised at how beautiful this place is! 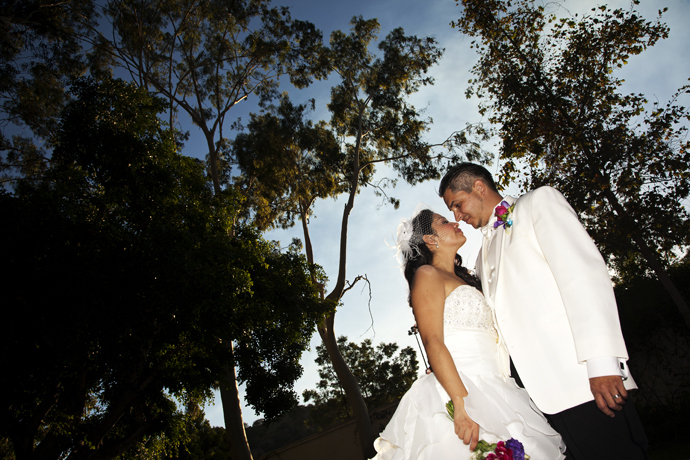 If you are looking for a somewhat rustic and beautiful place for your wedding in Ventura County Maravilla Gardens is it! 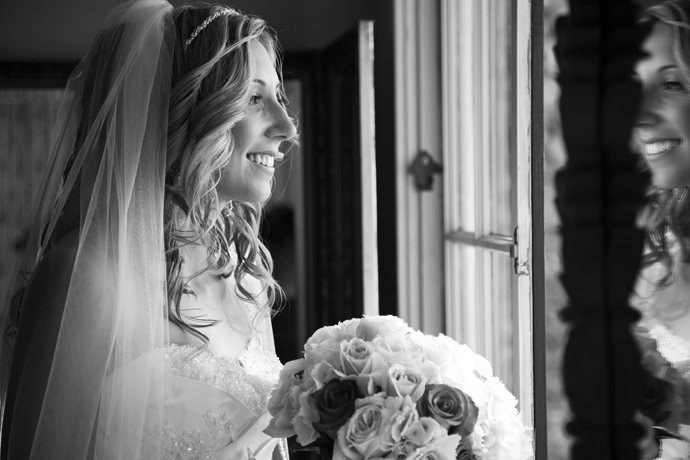 Annie and Jeff’s wedding was at Laventa Inn. 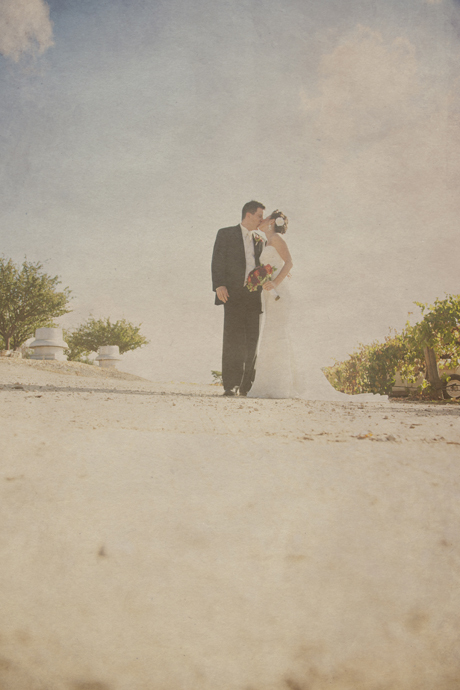 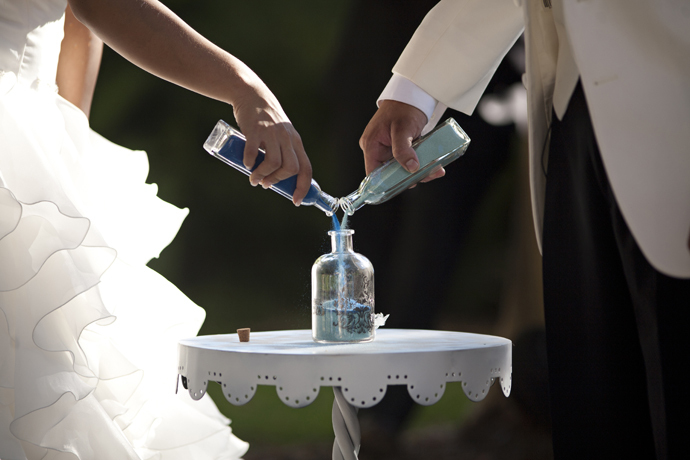 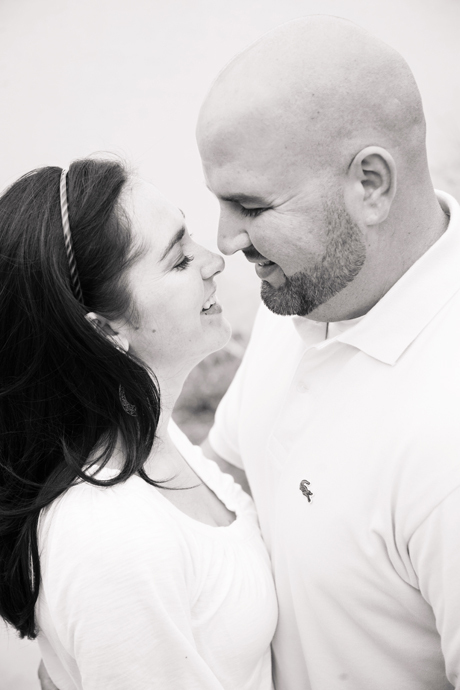 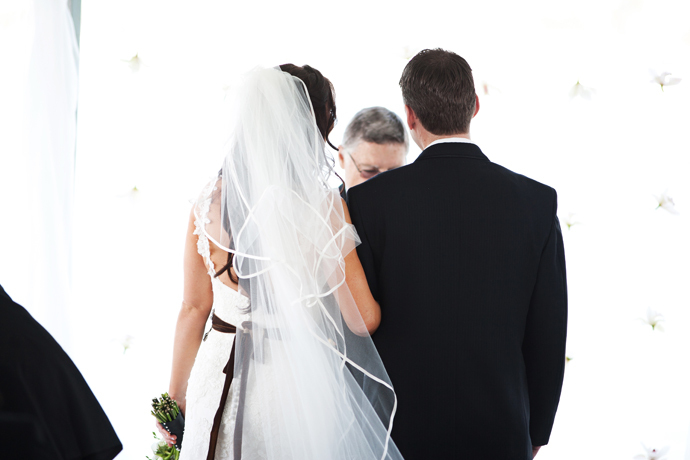 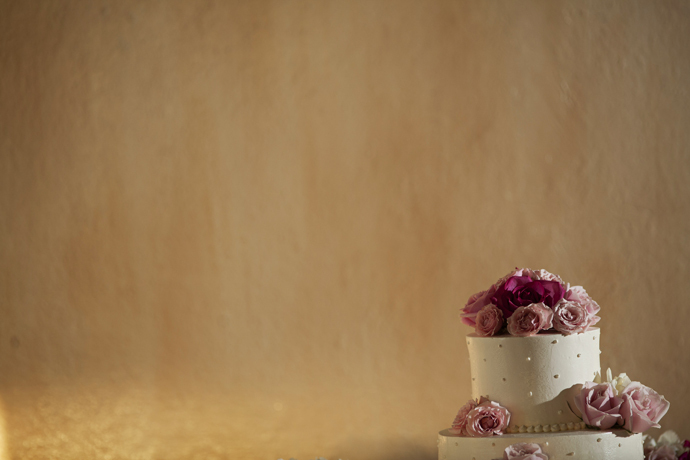 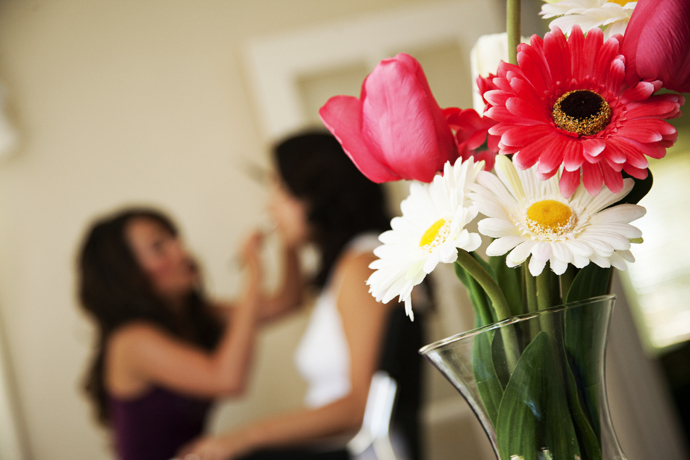 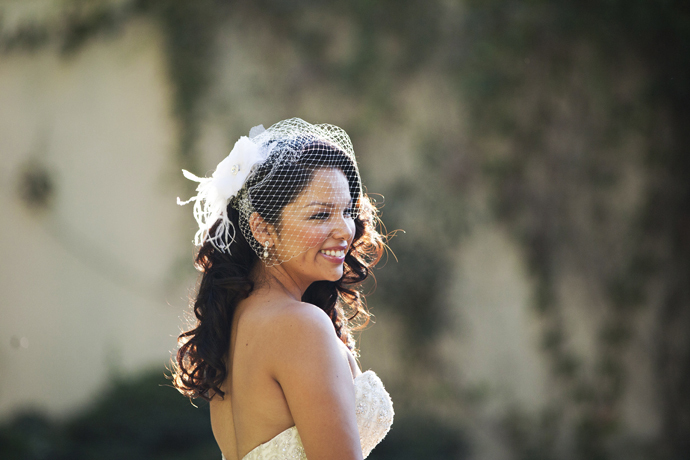 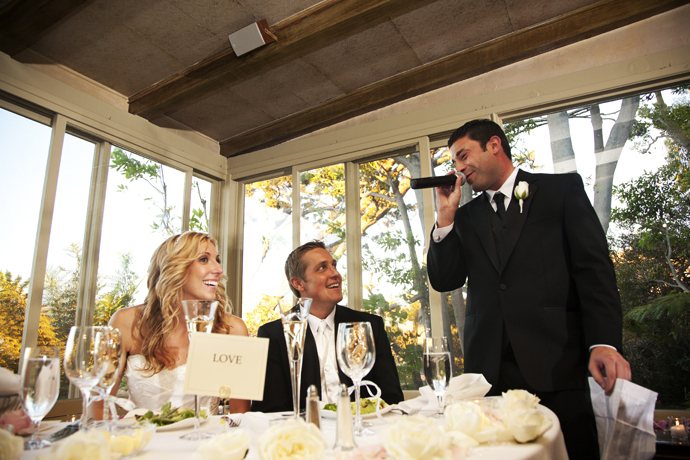 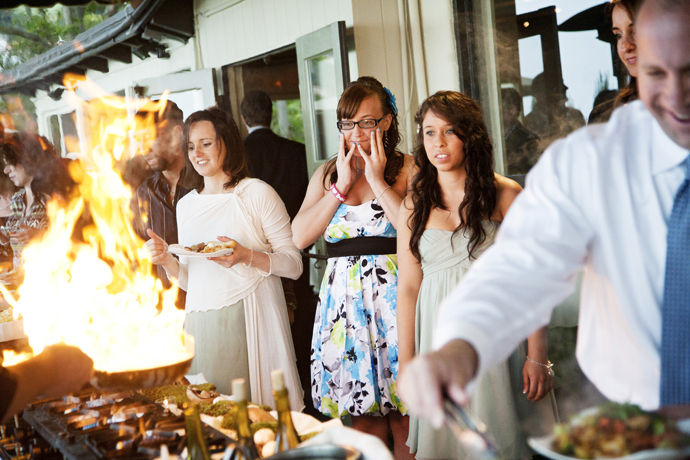 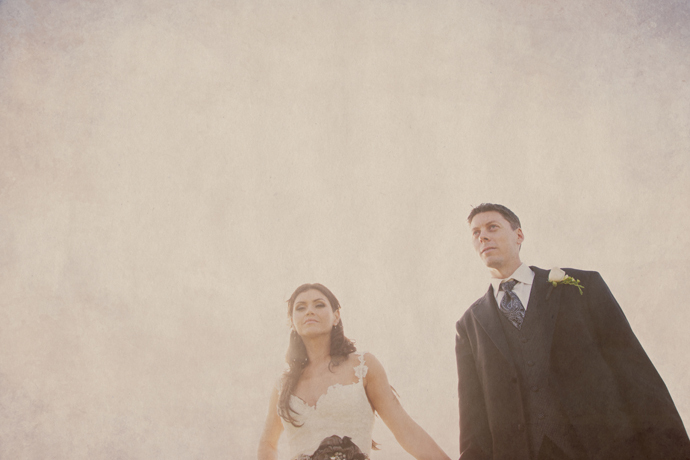 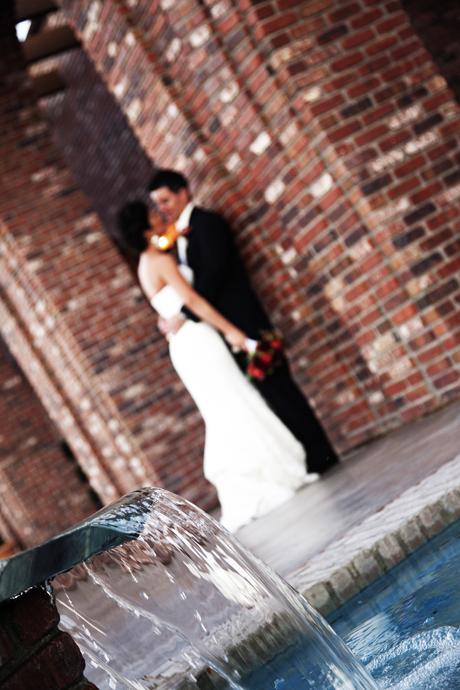 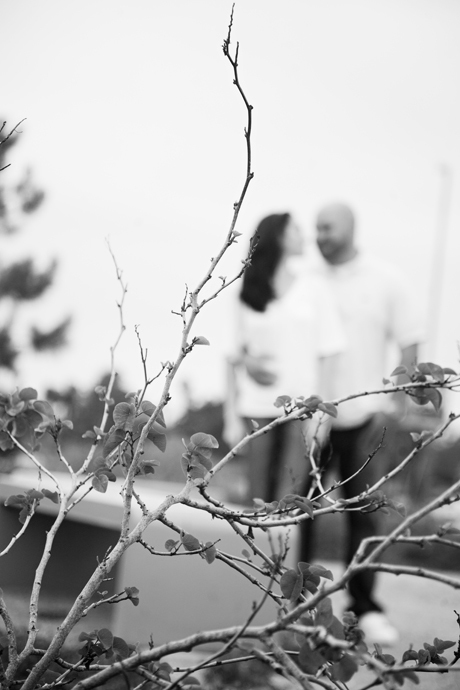 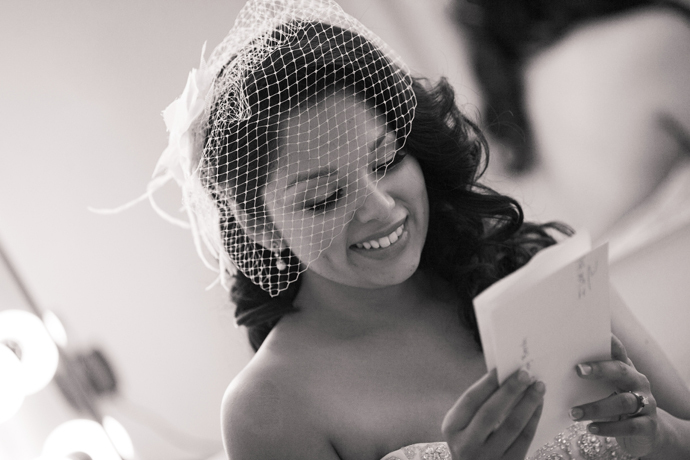 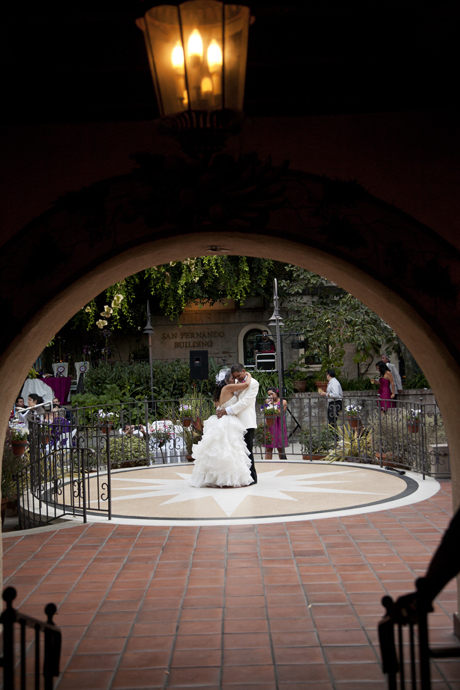 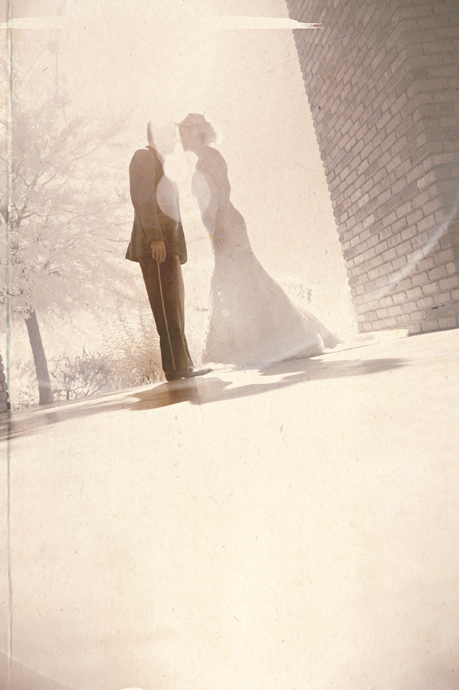 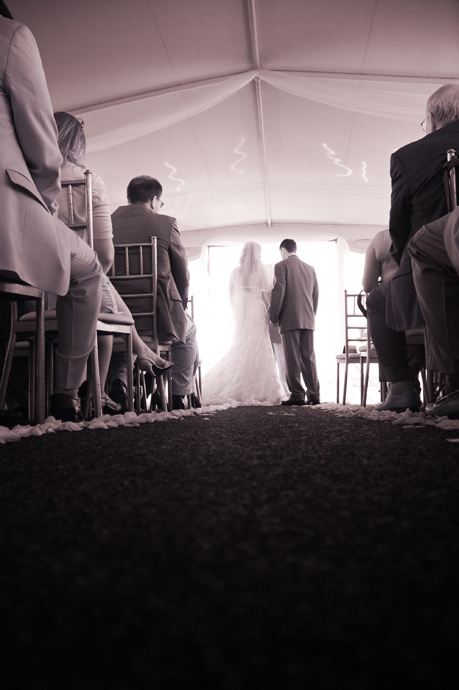 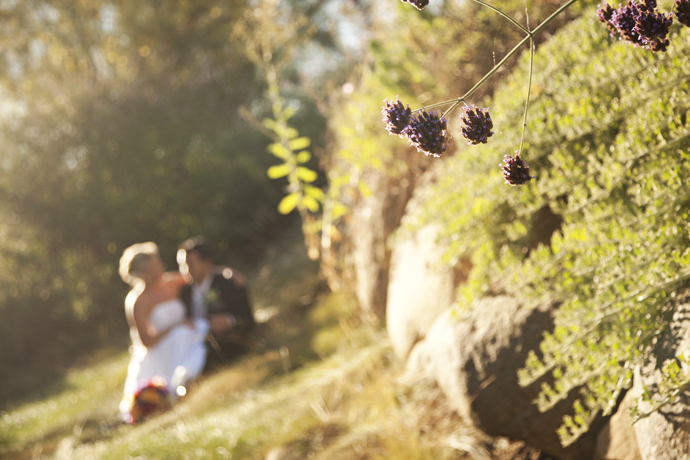 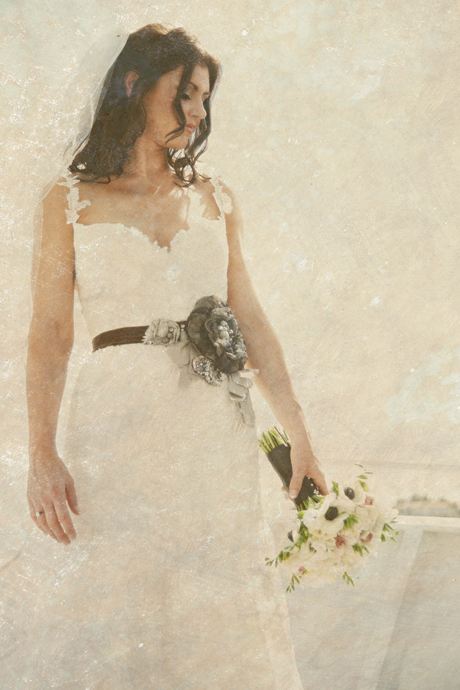 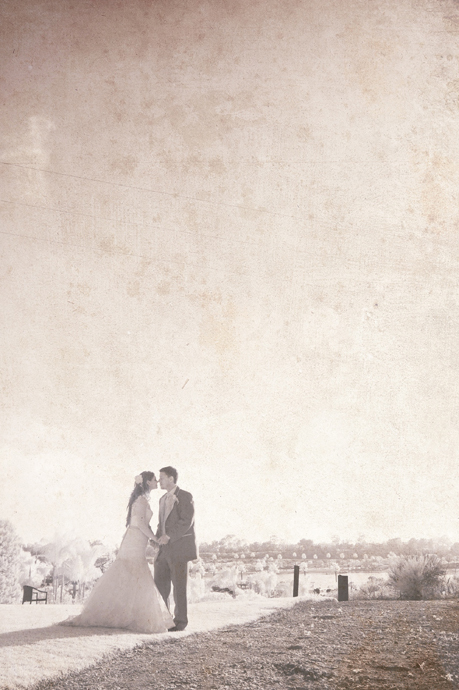 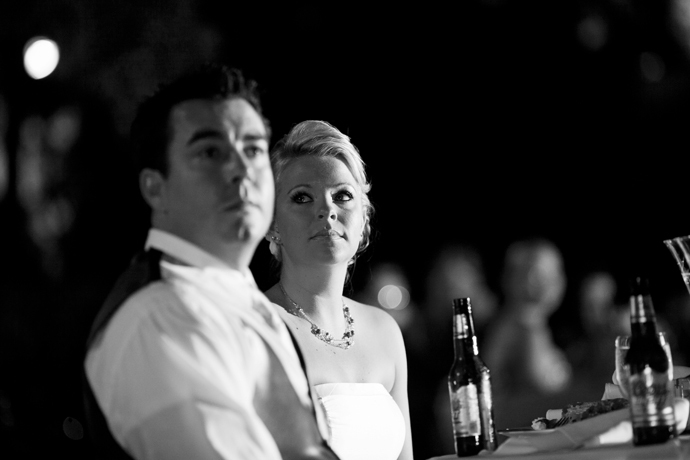 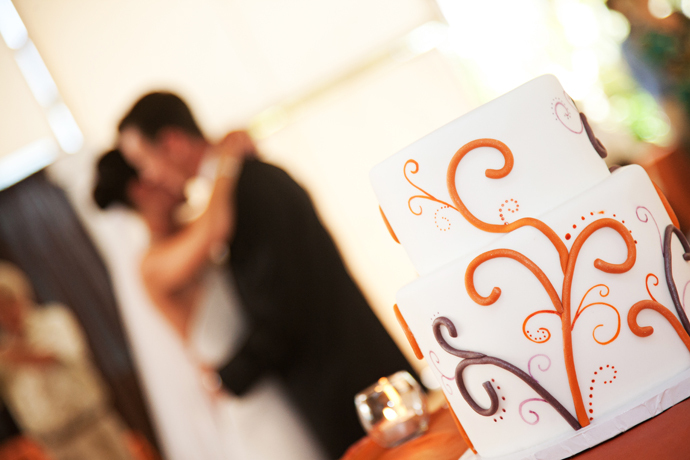 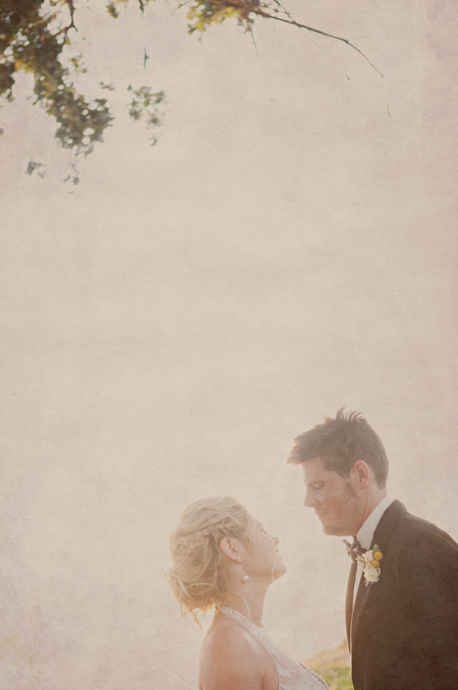 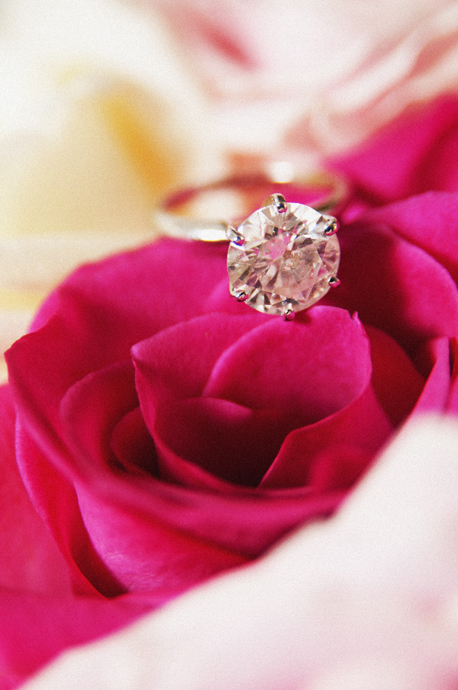 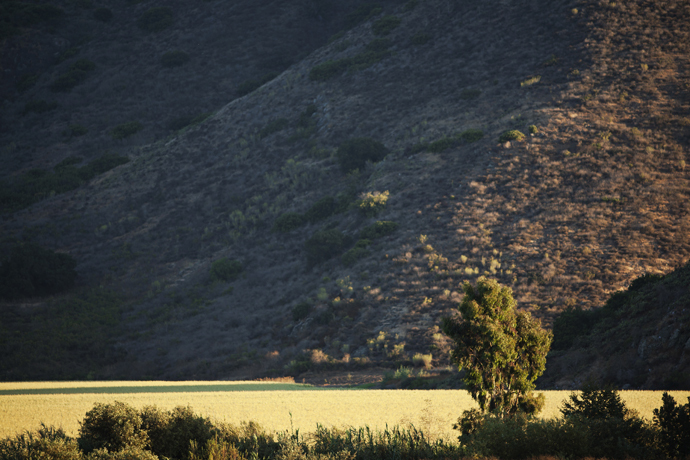 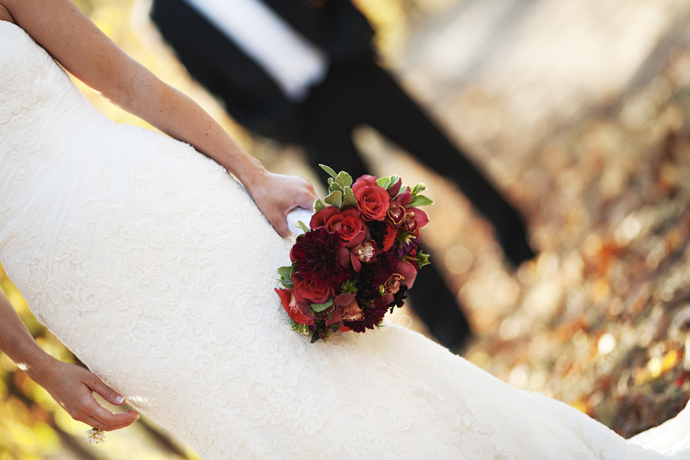 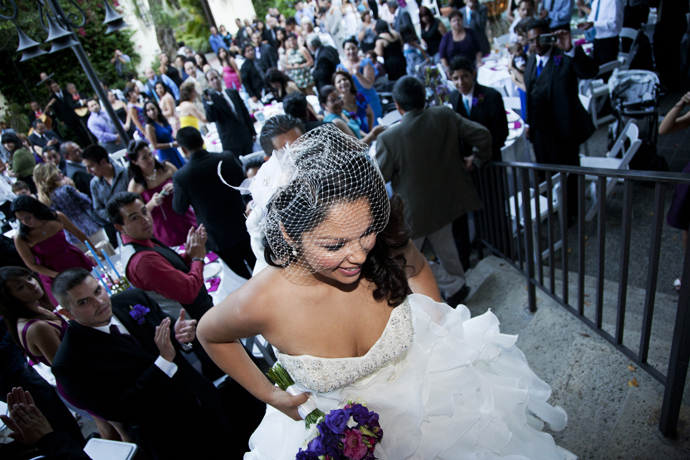 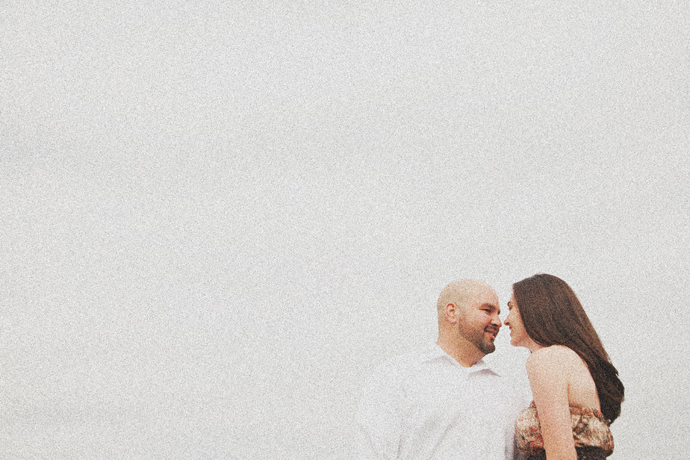 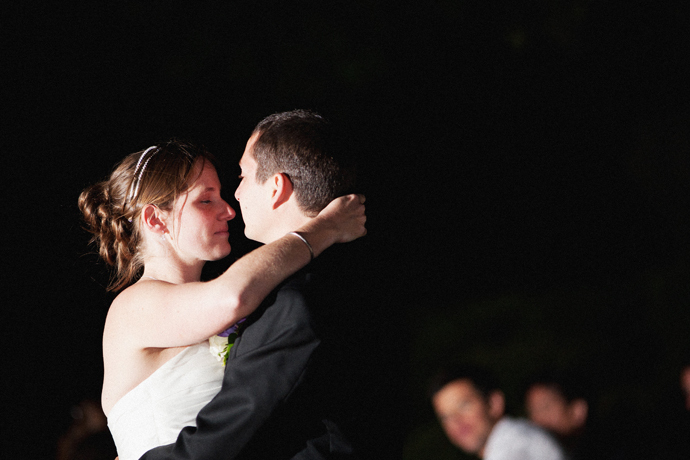 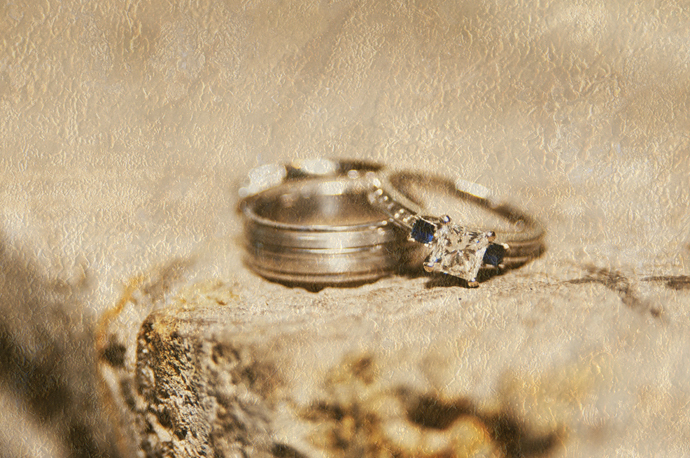 La Venta Inn is one of my favorite places for wedding photography. 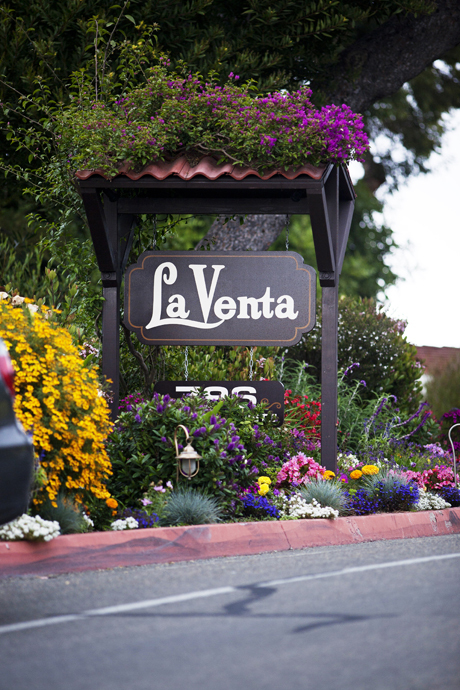 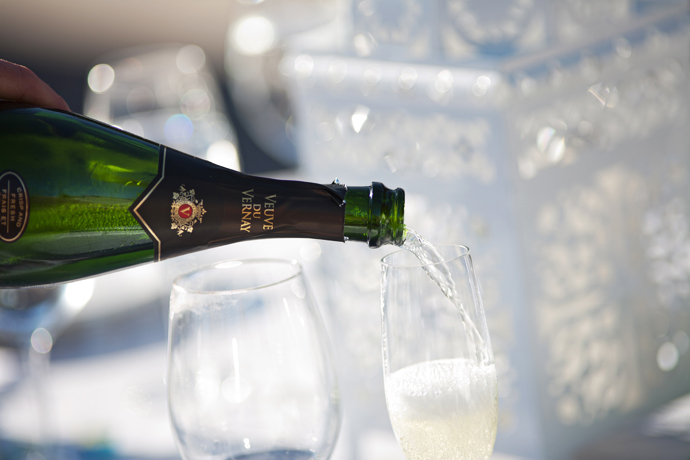 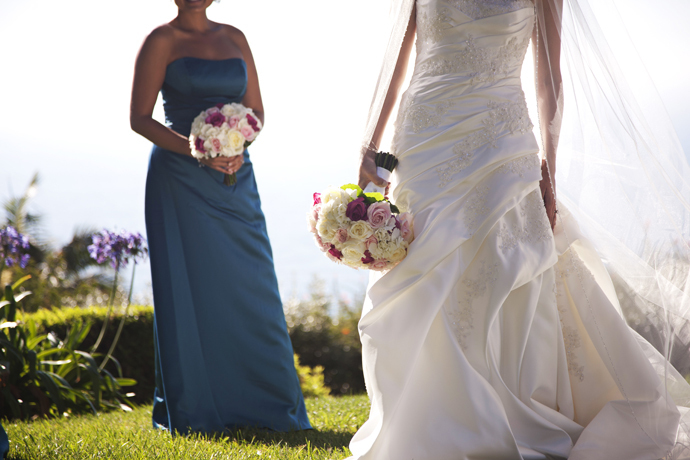 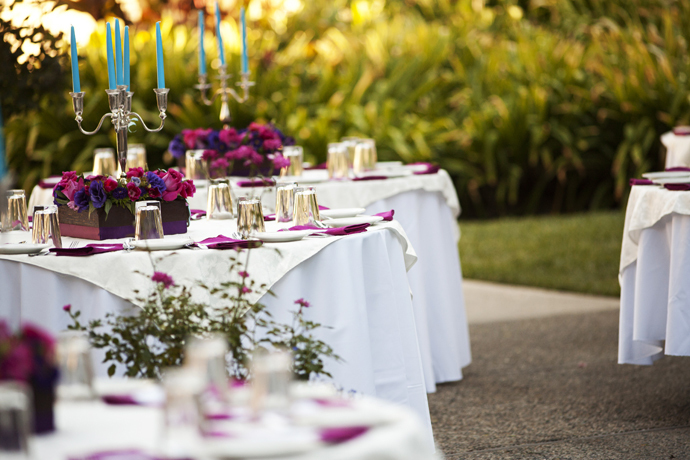 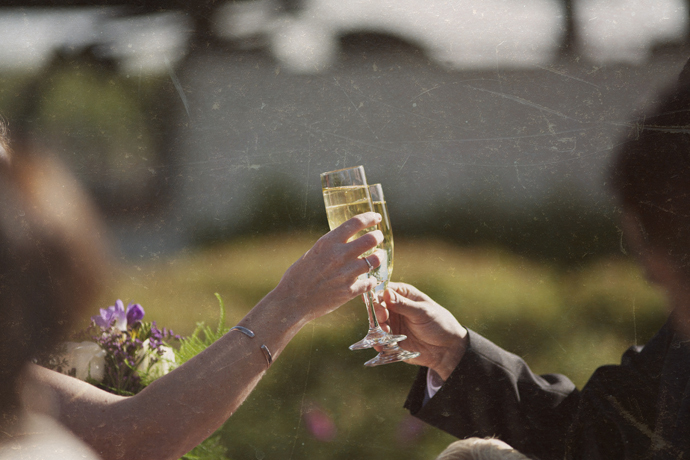 I highly recommend La Venta Inn if you are in search of a classy California wedding venue with an ocean view. 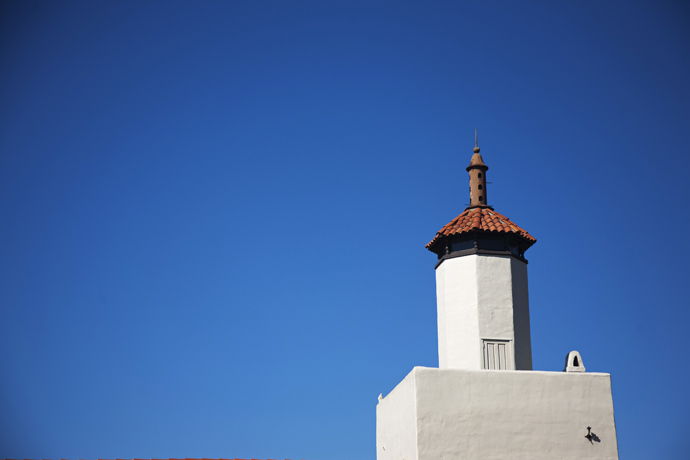 The location is a beautiful 1920’s structure overlooking the Ocean at Palos Verdes, the staff is top notch and the food is always excellent due to the New York Food Company. 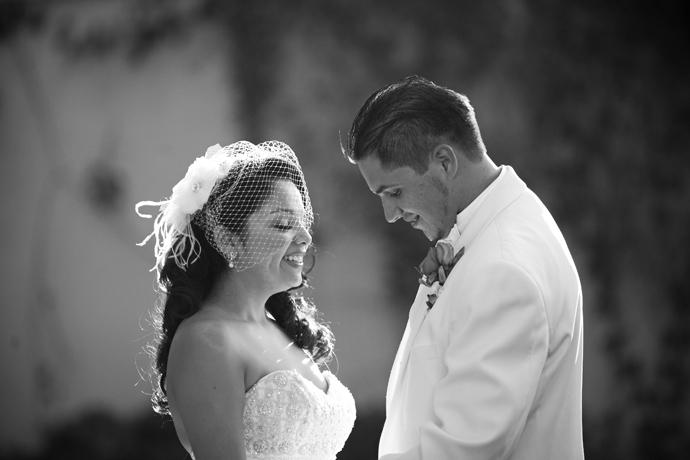 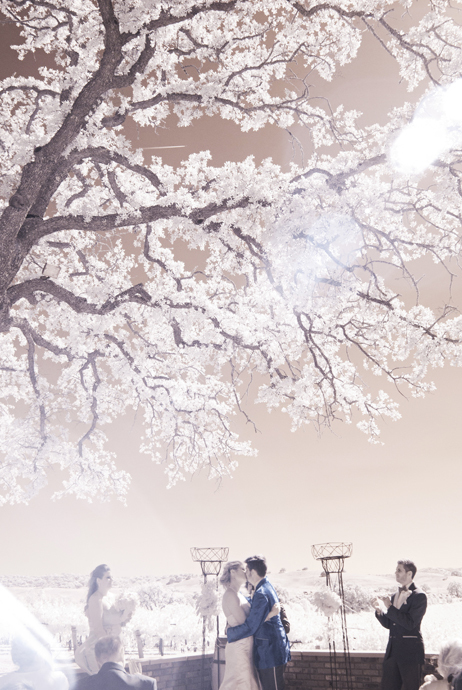 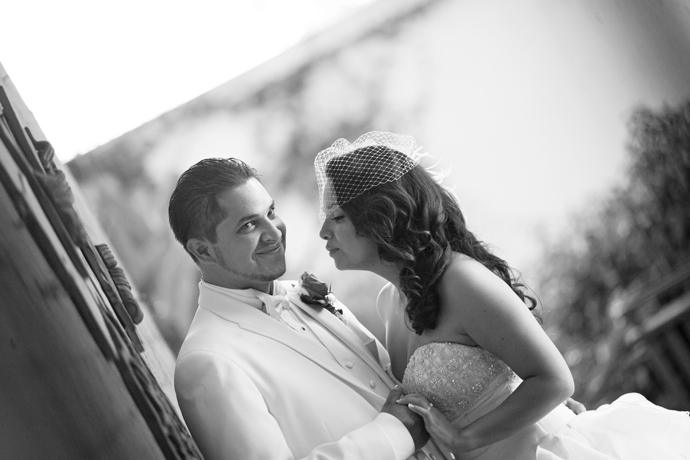 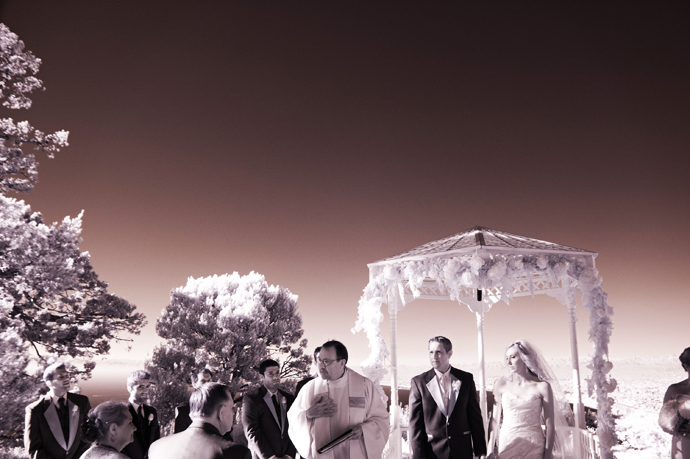 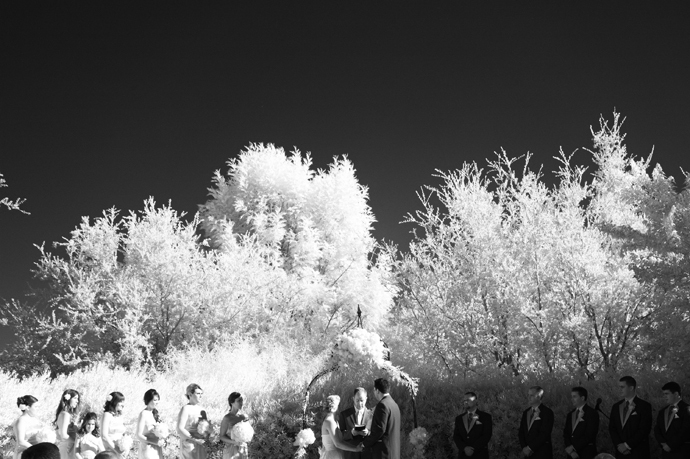 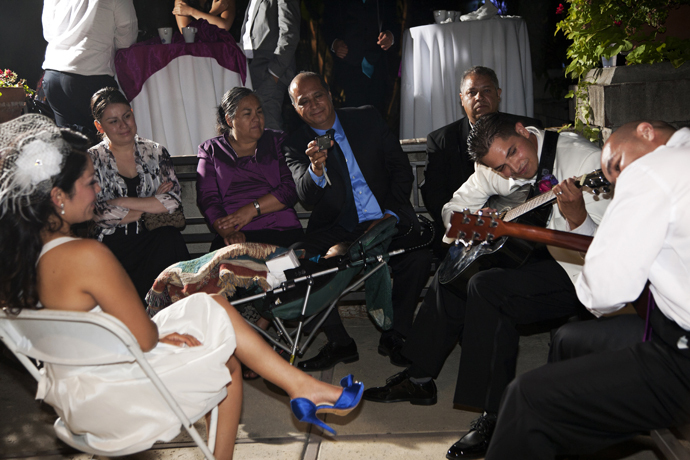 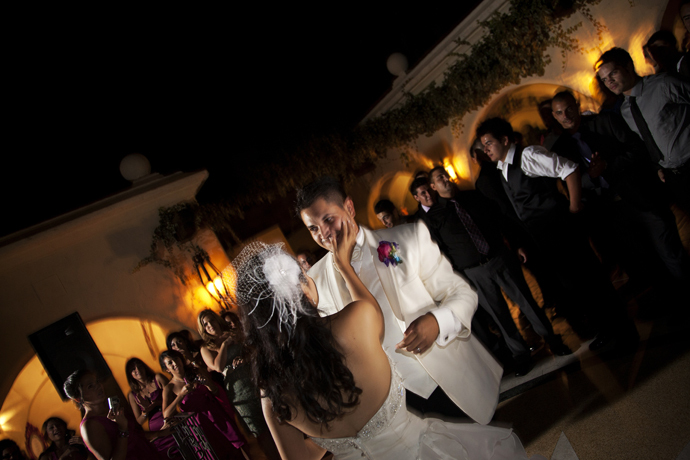 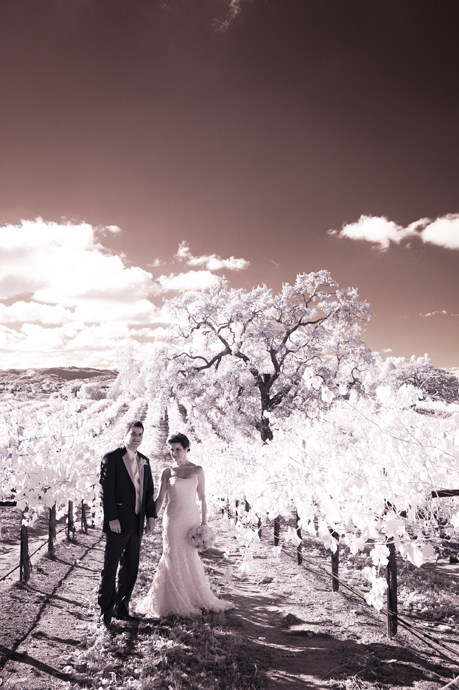 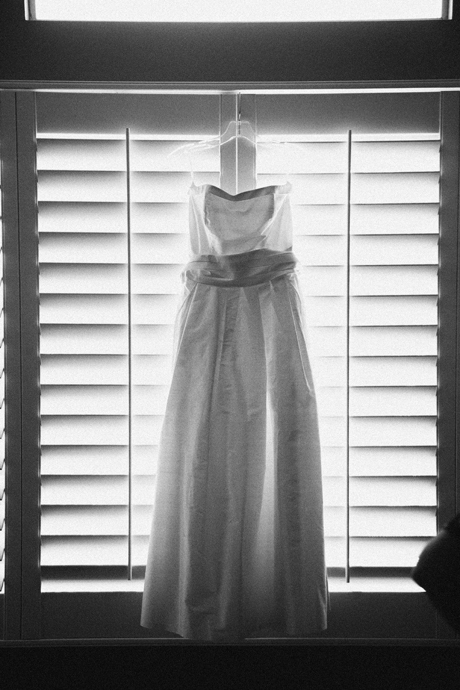 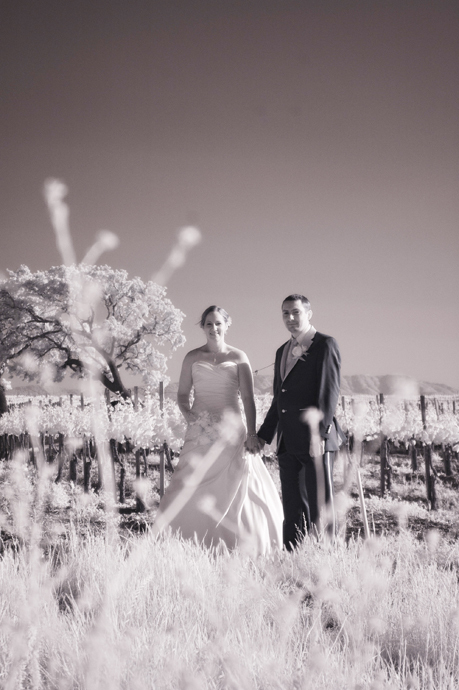 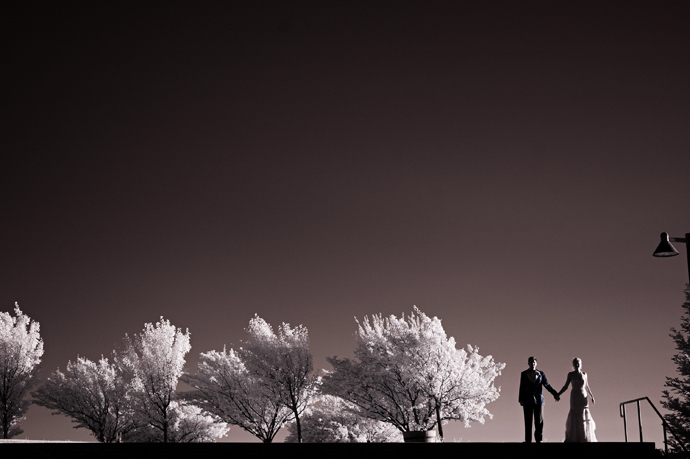 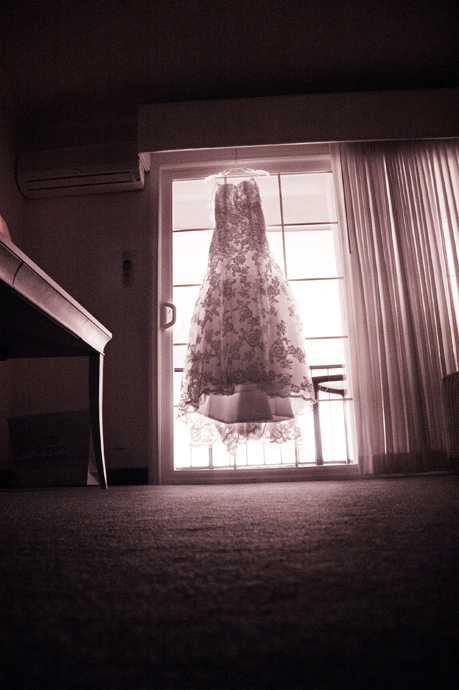 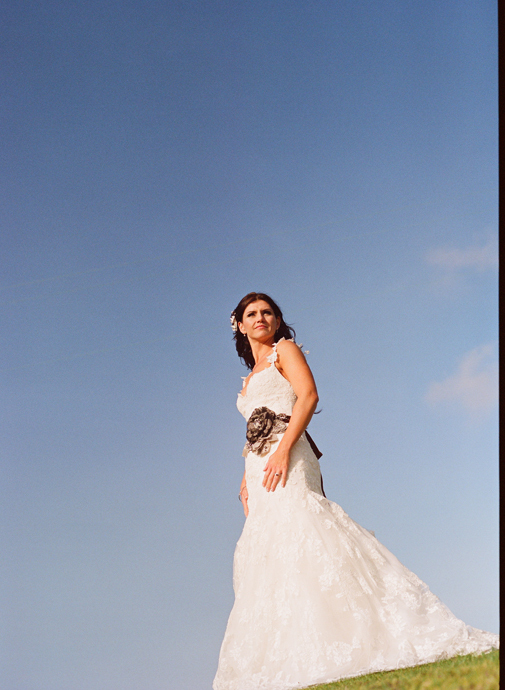 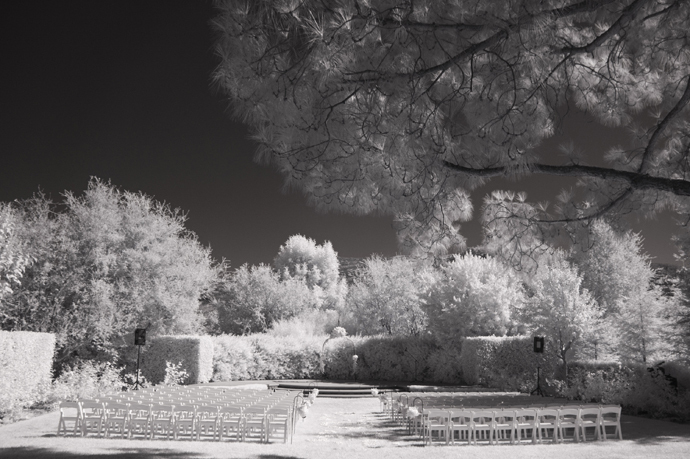 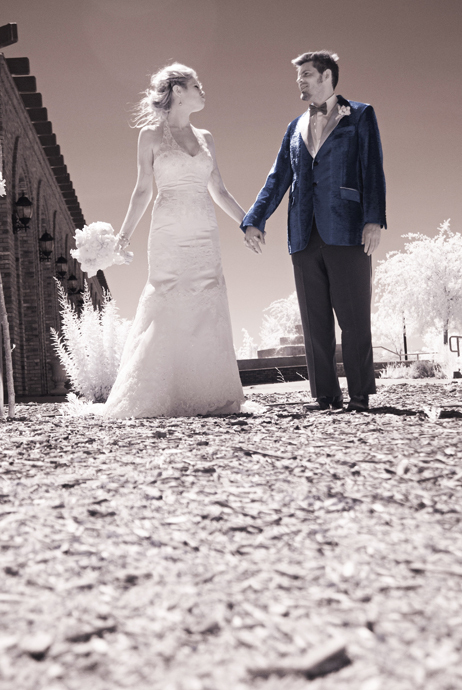 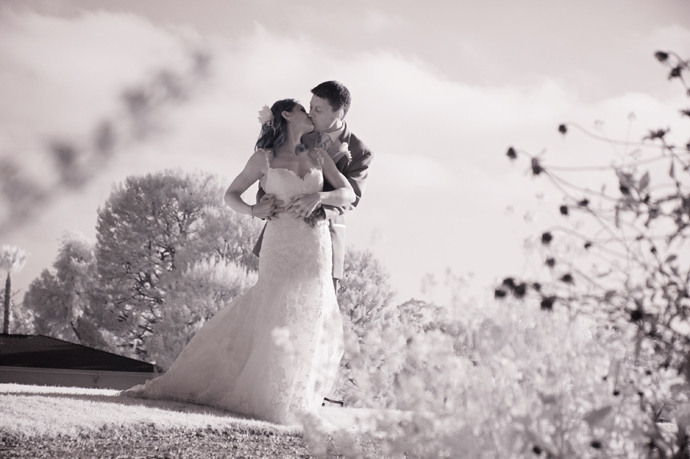 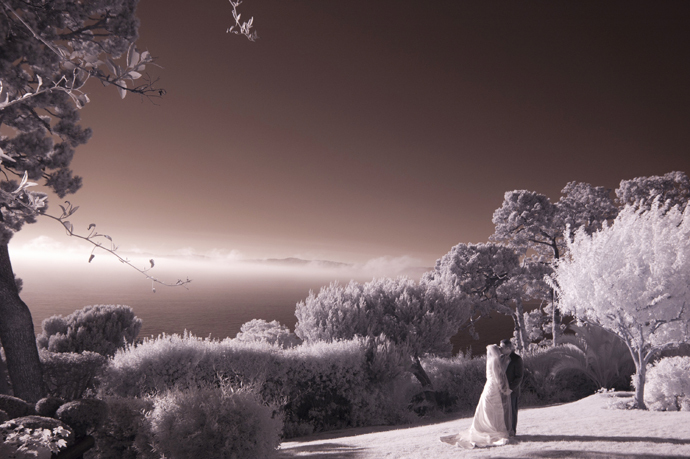 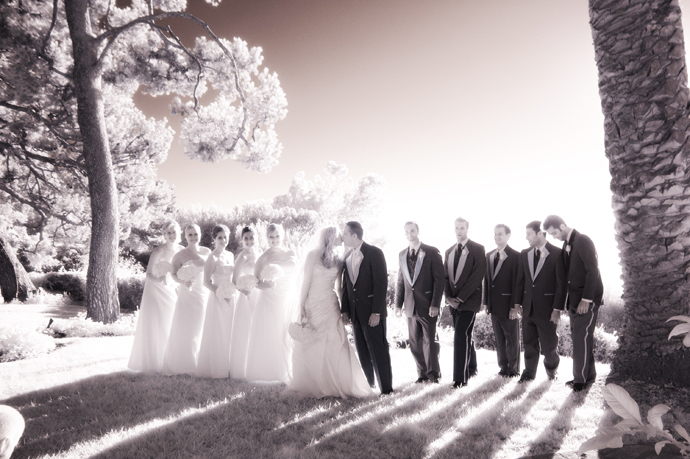 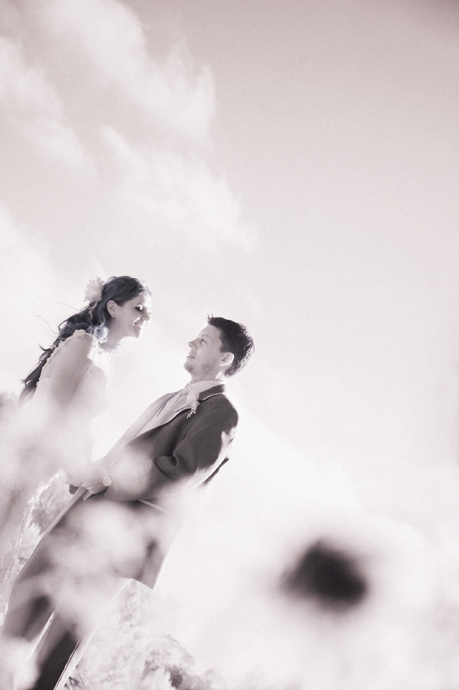 La Venta Inn is also an excellent location for infrared wedding photography due to the landscape and lighting conditions. 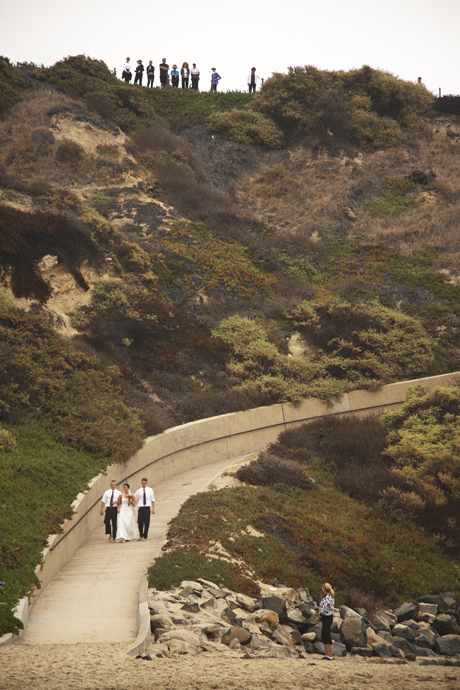 To top it off Annie and Jeff are two awesome people and very photogenic and it was a privilege to be their wedding photographer! 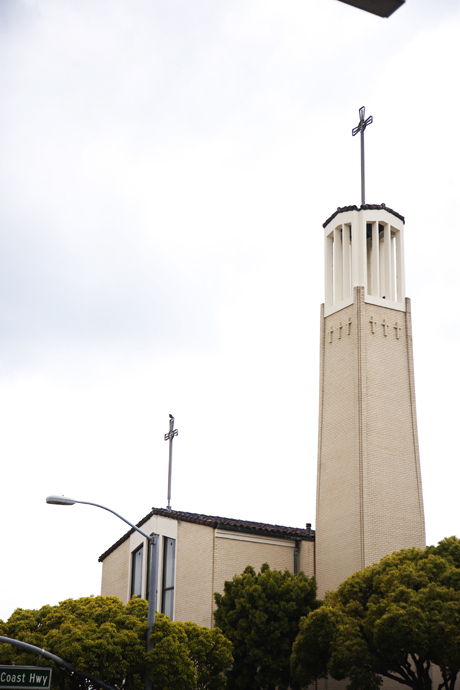 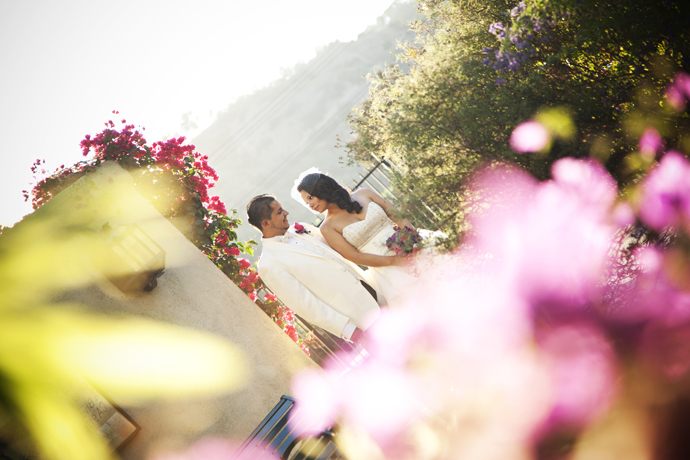 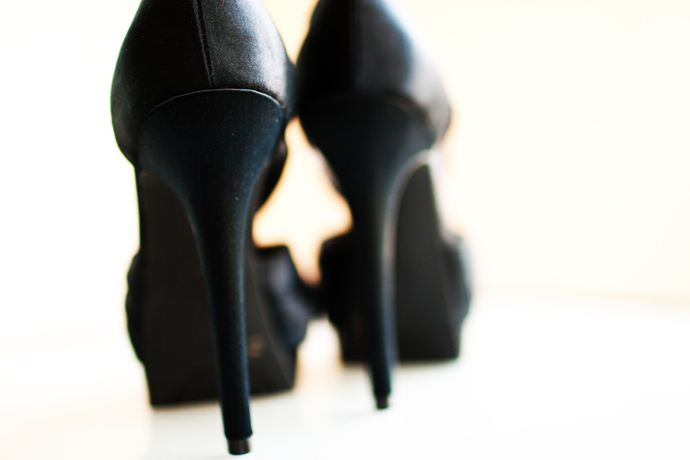 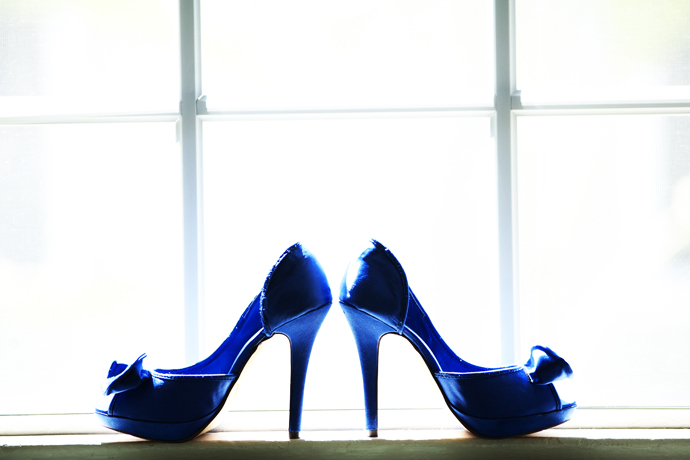 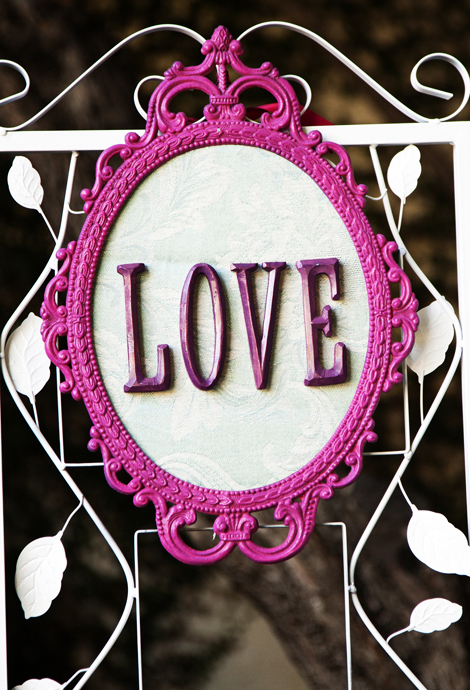 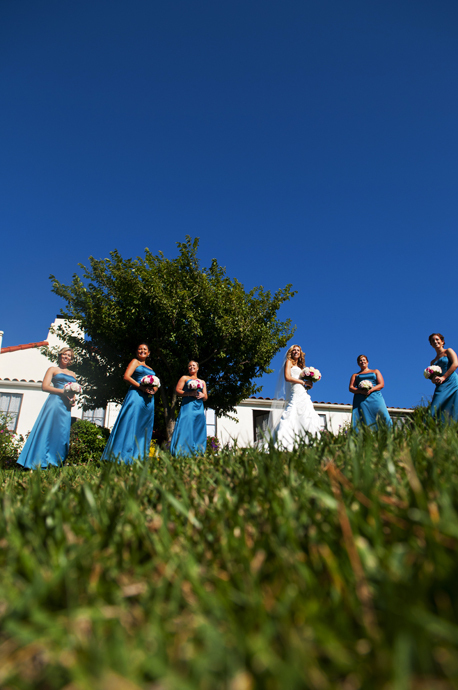 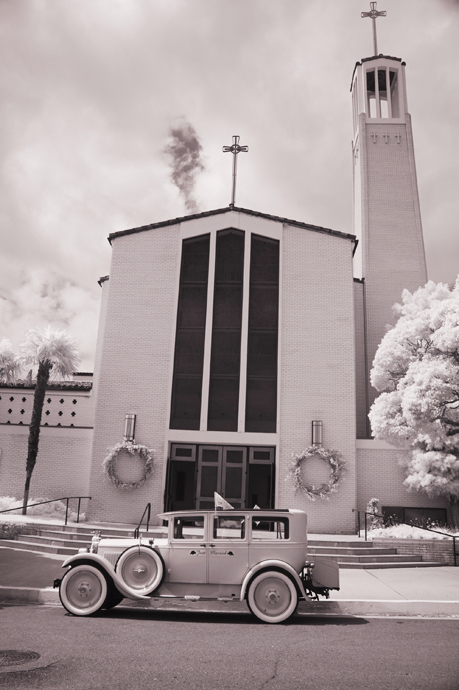 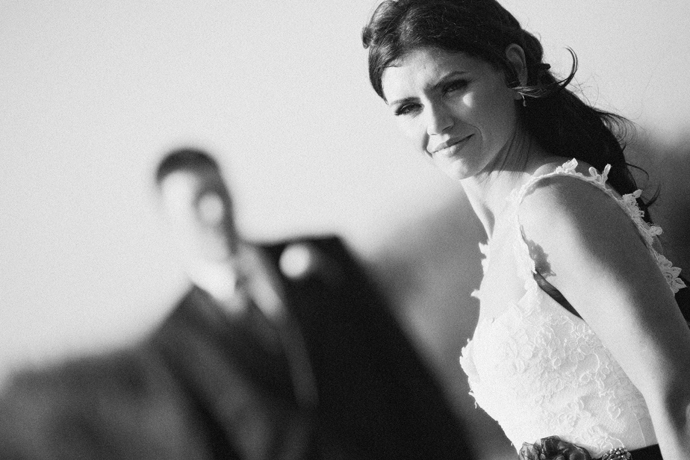 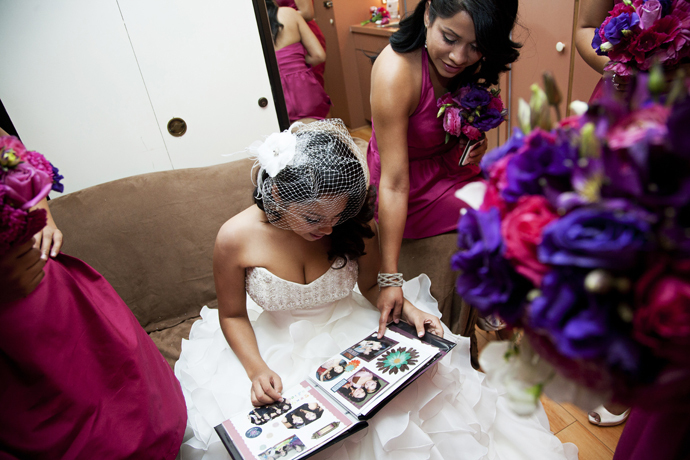 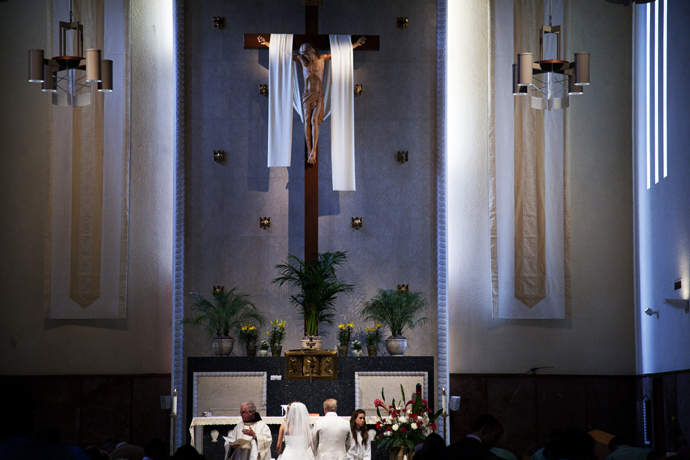 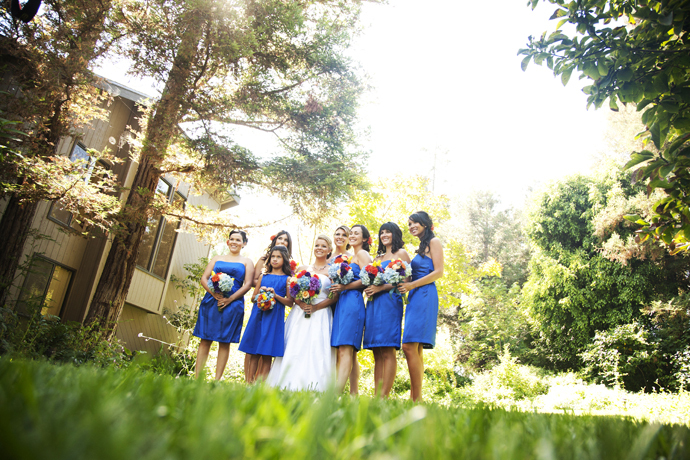 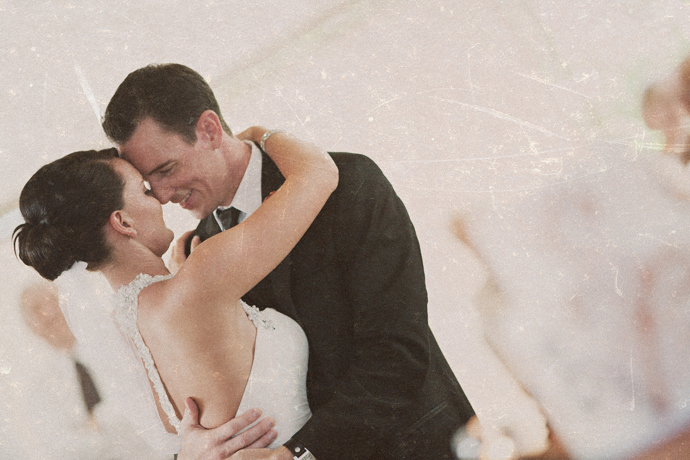 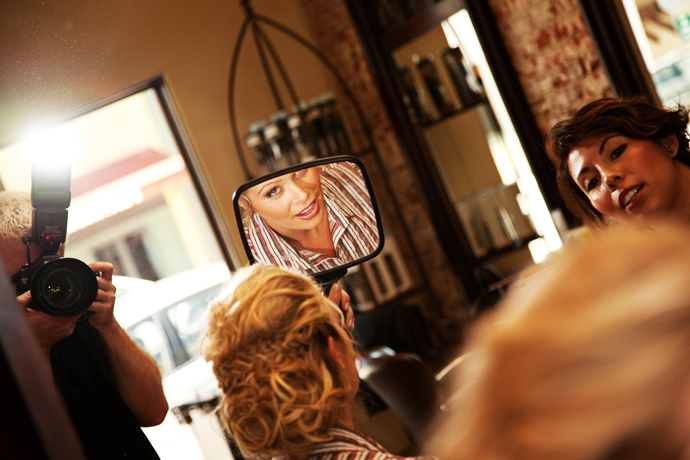 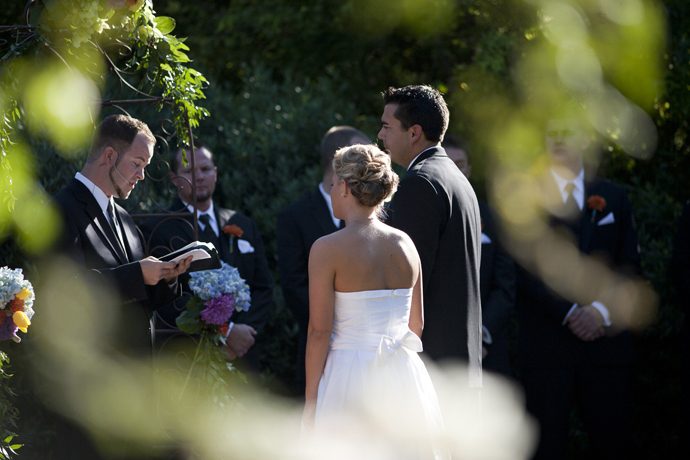 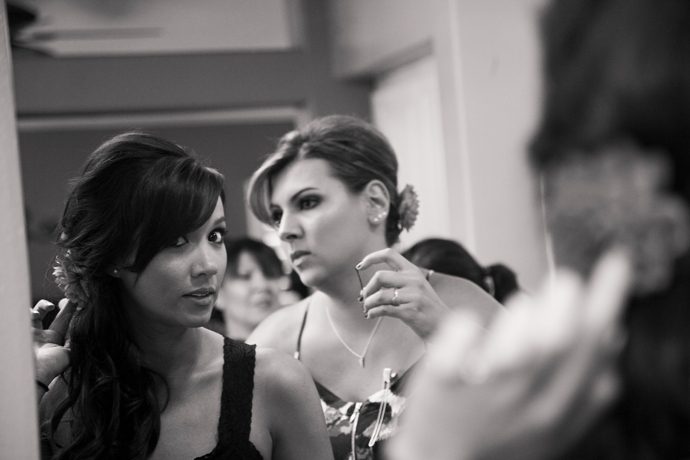 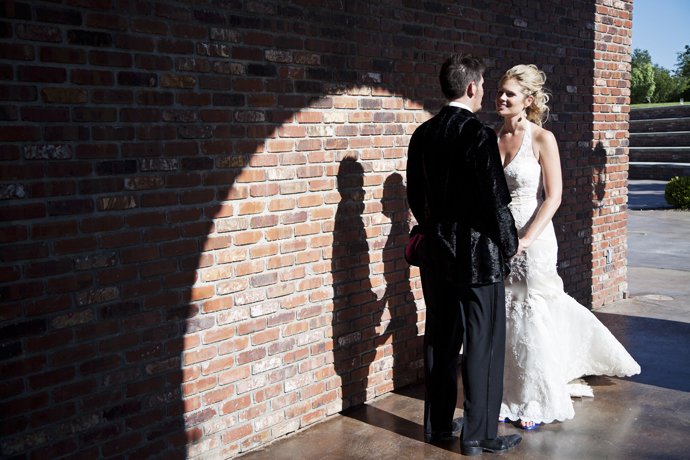 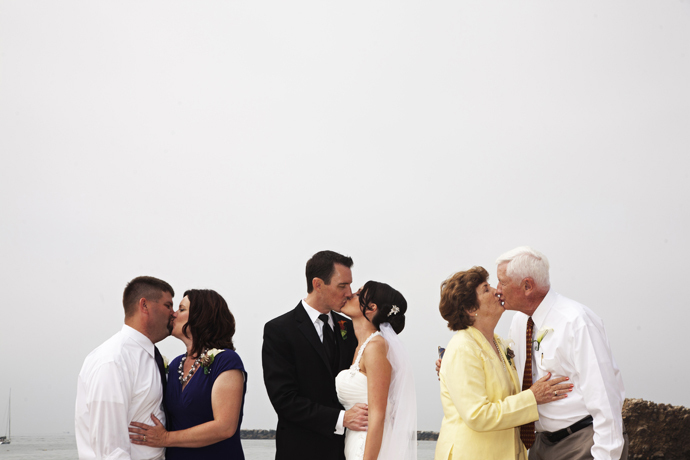 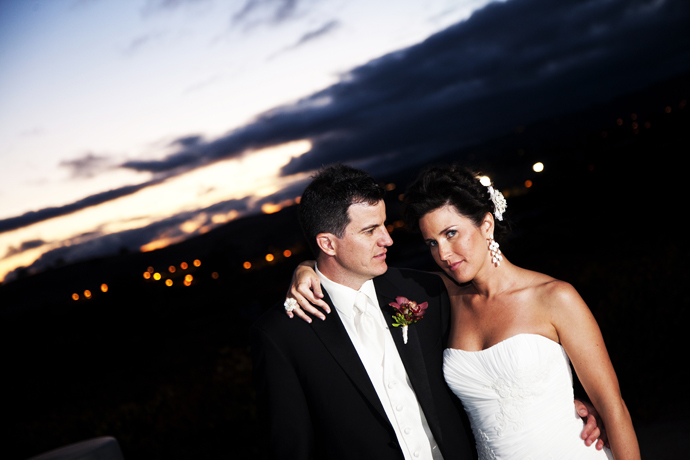 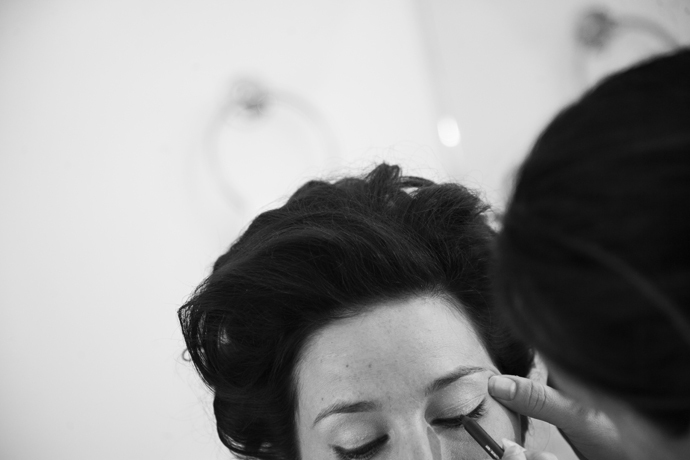 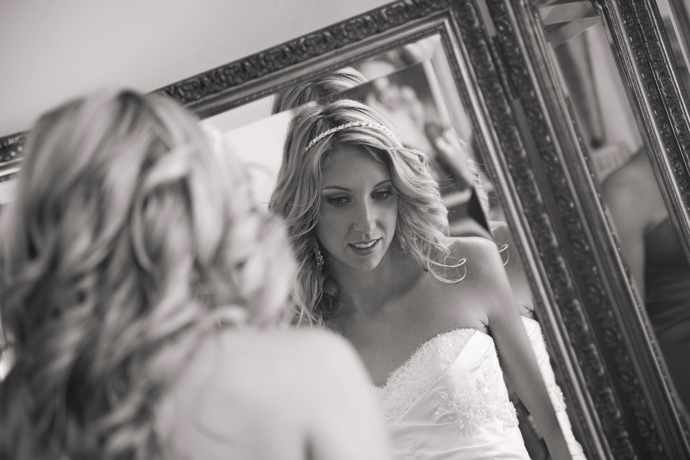 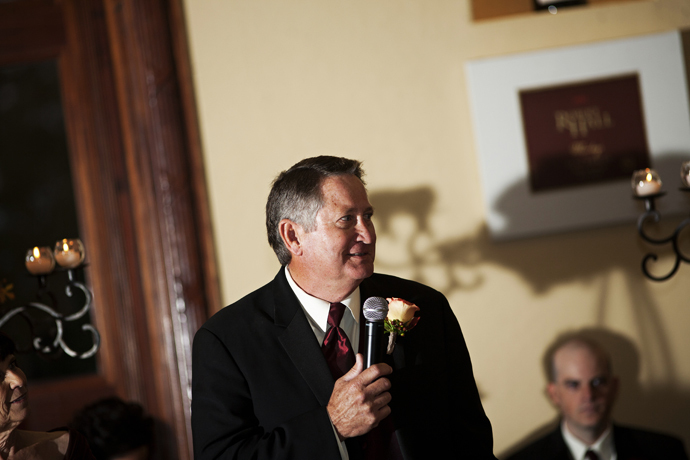 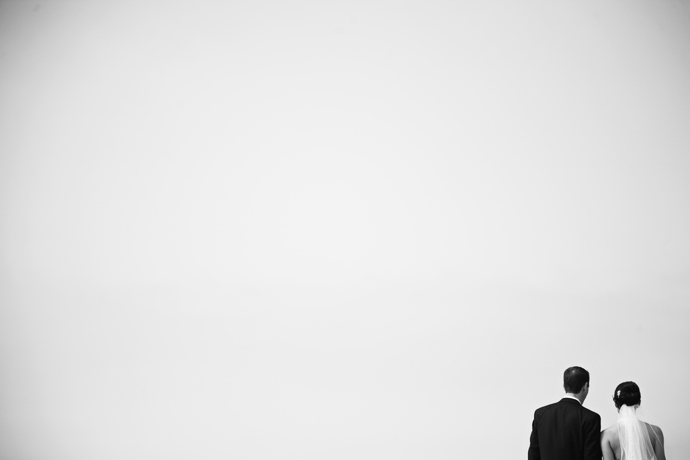 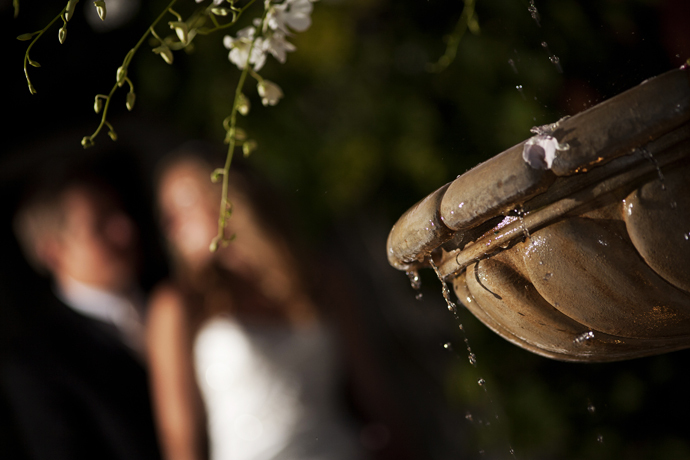 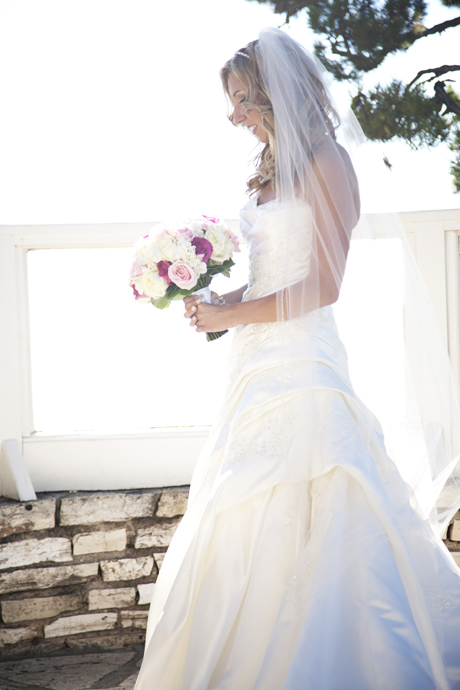 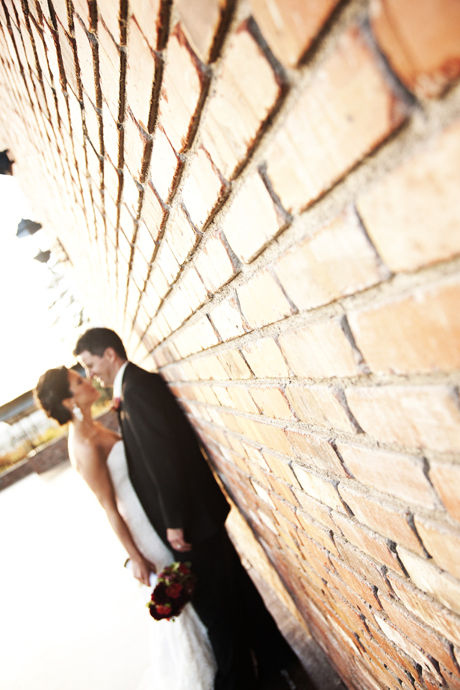 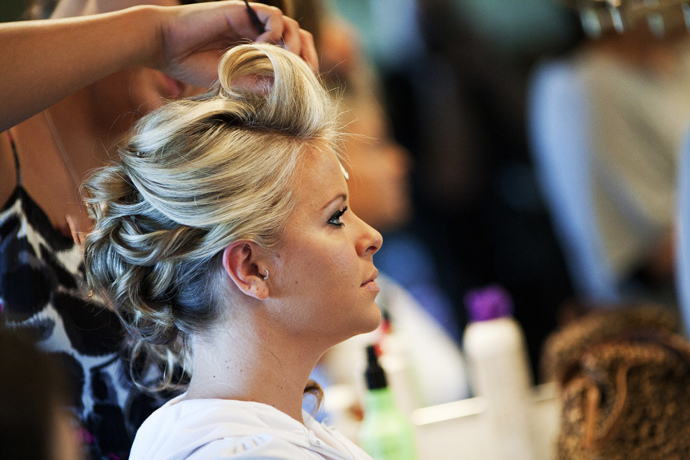 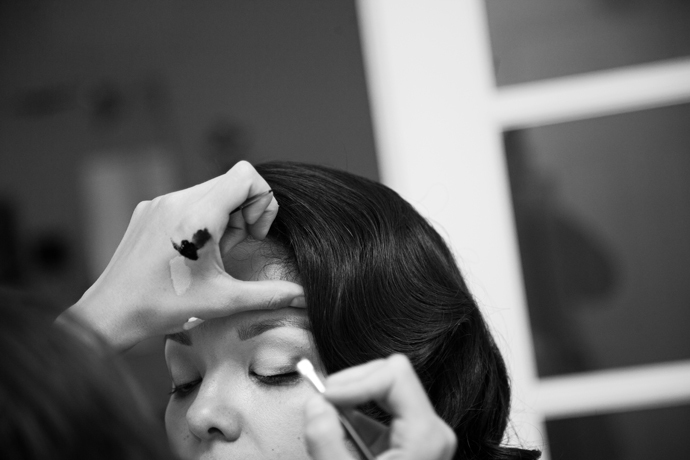 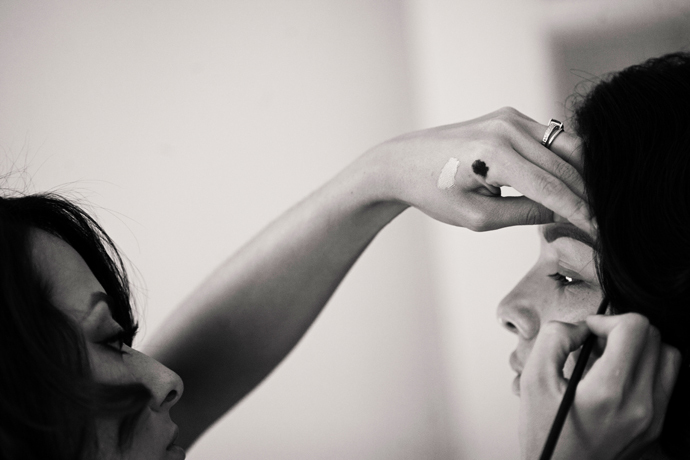 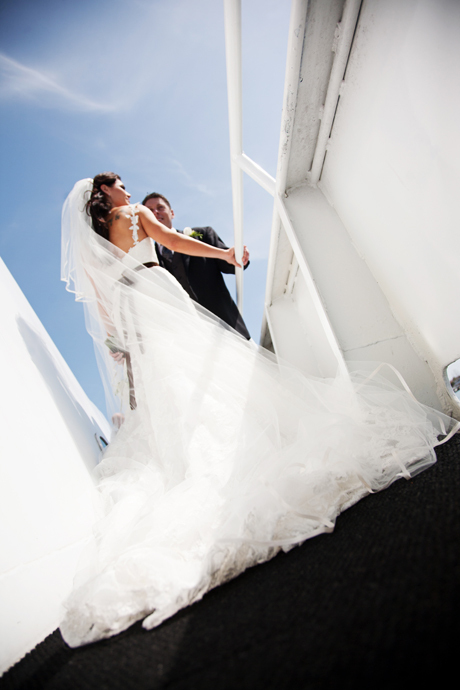 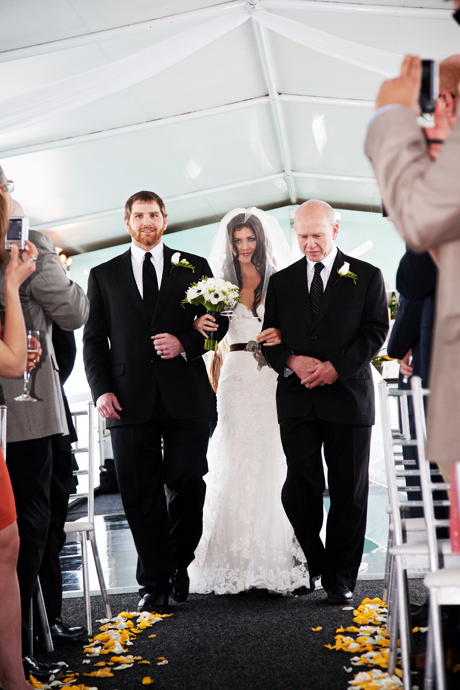 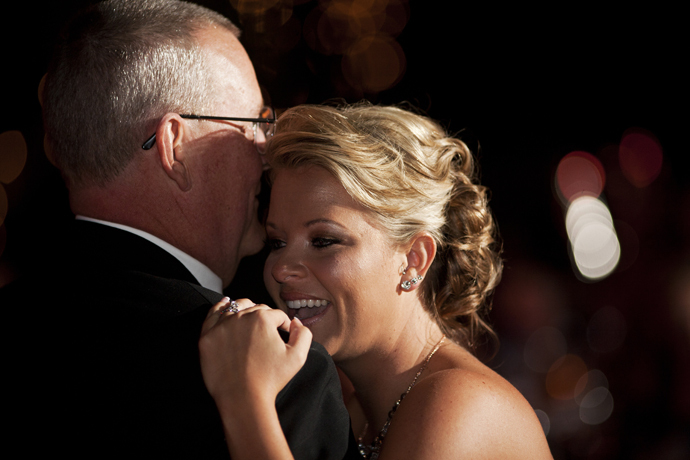 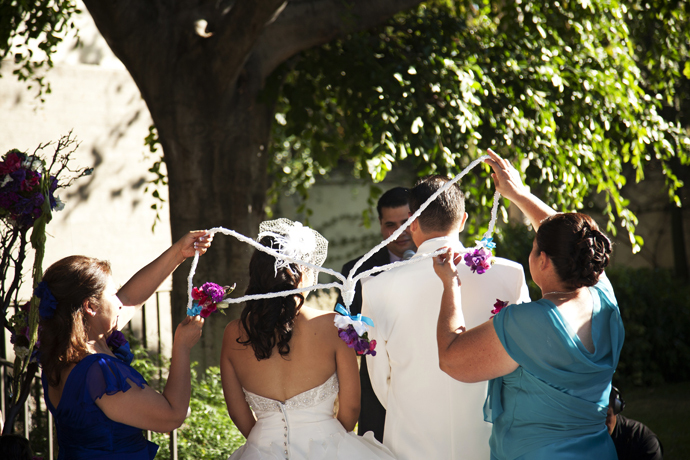 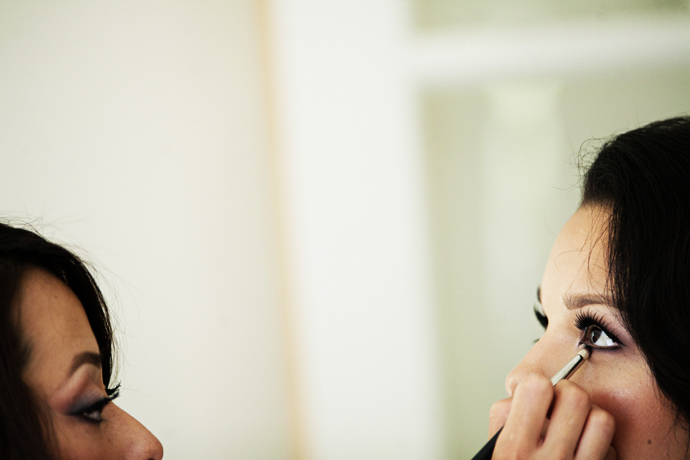 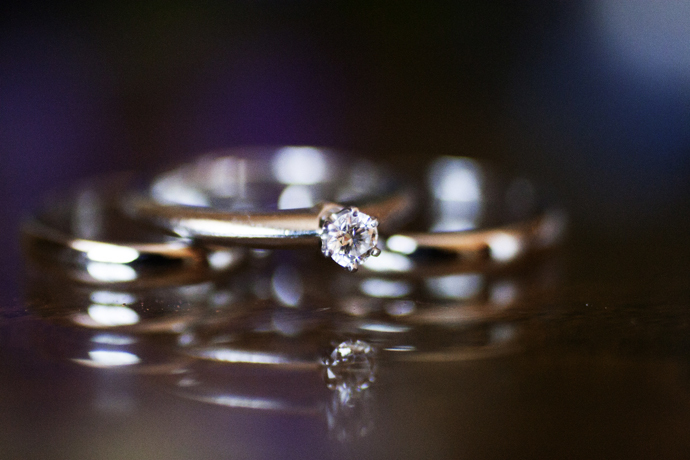 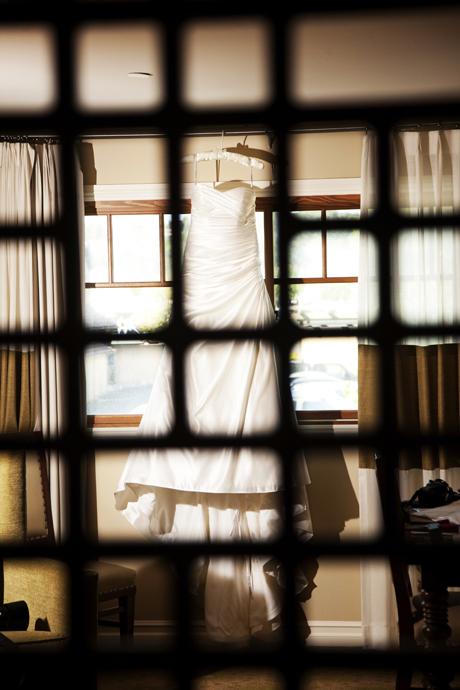 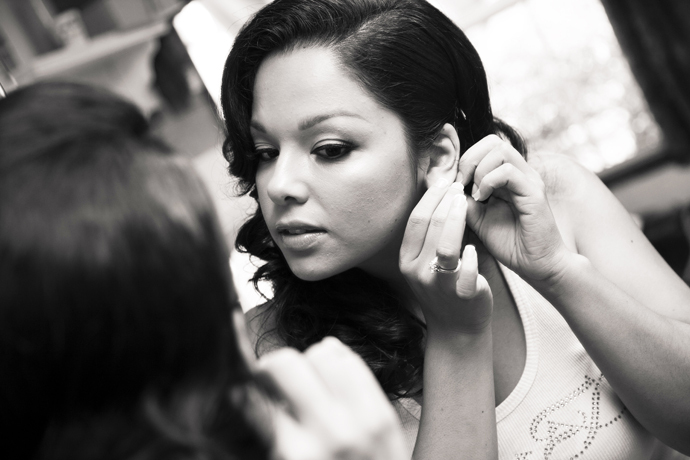 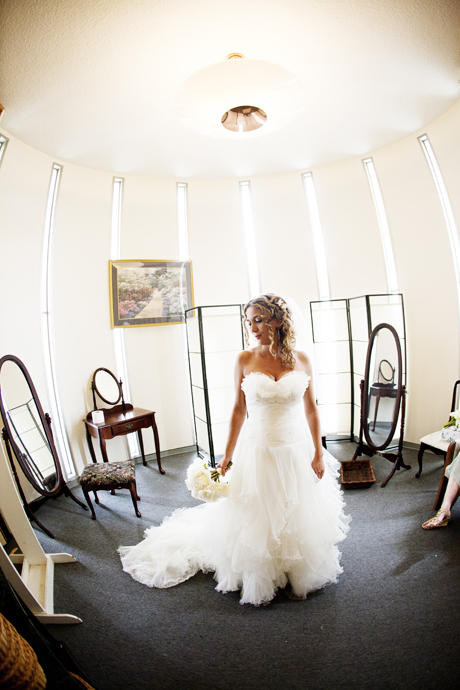 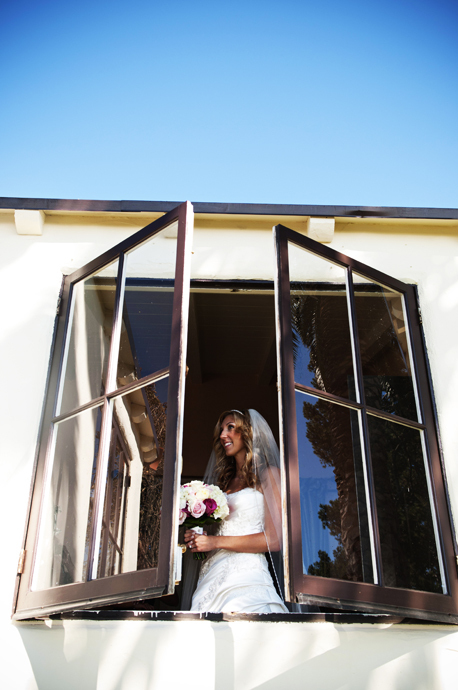 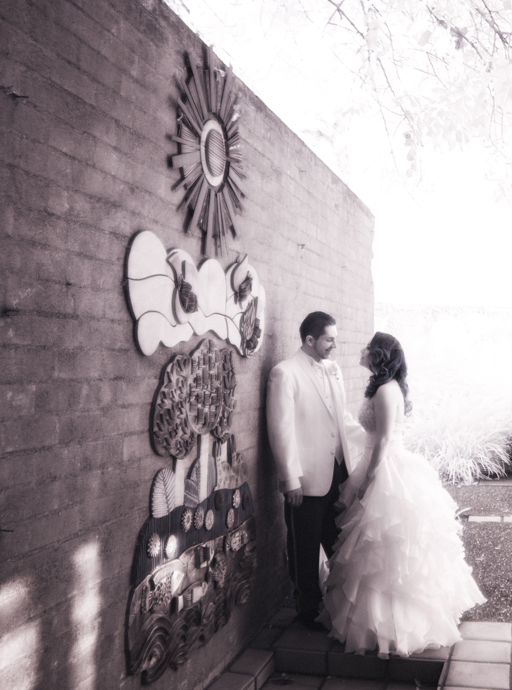 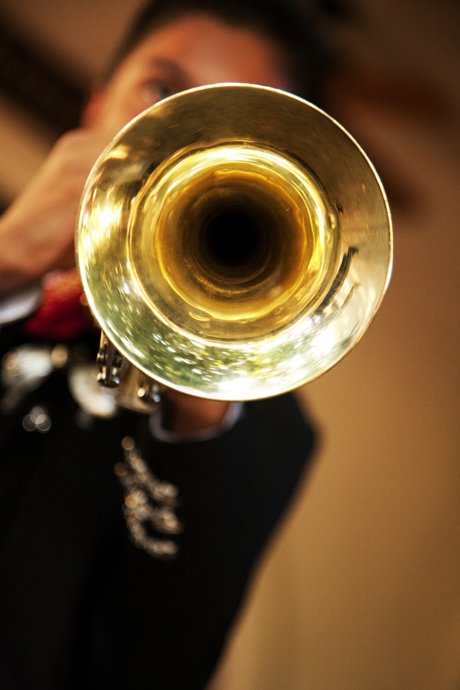 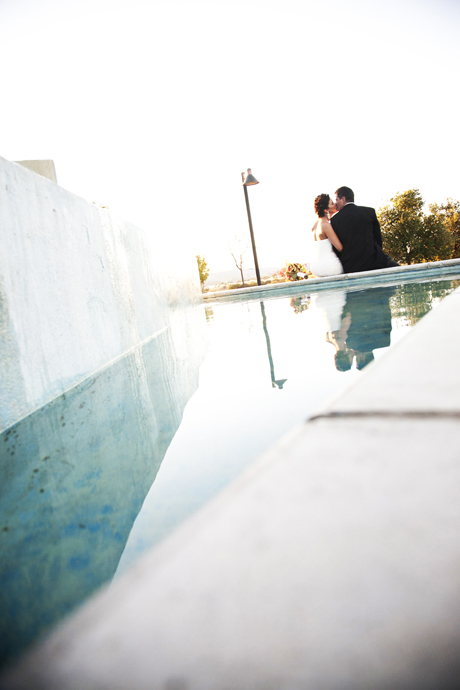 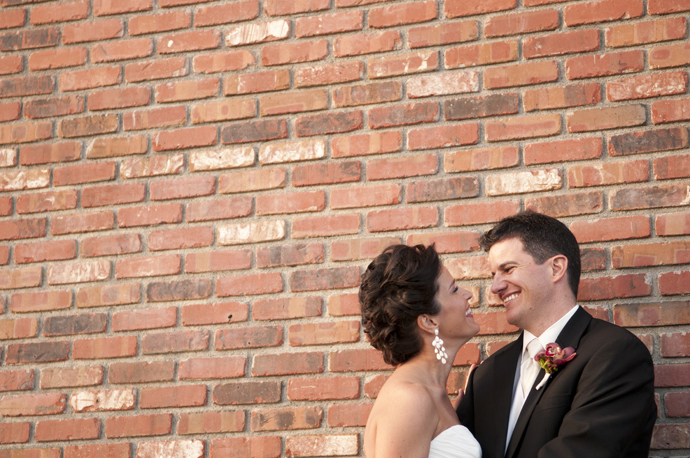 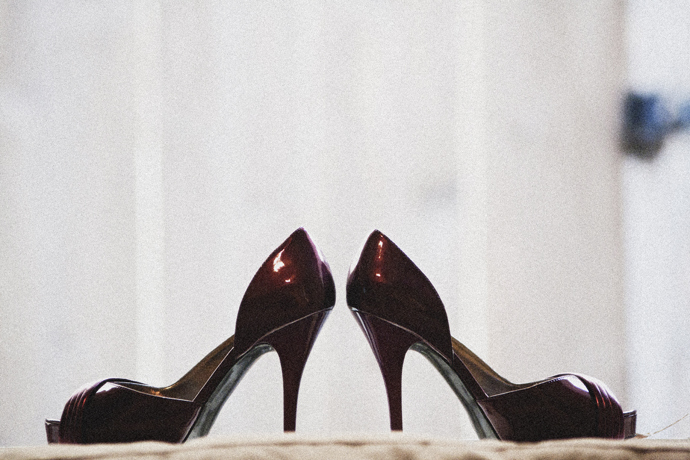 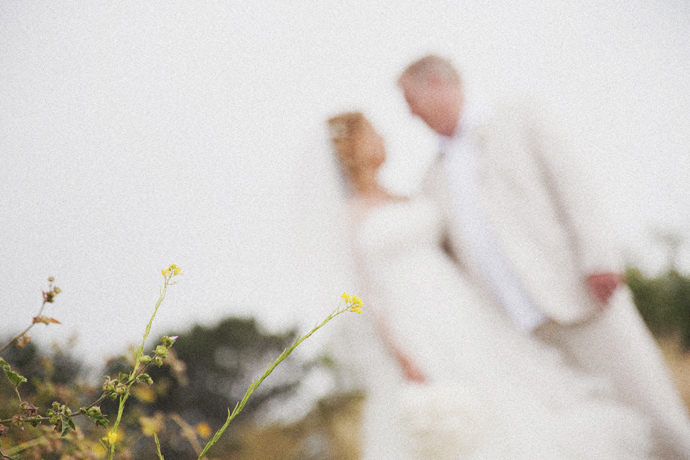 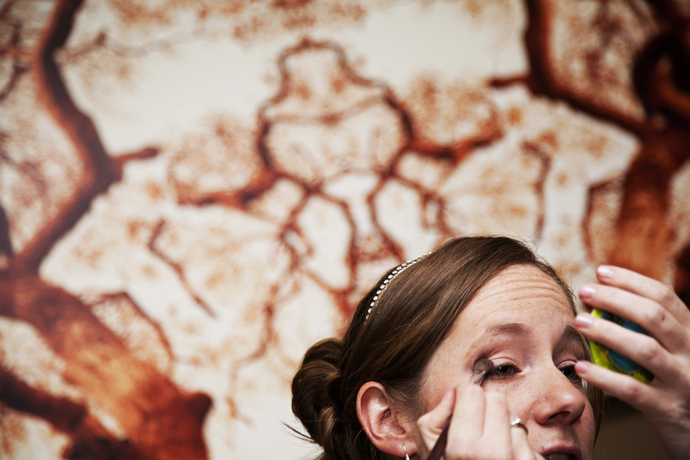 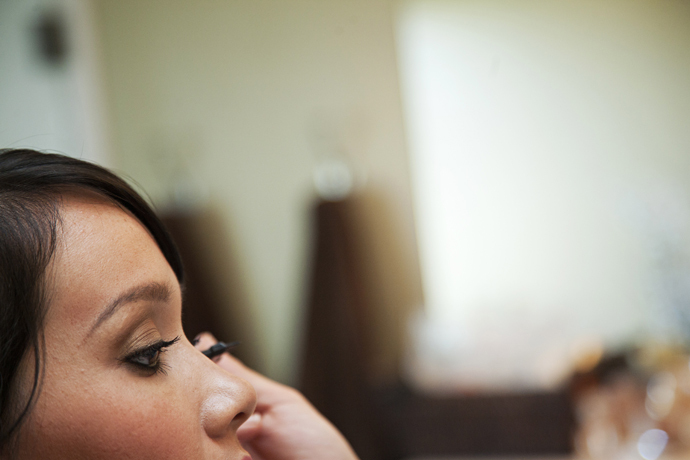 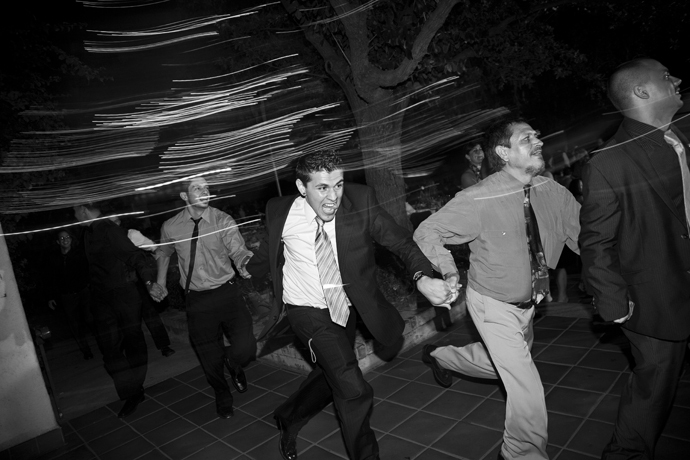 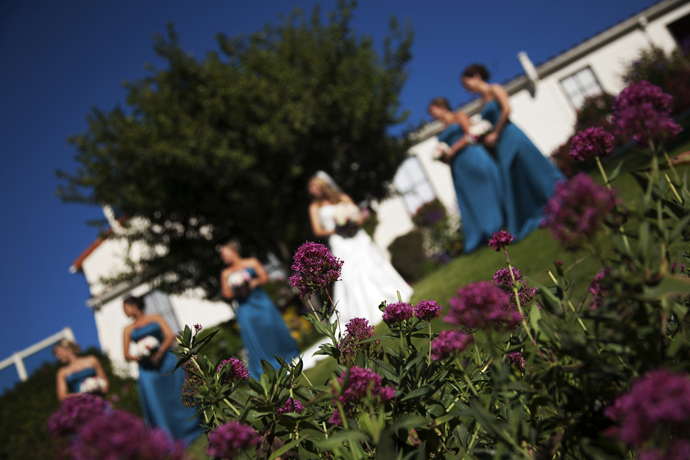 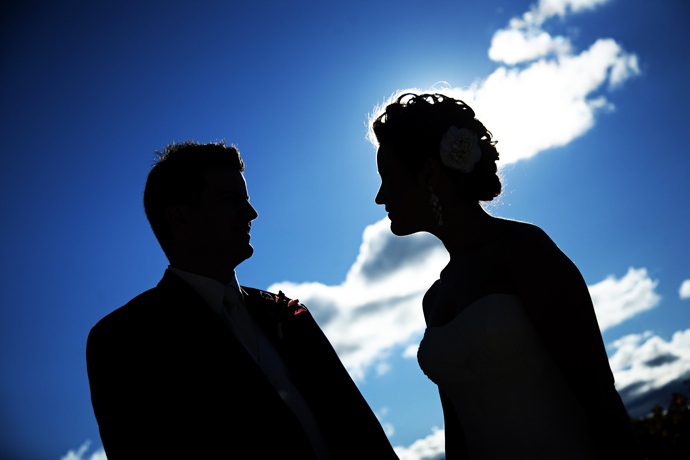 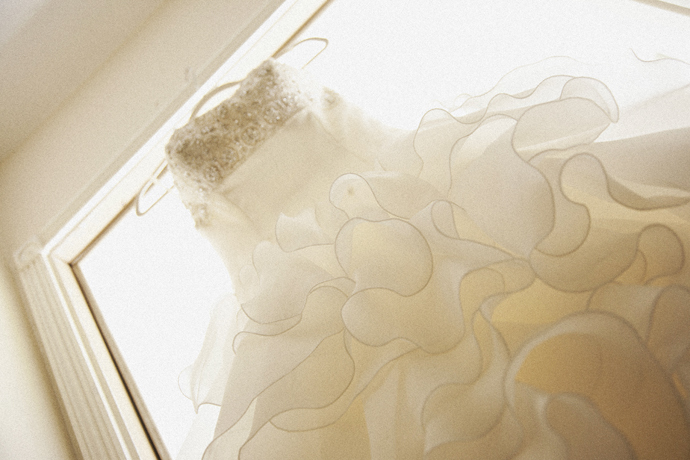 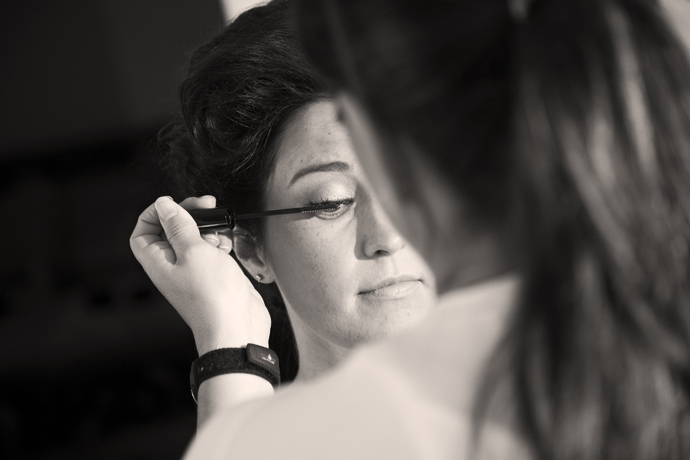 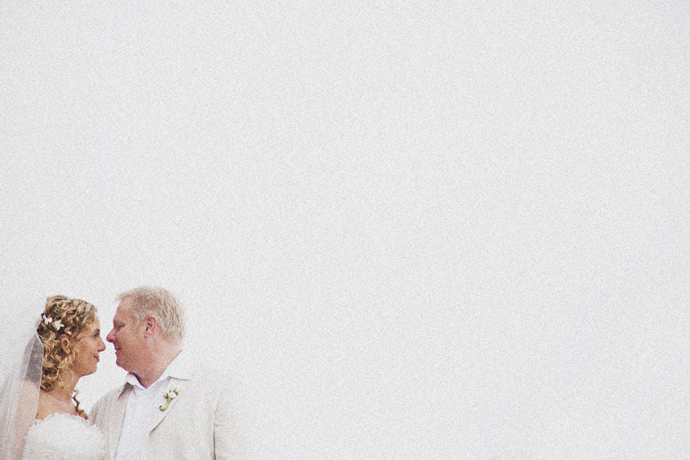 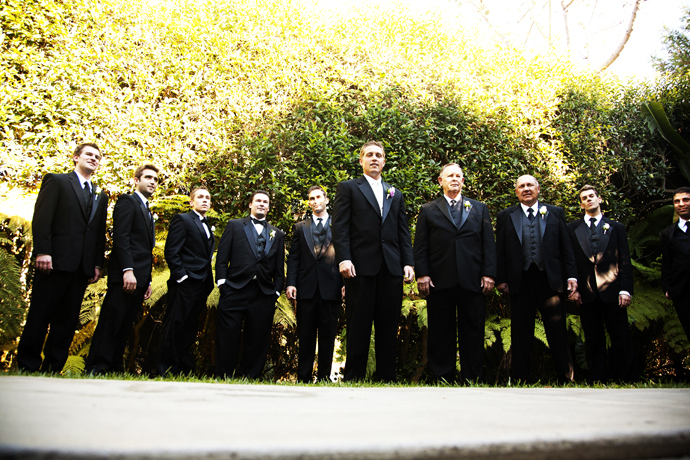 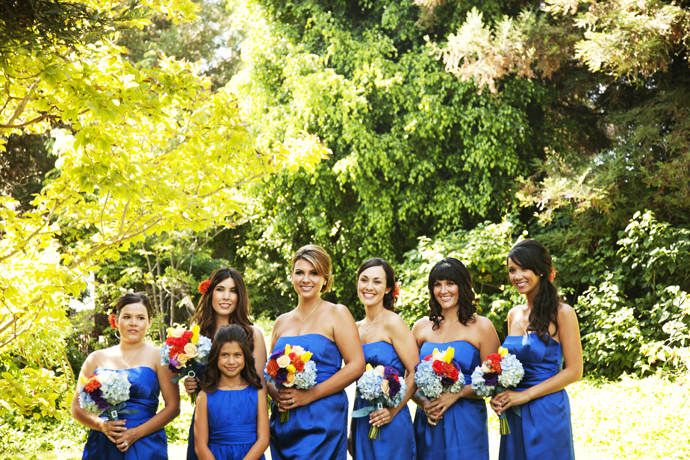 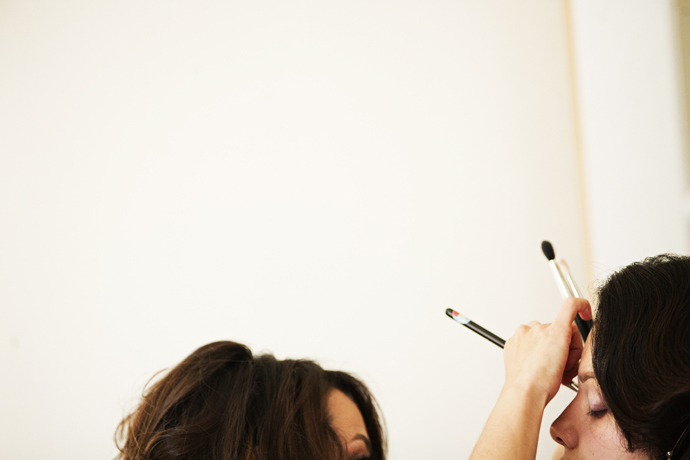 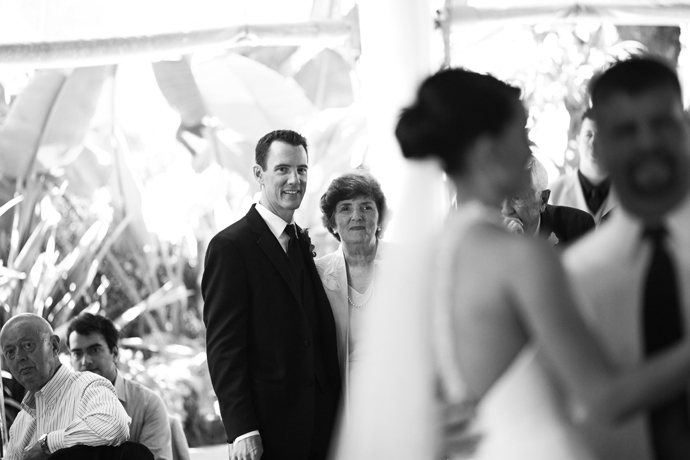 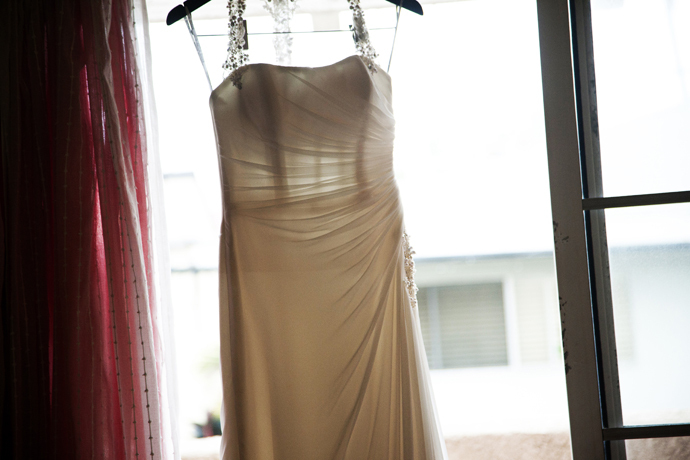 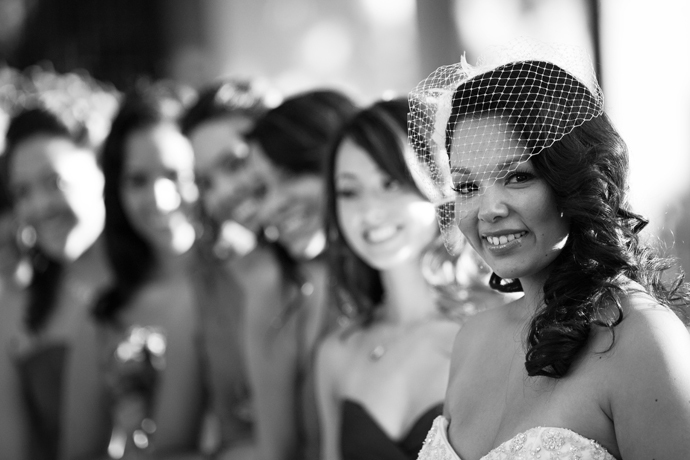 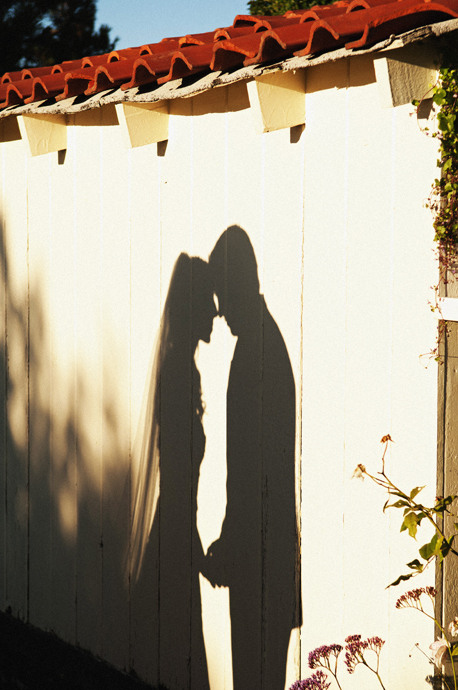 Check out some of my favorite images from Annie and Jeff’s La Venta Inn Wedding.